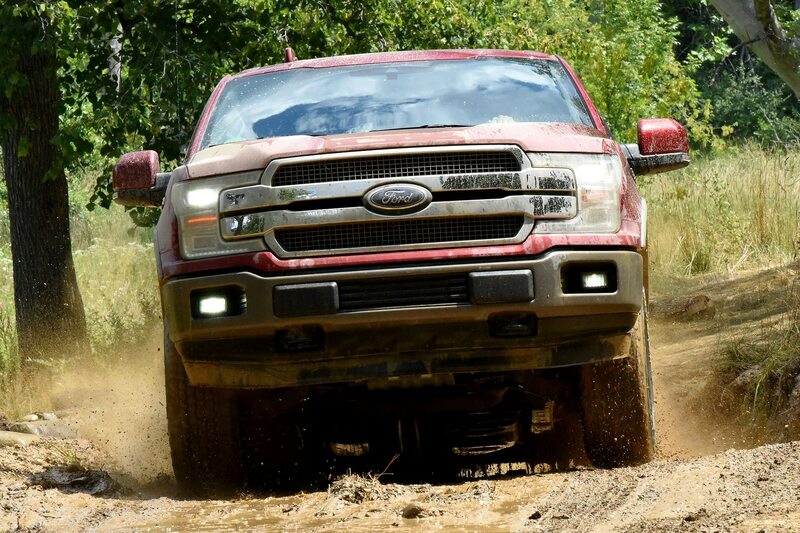 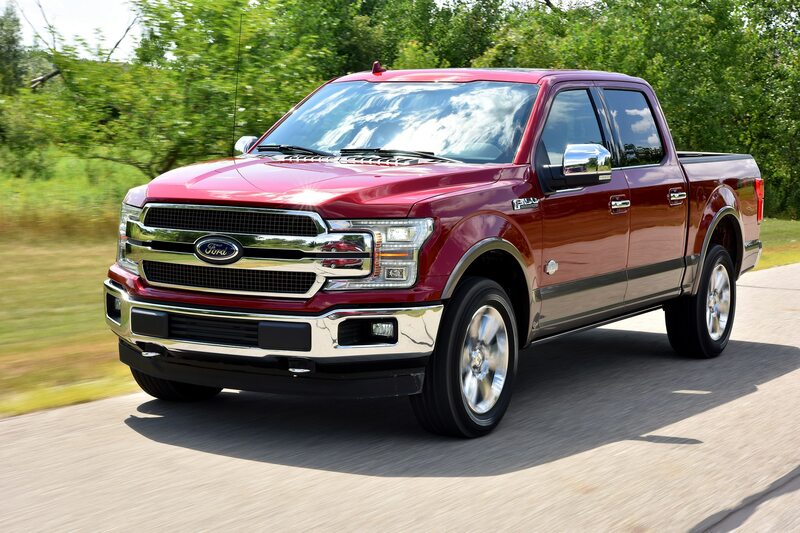 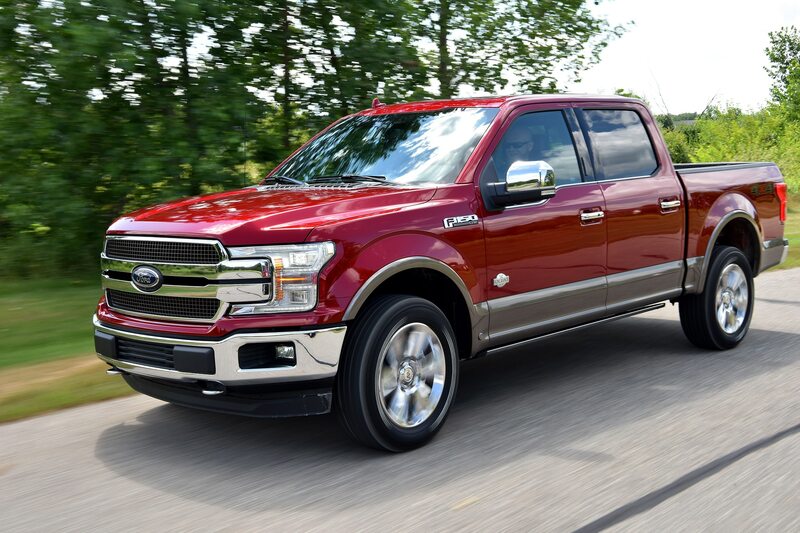 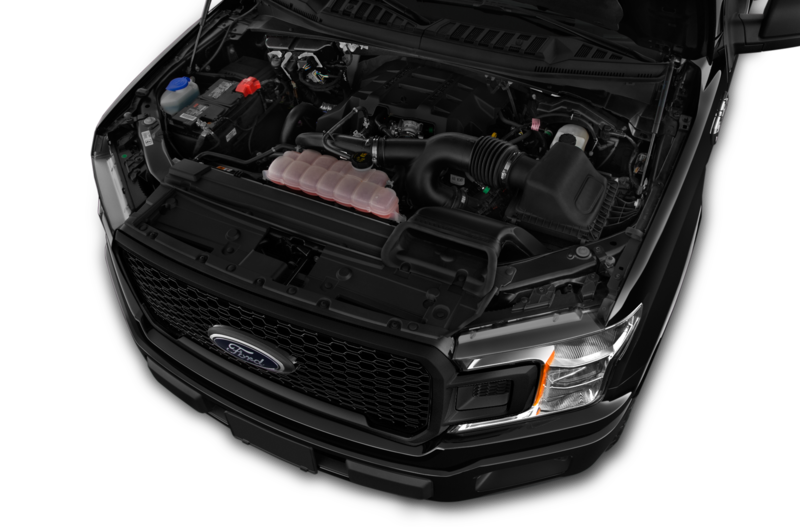 DETROIT, Michigan—Ford has beefed up the turbodiesel V-6 it supplies to Jaguar Land Rover to create the 250-horsepower, 440 pound-foot 3.0L Power Stroke for the F-150. 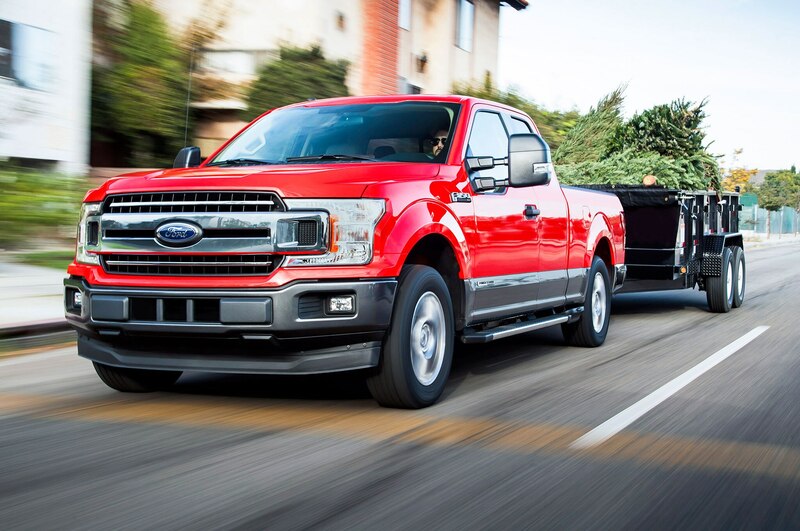 The first-ever production diesel for the half-ton Ford F-150 pickup truck goes on sale this spring, though U.S. and Canadian dealers will start taking orders this month. 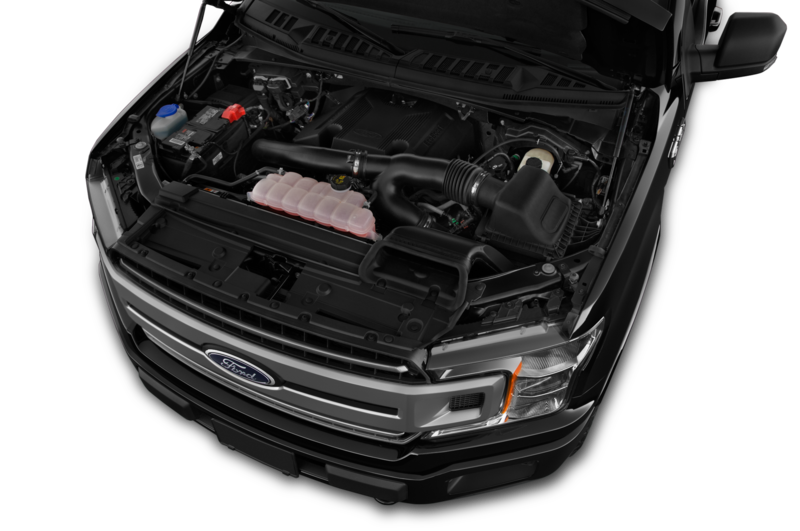 “It has to be durable and meet customer needs,” Dave Felipe, Ford’s vice president of global powertrains says in explaining the added engine beef. 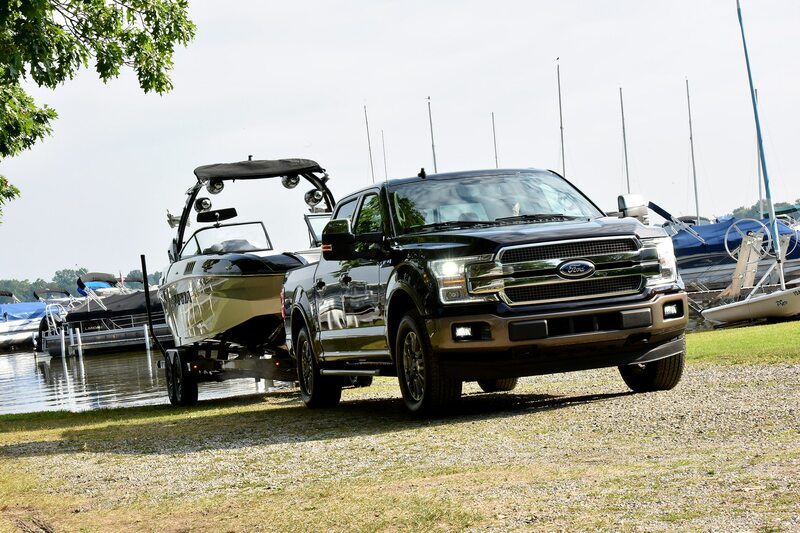 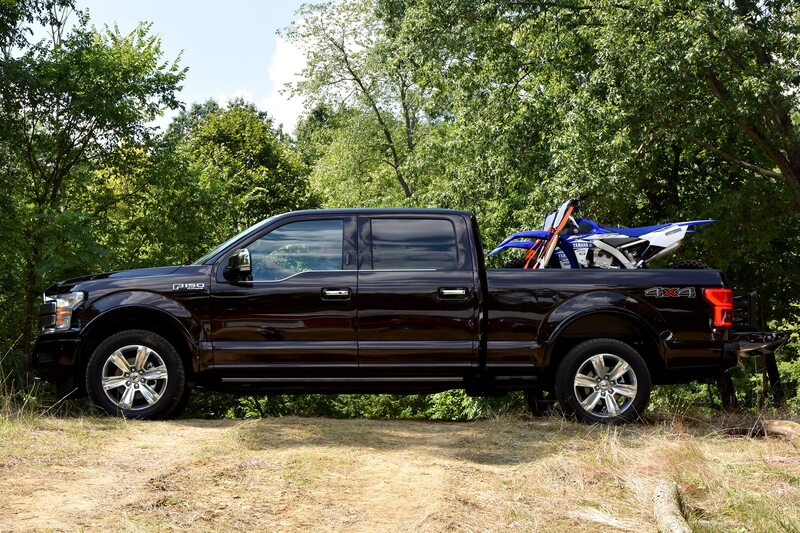 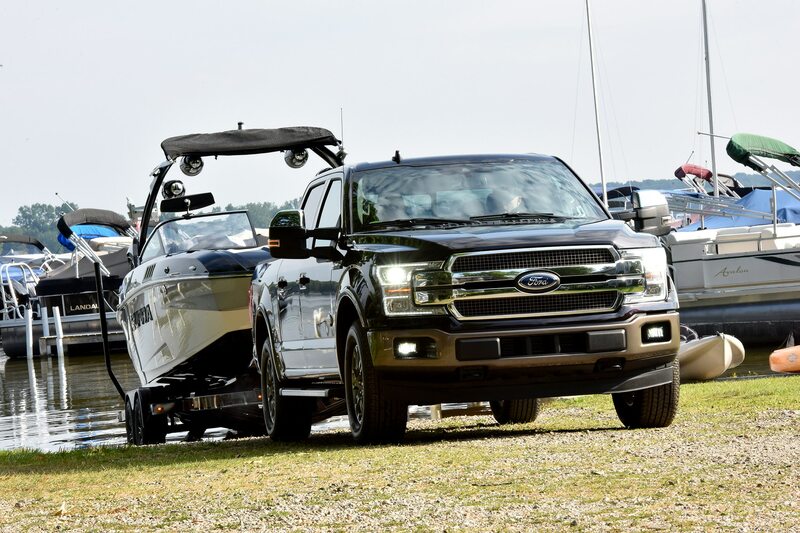 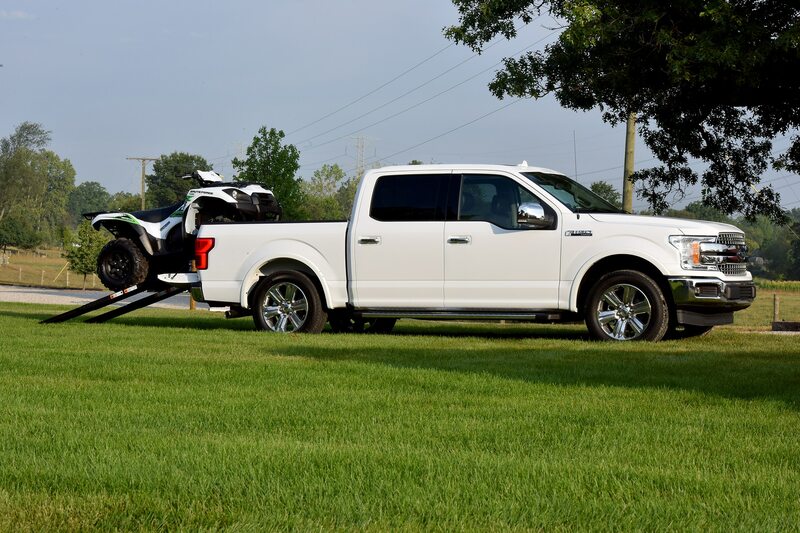 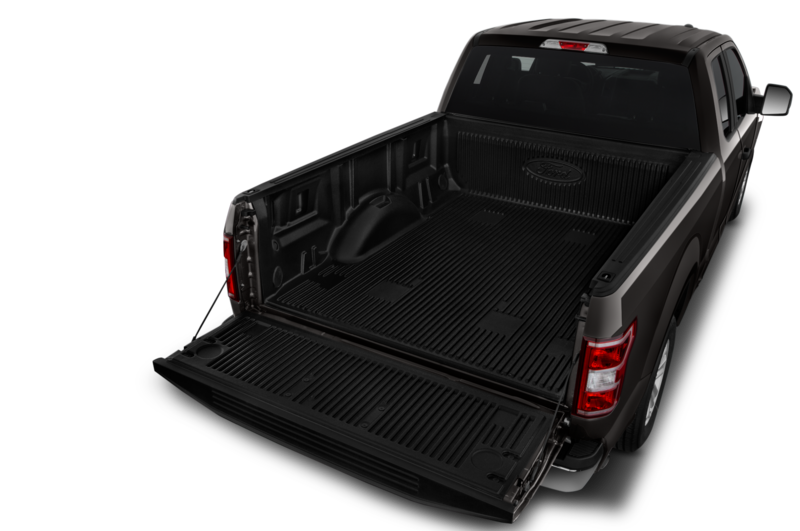 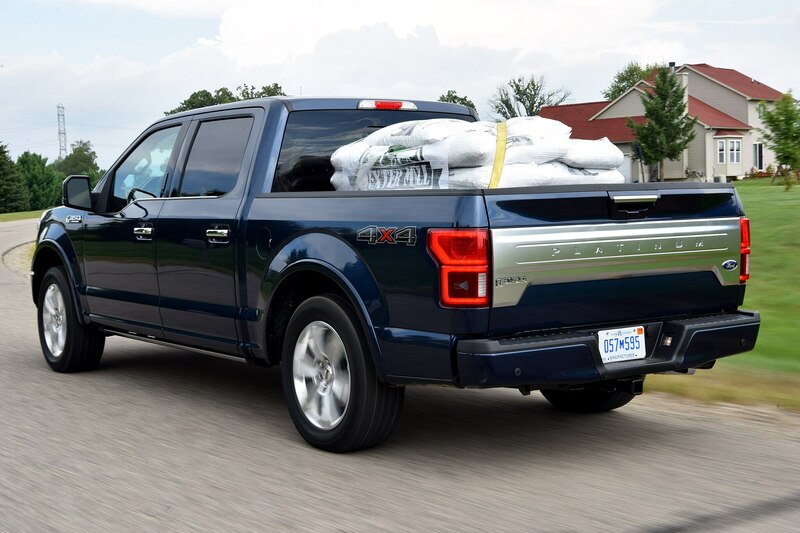 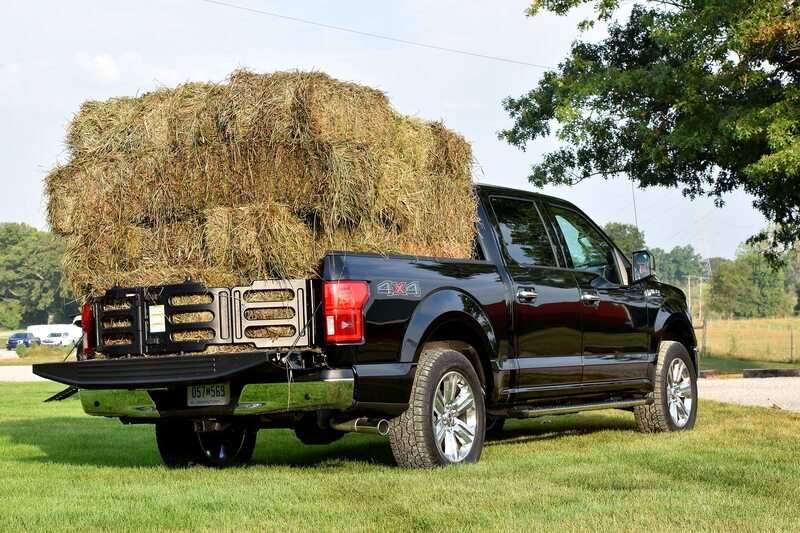 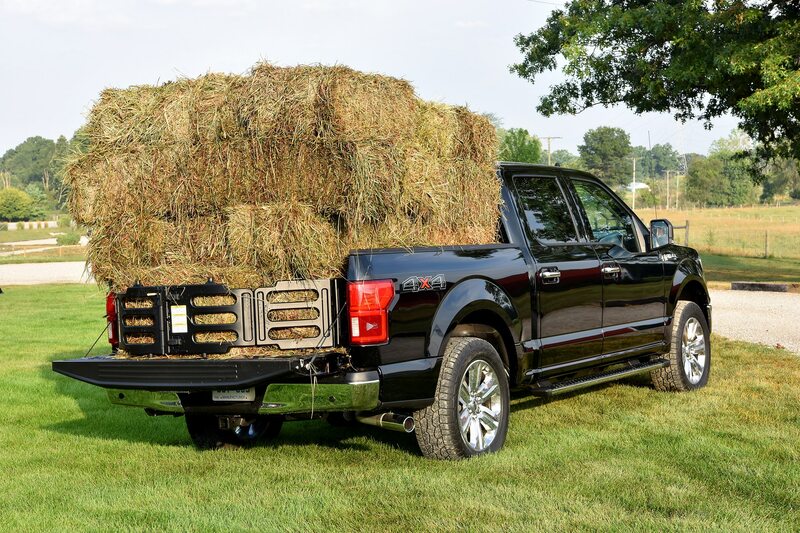 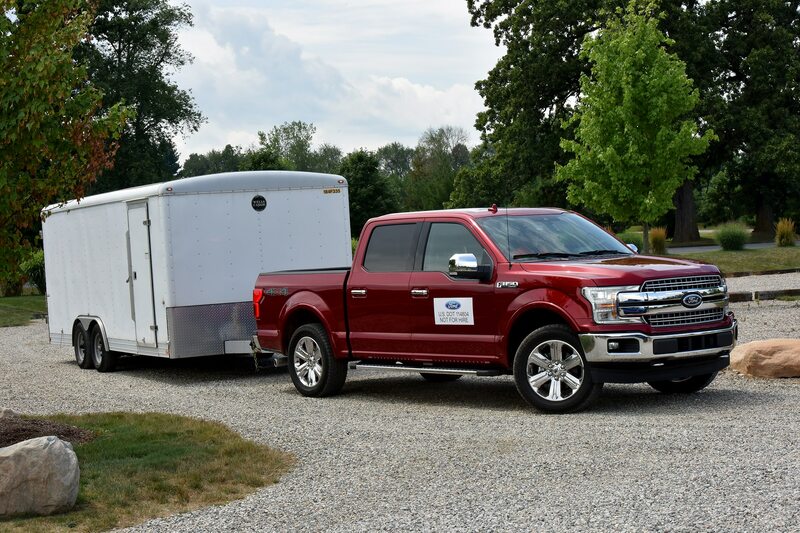 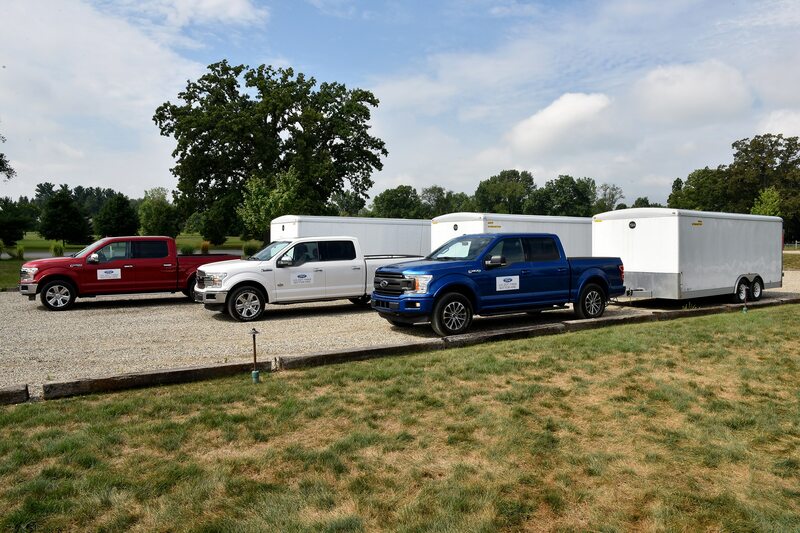 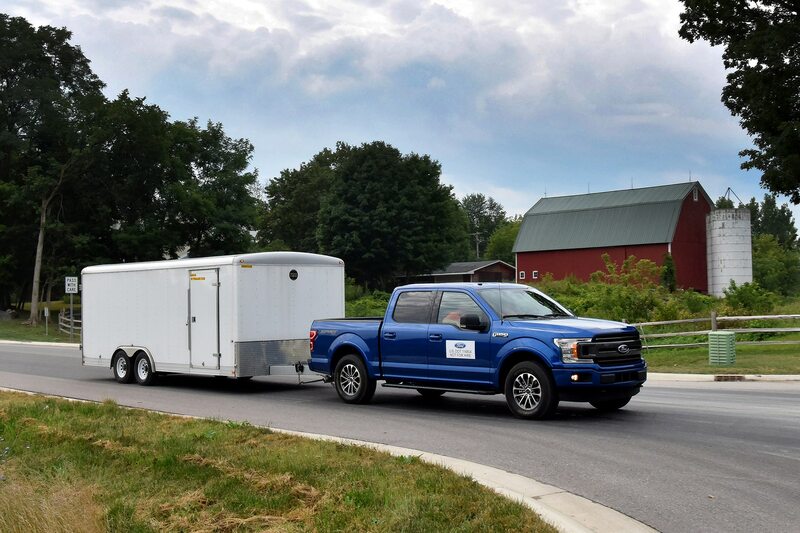 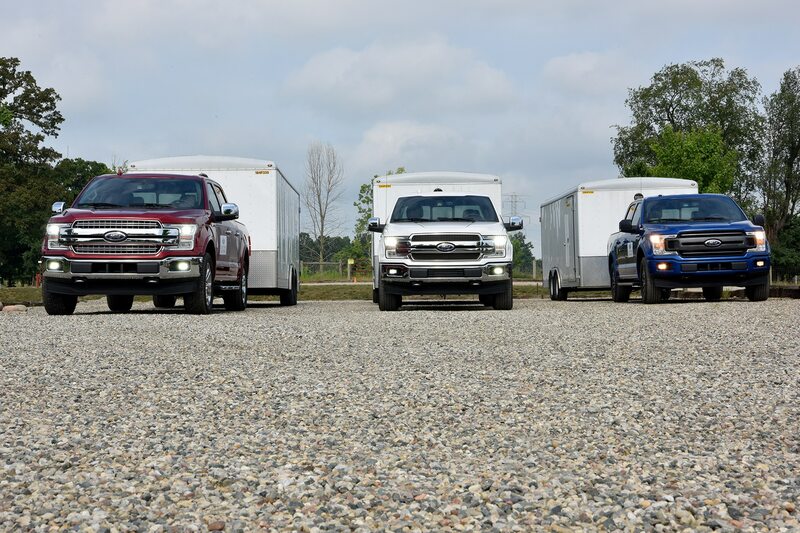 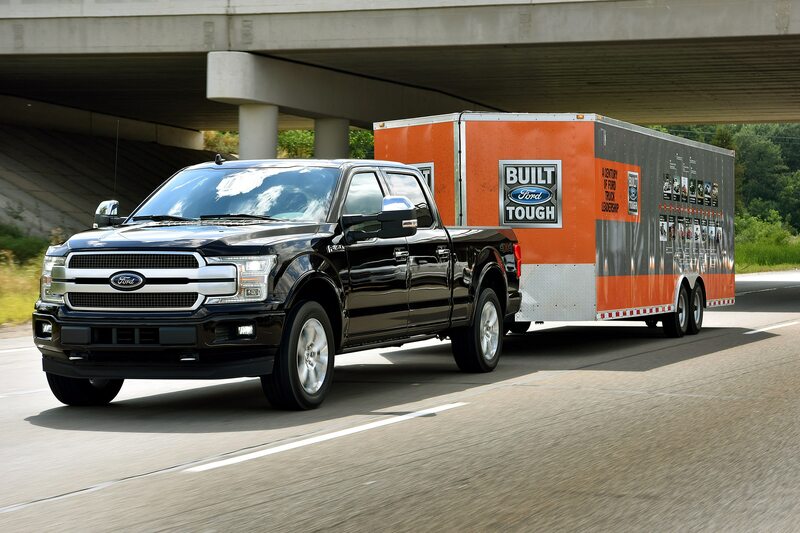 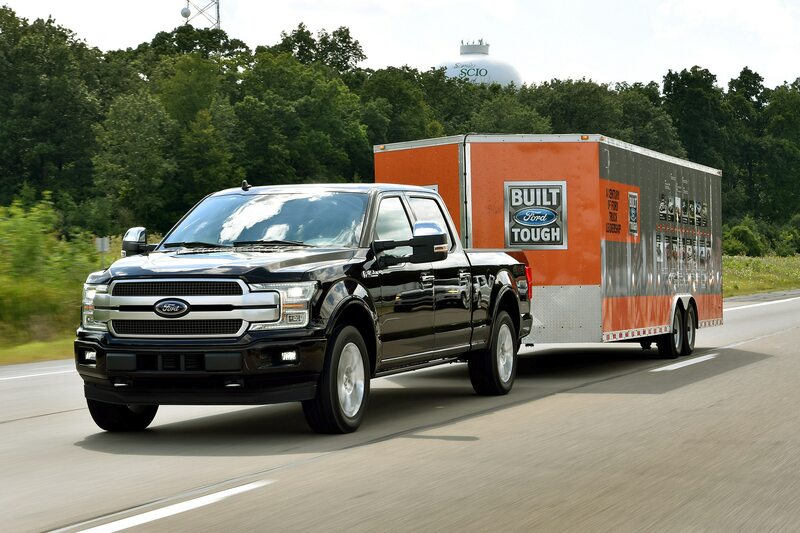 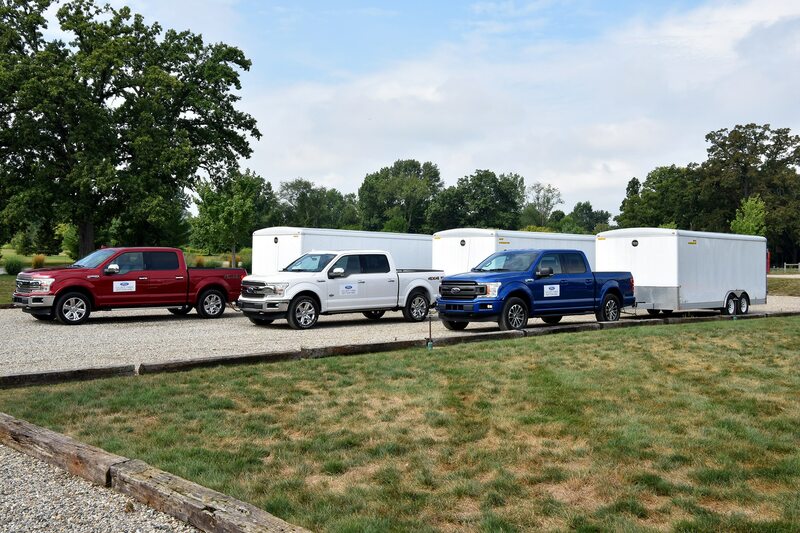 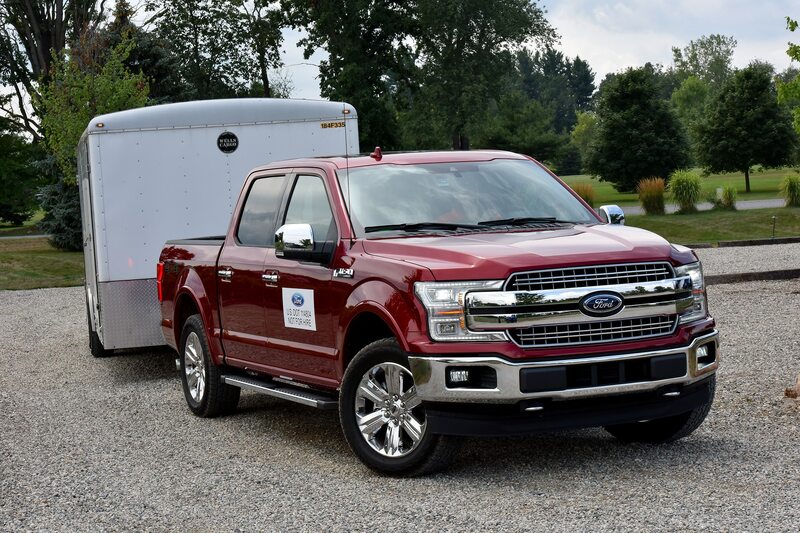 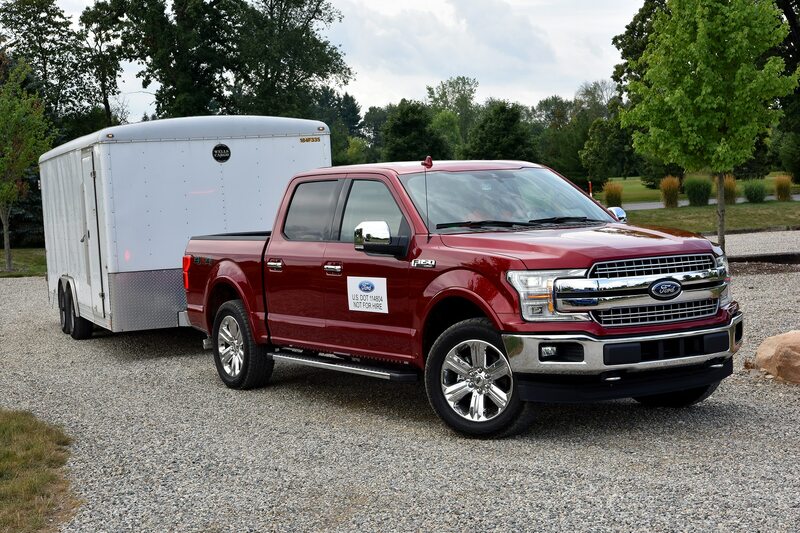 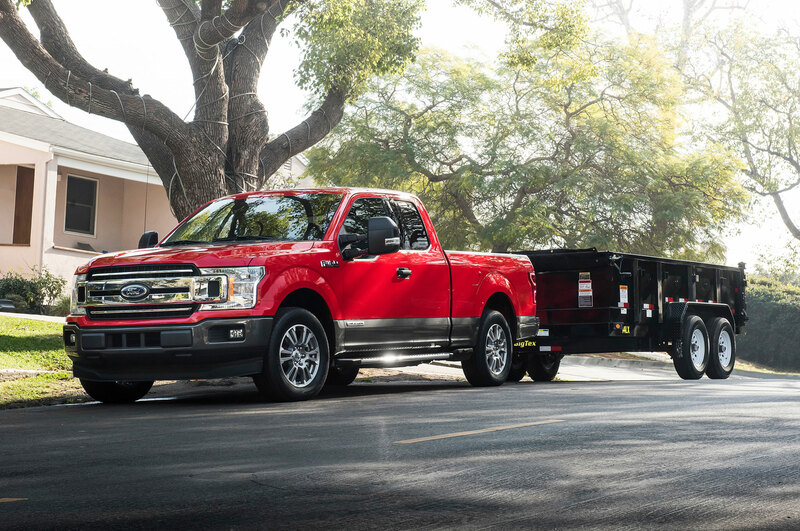 Ford claims the F-150 3.0L Power Stroke will have best-in-class payload and trailer towing capabilities of up to 2,020 pounds and 11,400 pounds, respectively. 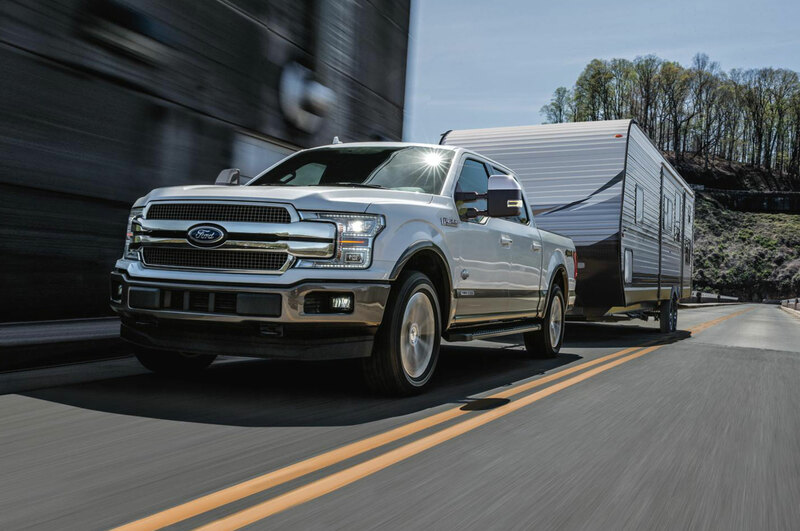 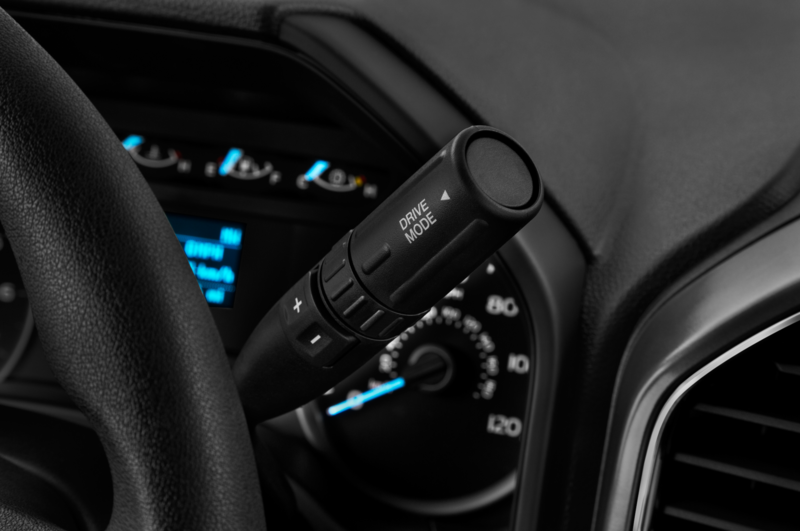 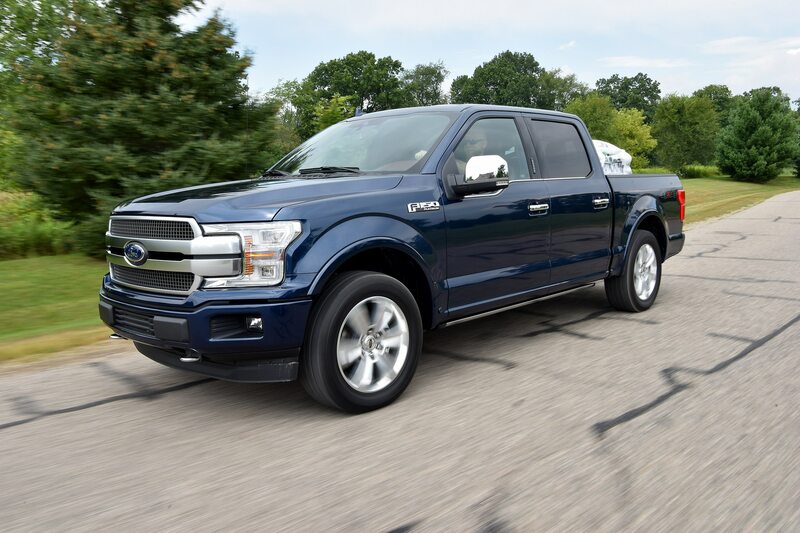 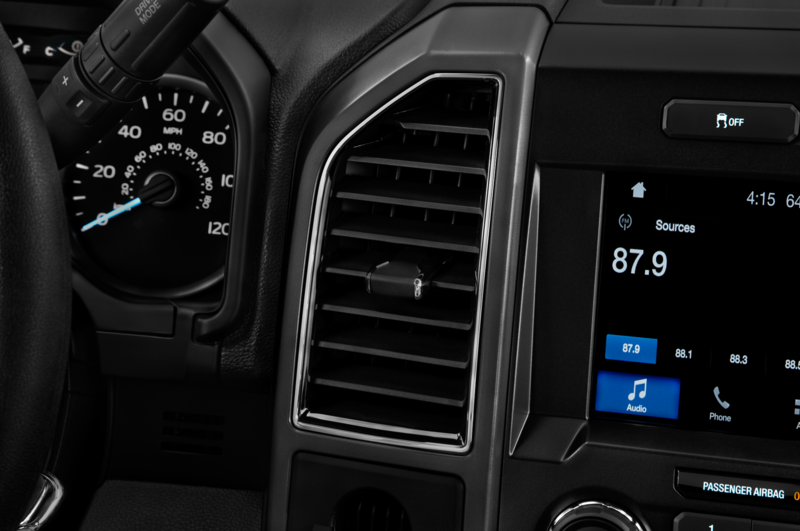 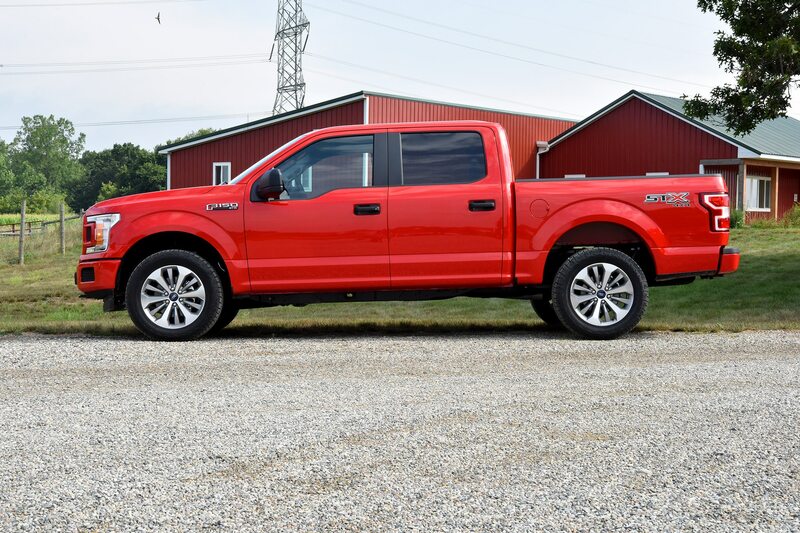 Combined with its new 10-speed automatic transmission, the F-150 Power Stroke targets an EPA highway fuel economy estimate of 30 miles per gallon. 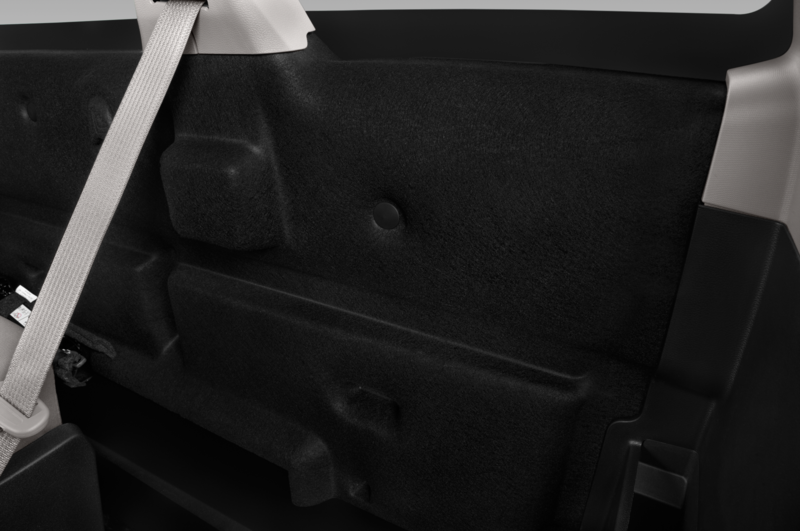 “We’re confident we’ll get there,” Felipe says. 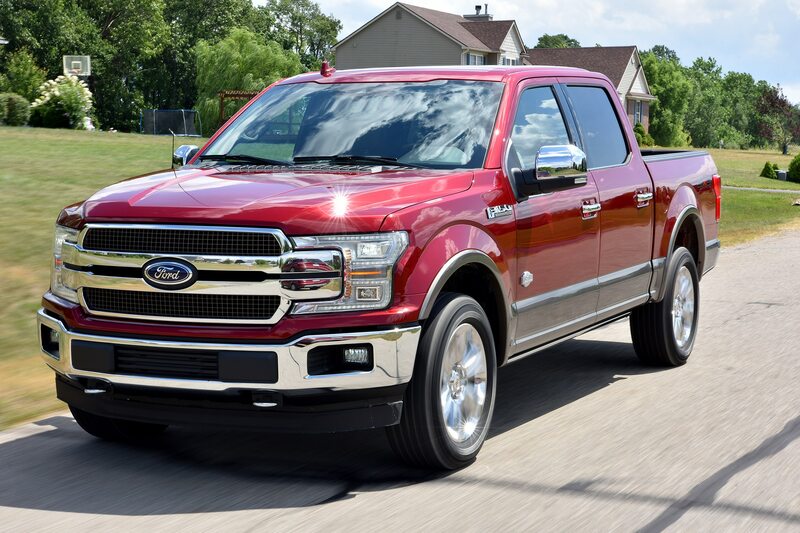 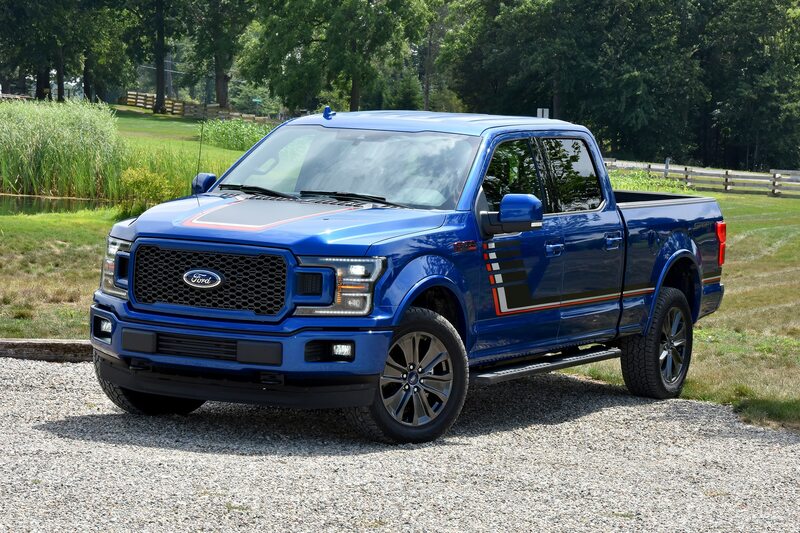 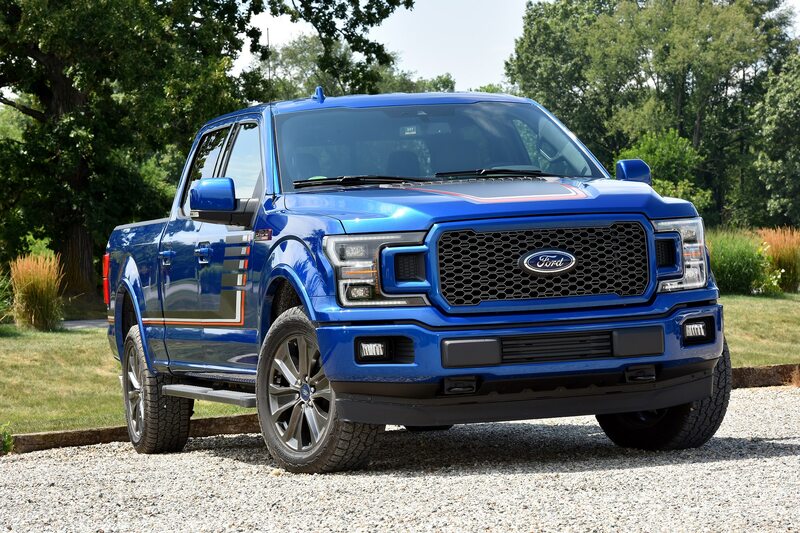 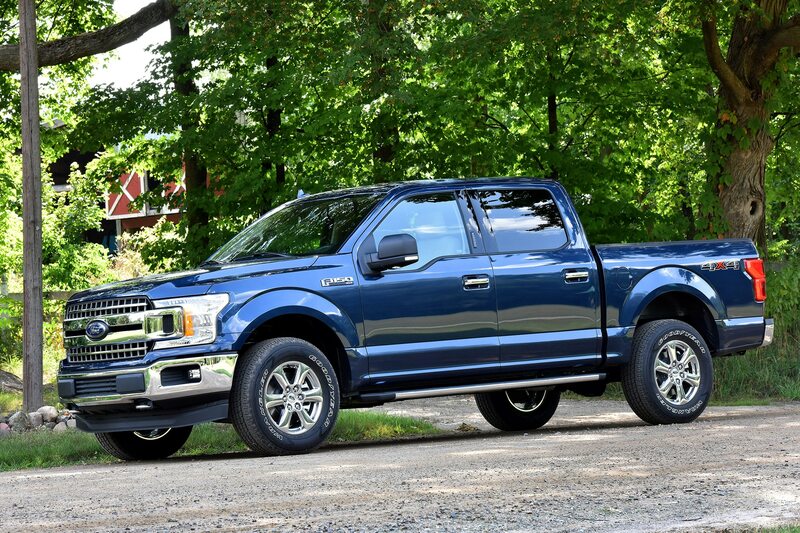 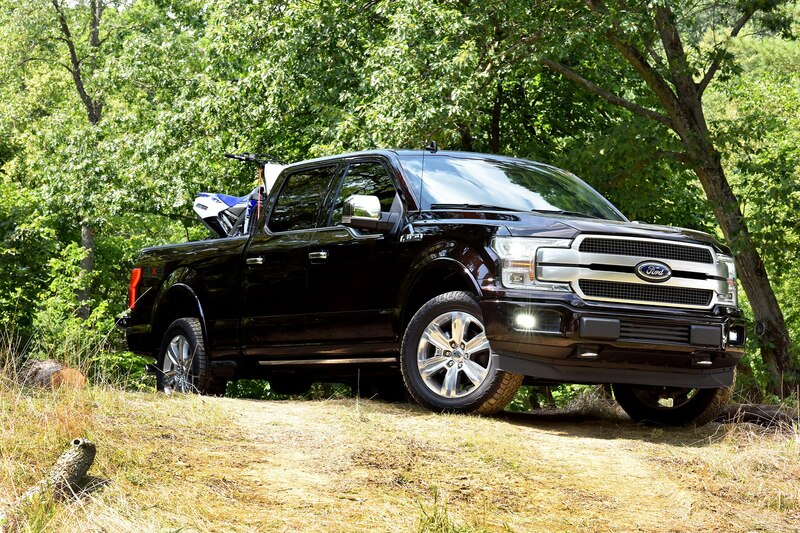 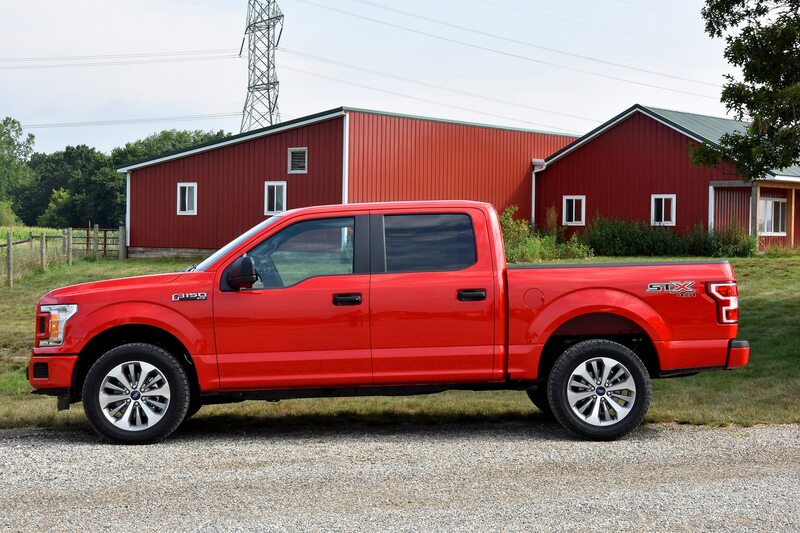 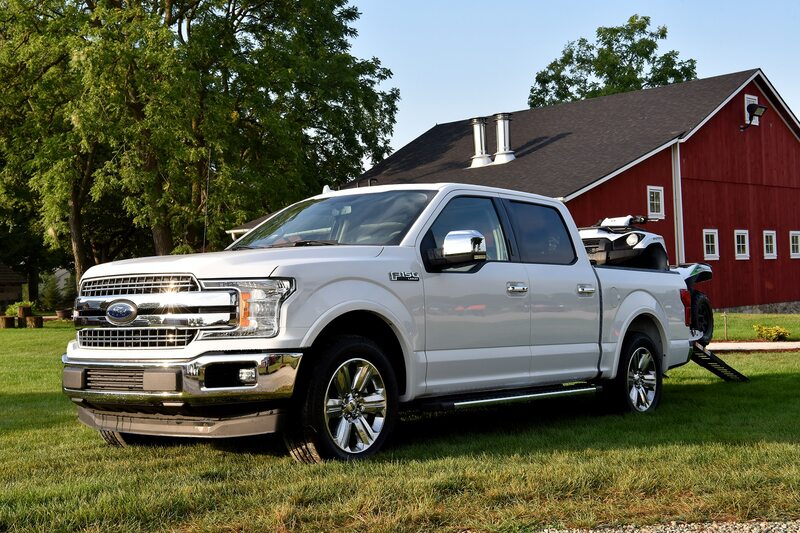 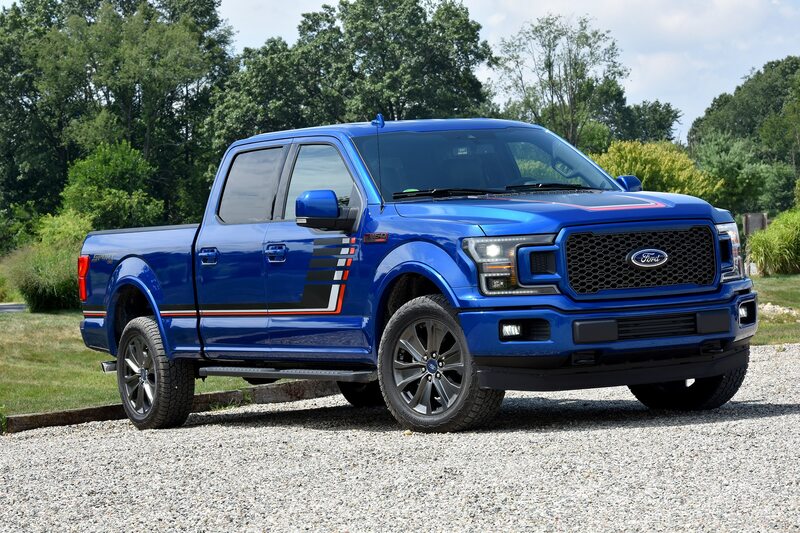 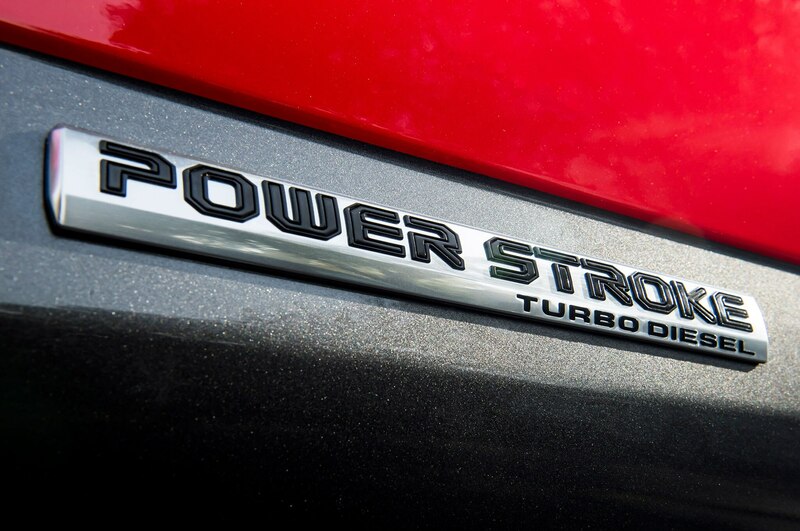 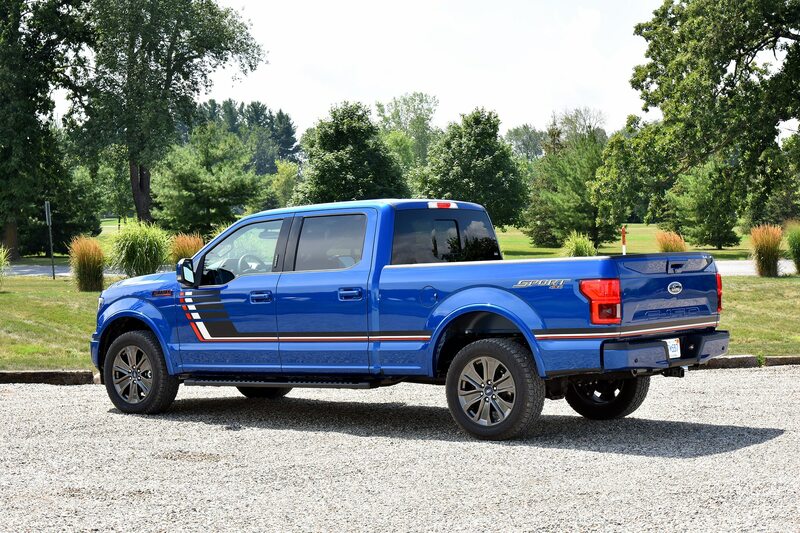 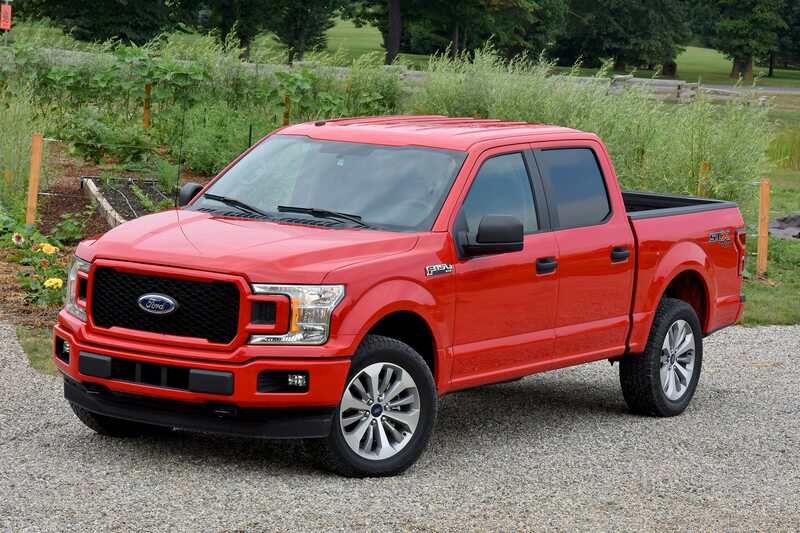 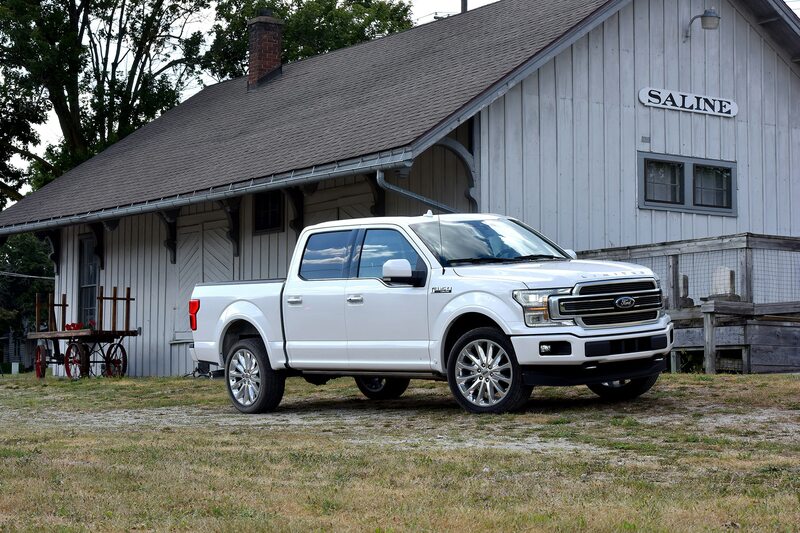 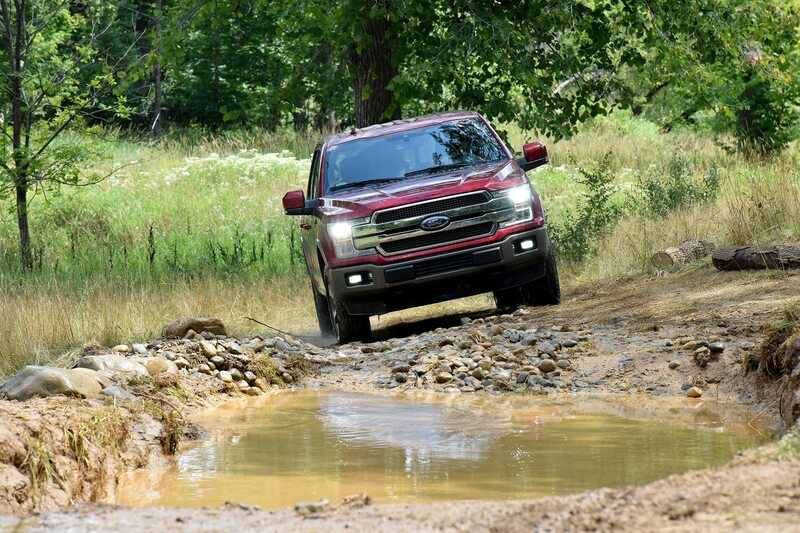 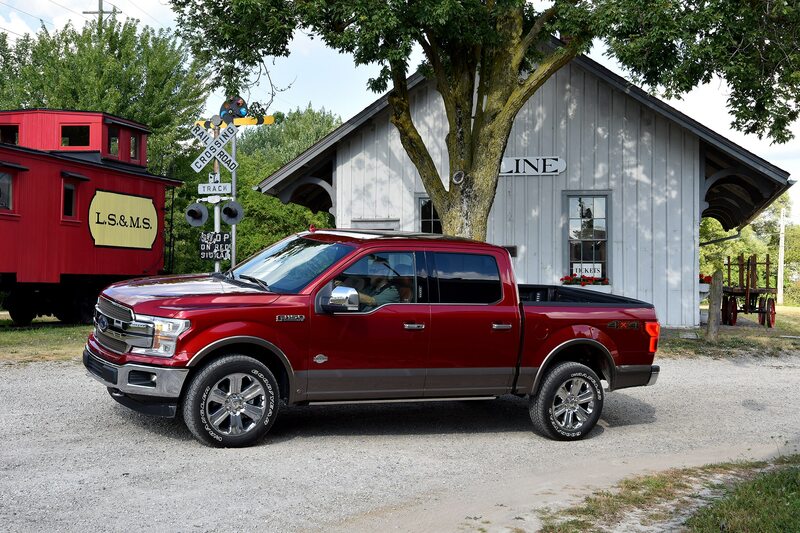 EcoBoost gas-powered turbo V-6 versions of the Ford F-150 now account for 60 percent of sales, while the 6.7-liter Power Stroke V-8 diesel enjoys nearly 85-percent take rate on the Ford F-Series Super Duty pickups. 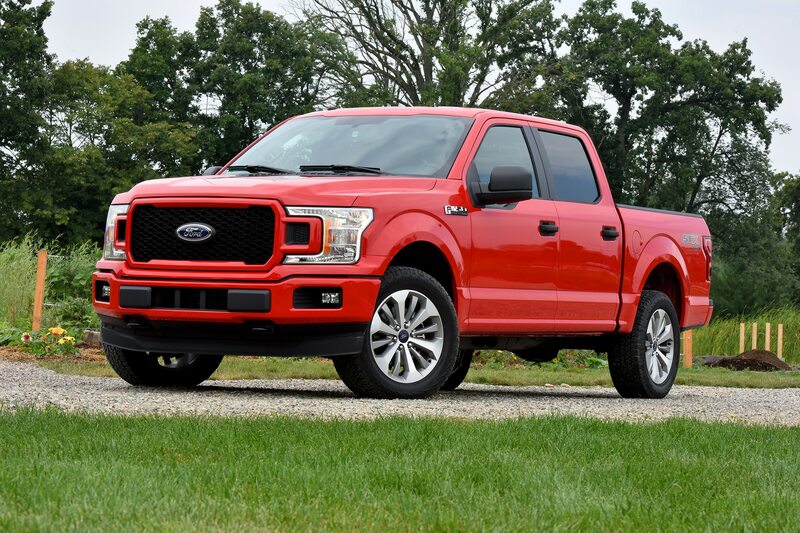 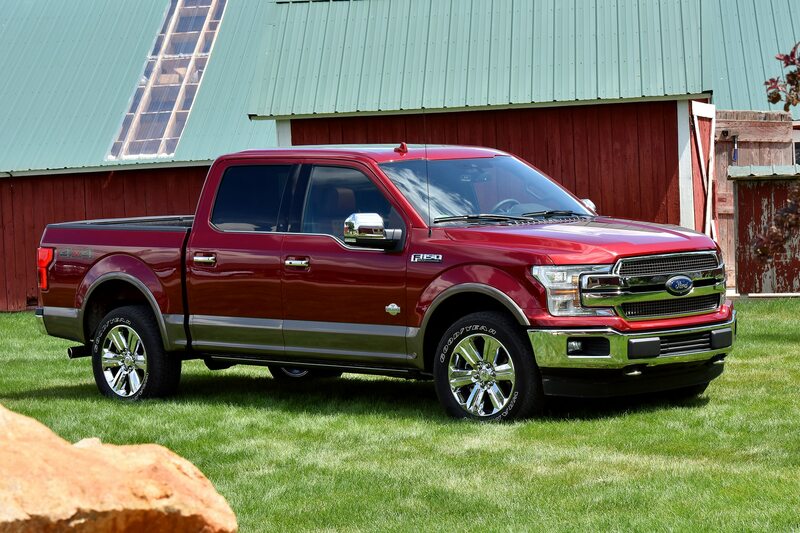 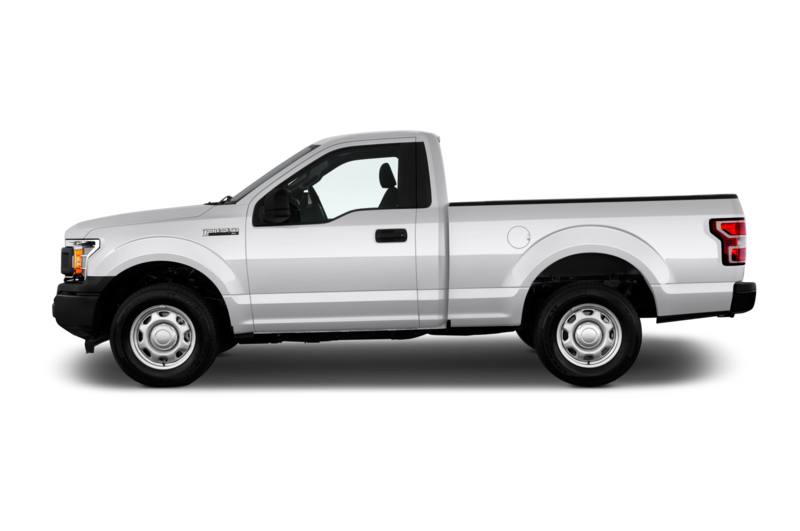 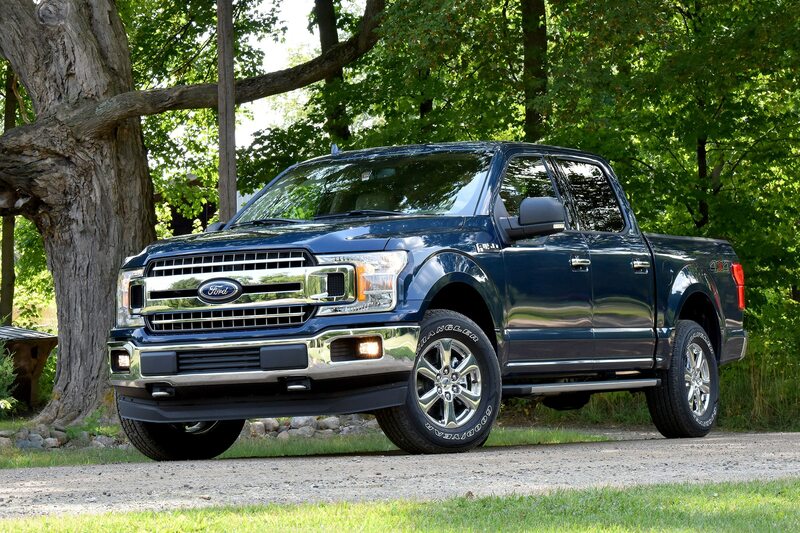 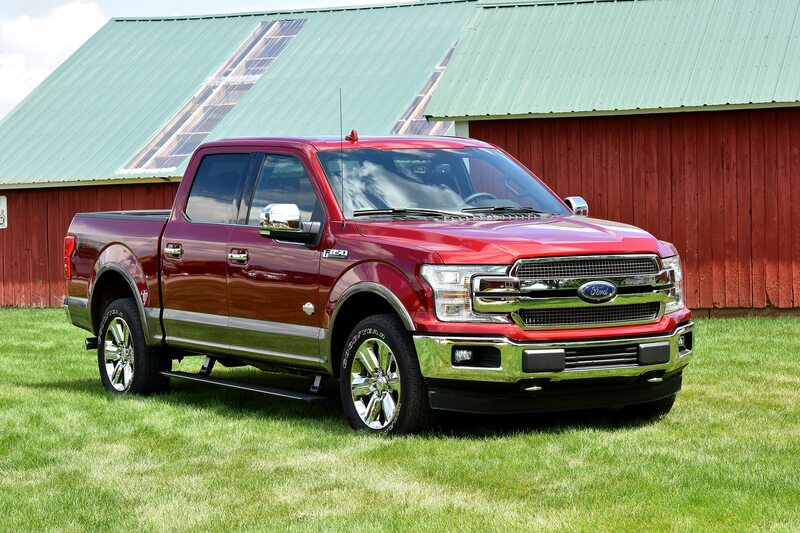 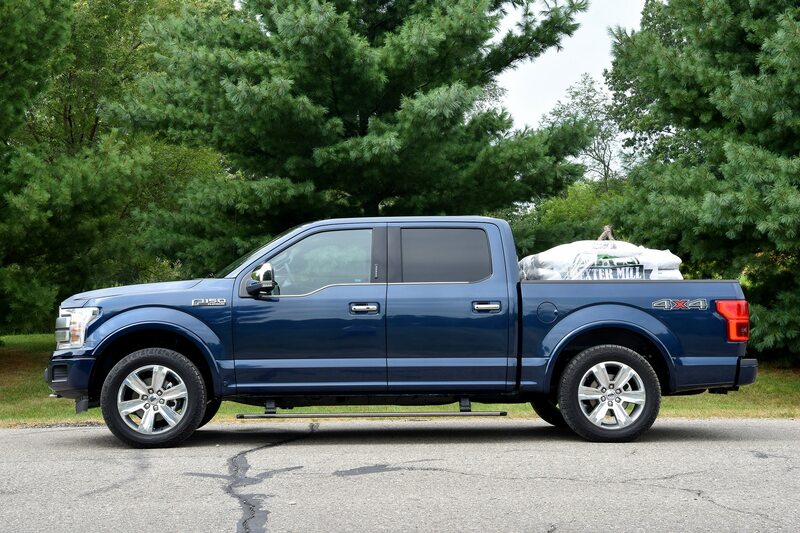 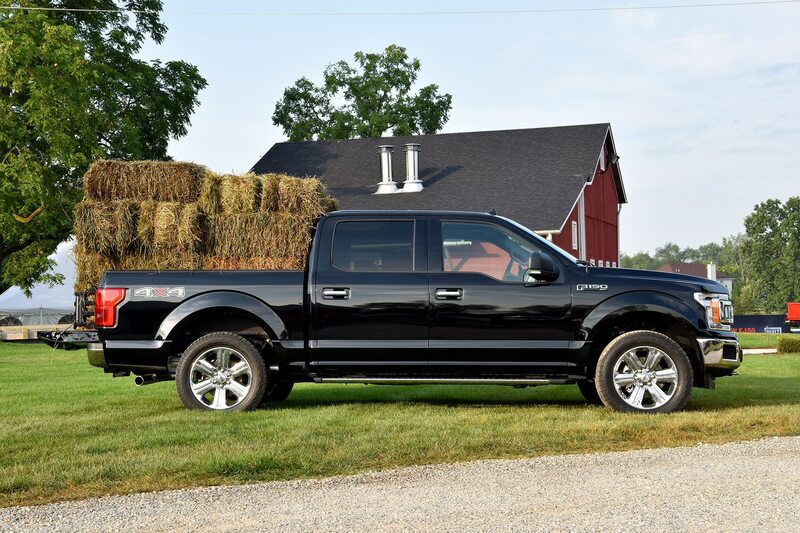 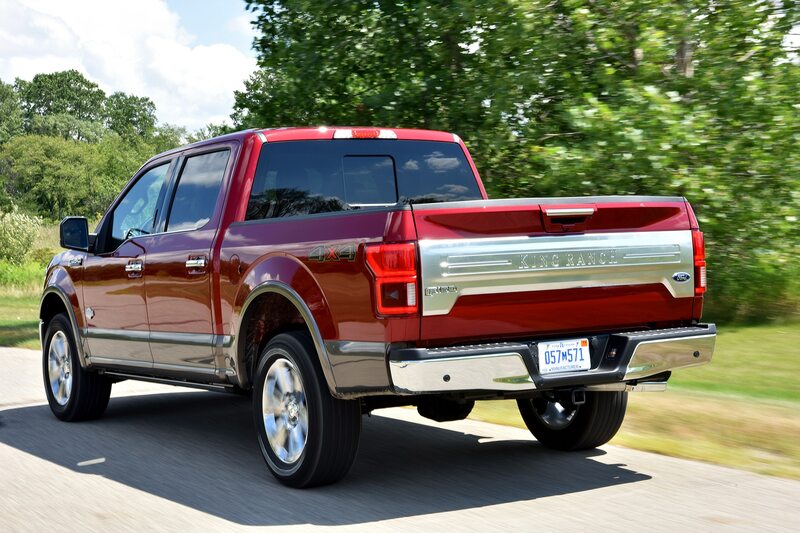 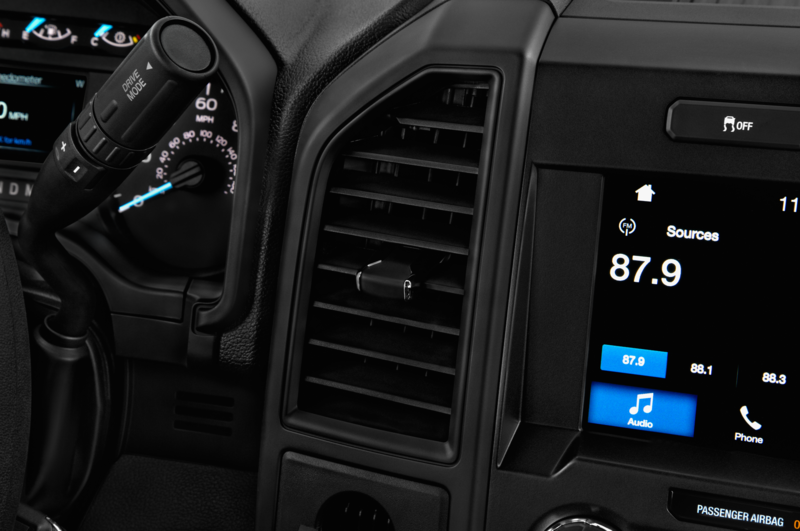 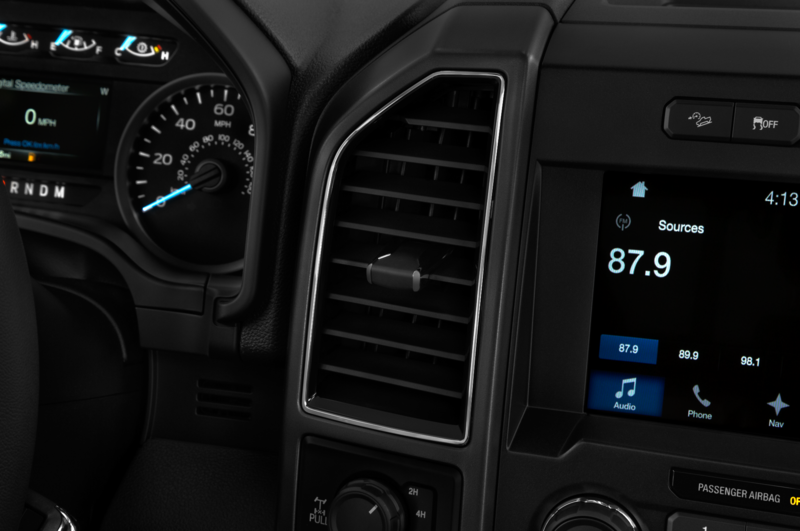 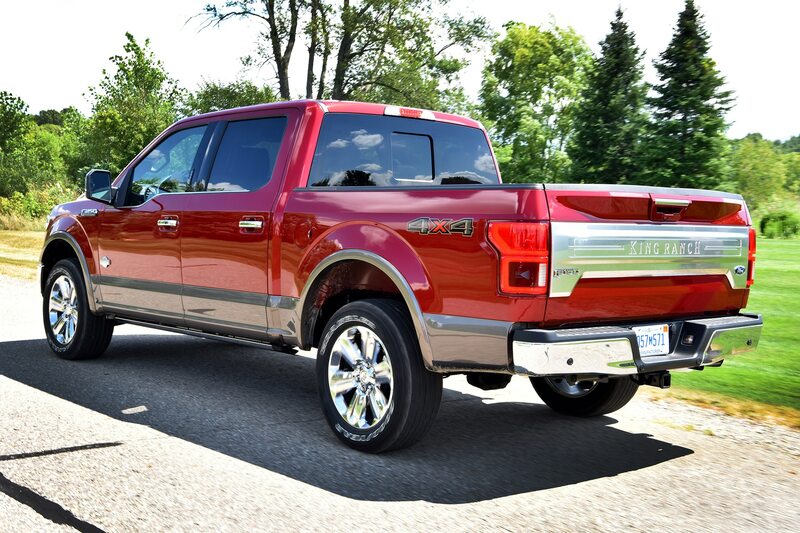 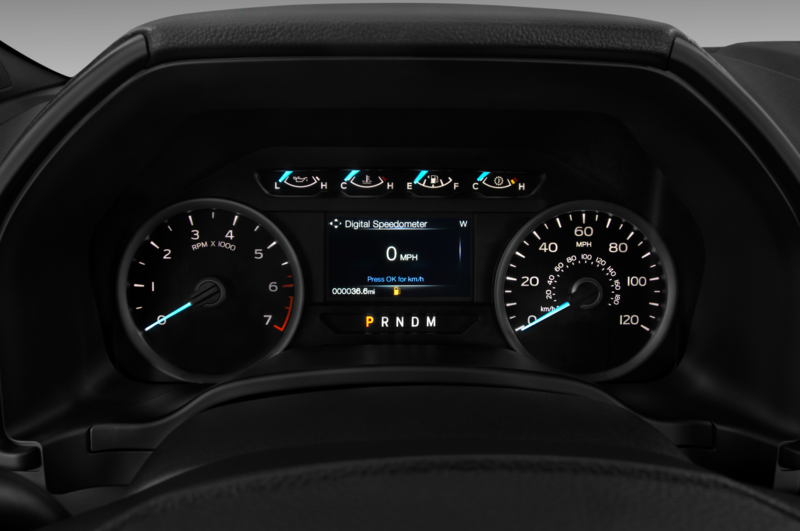 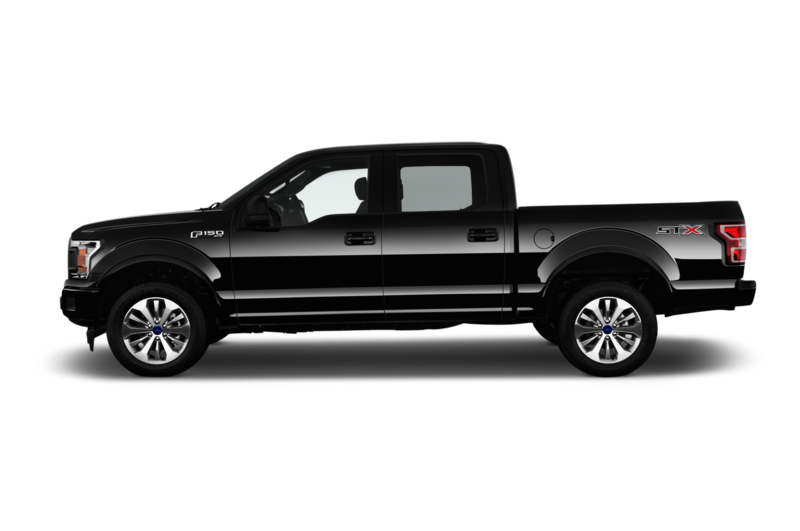 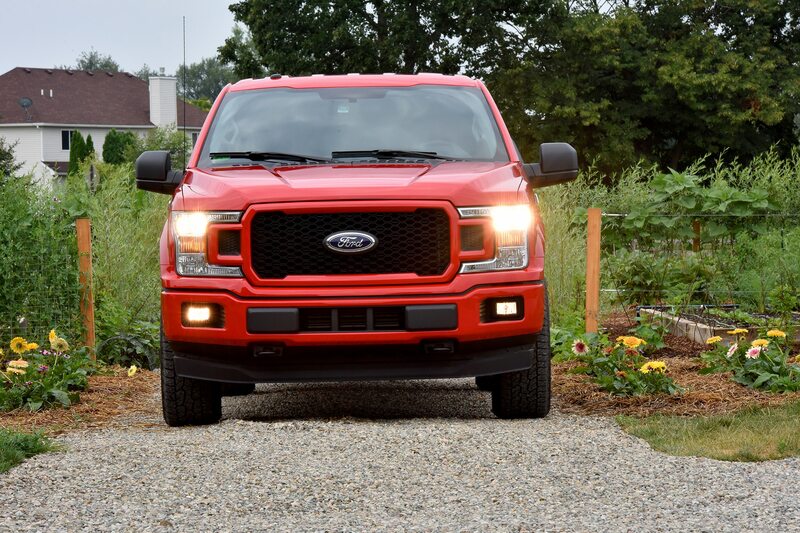 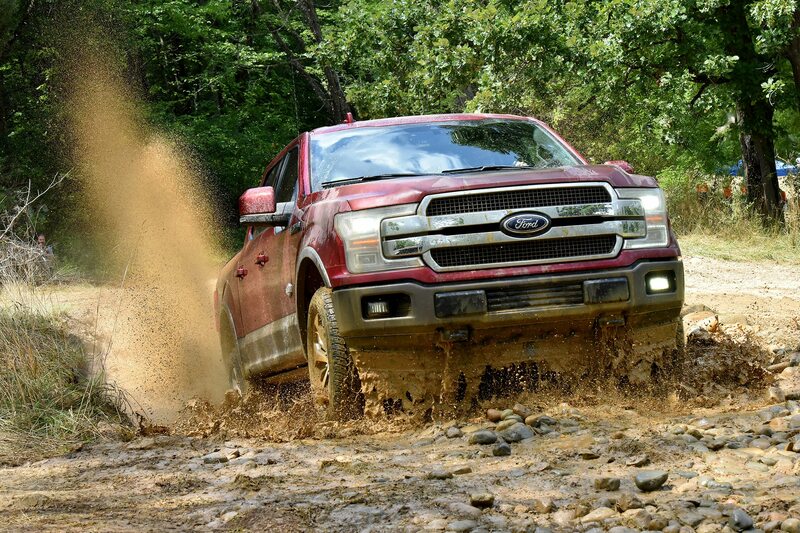 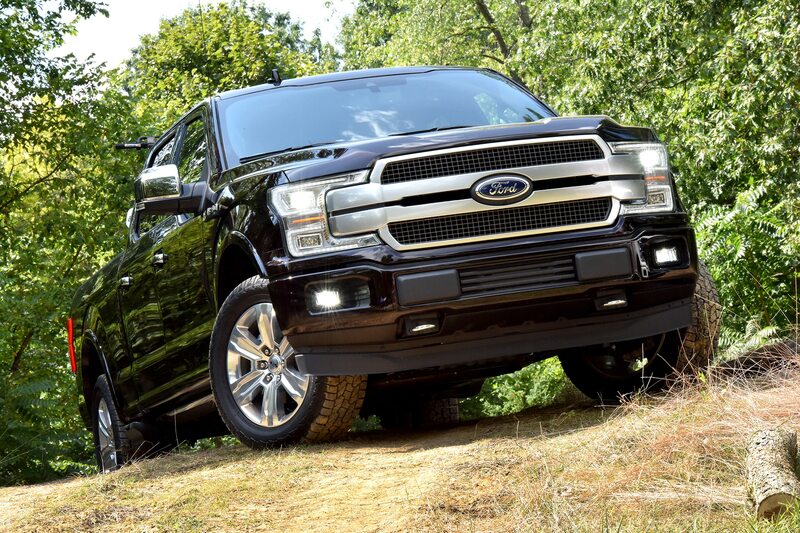 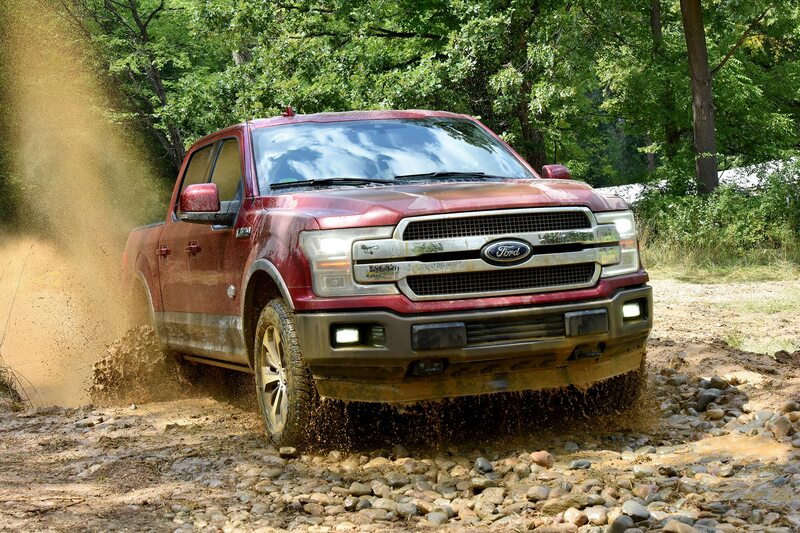 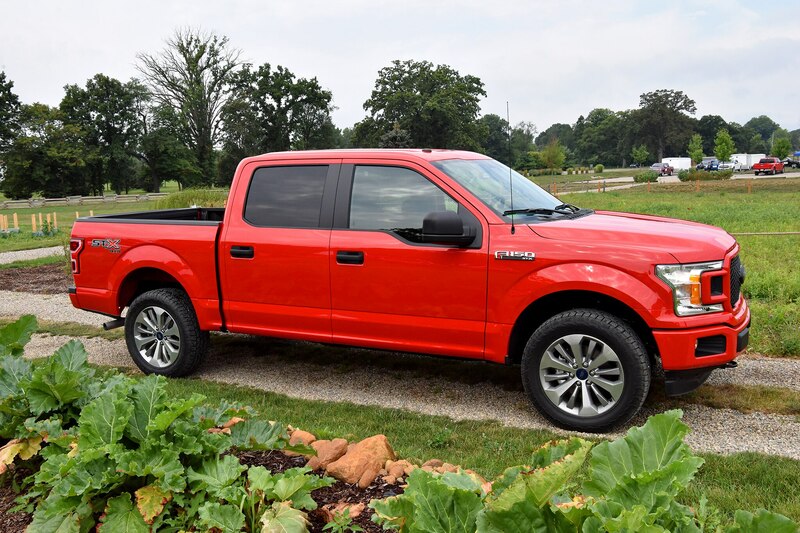 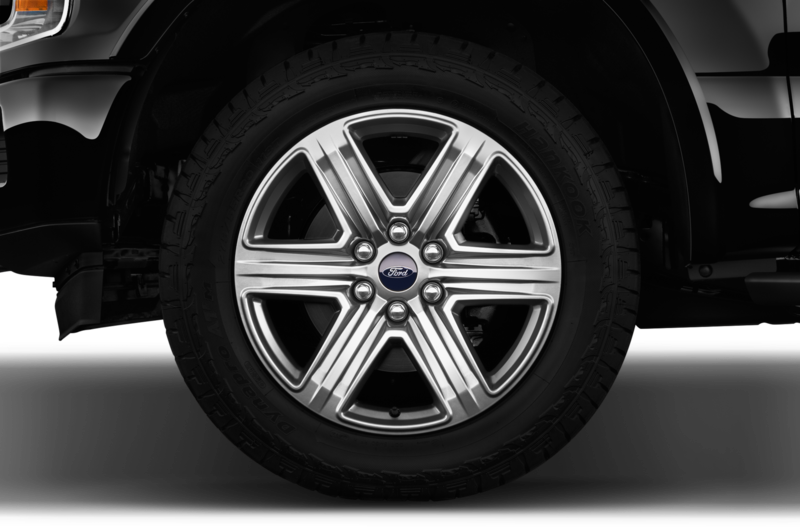 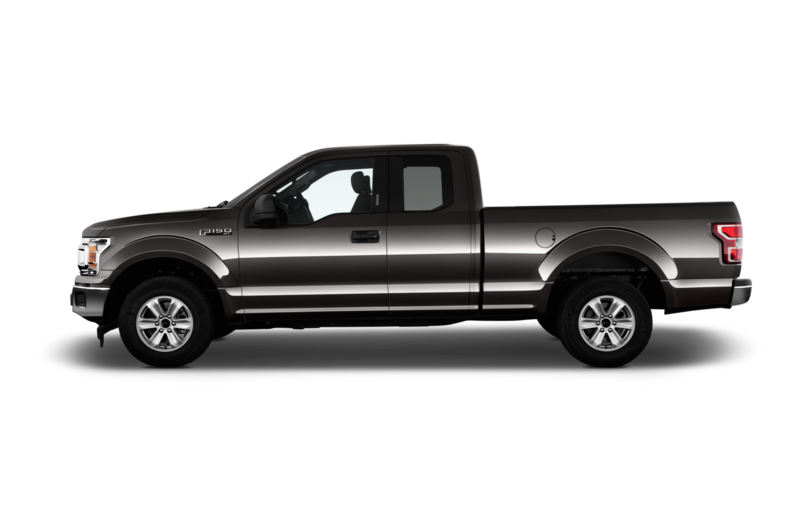 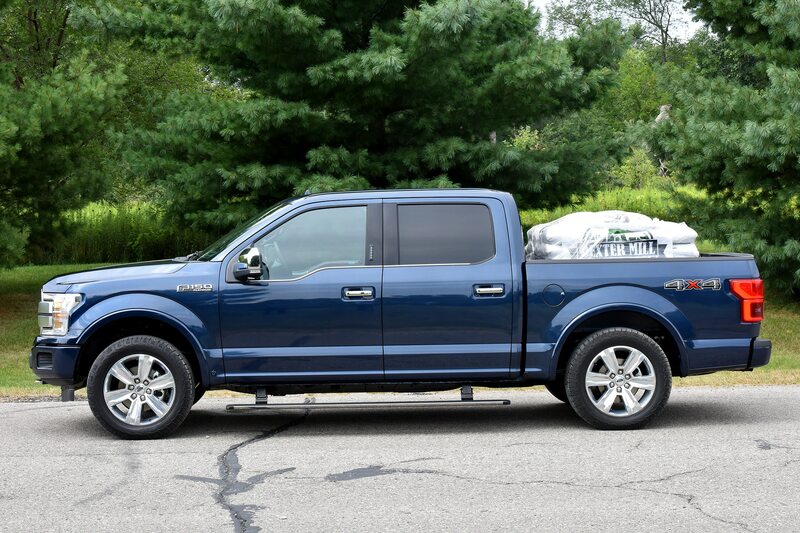 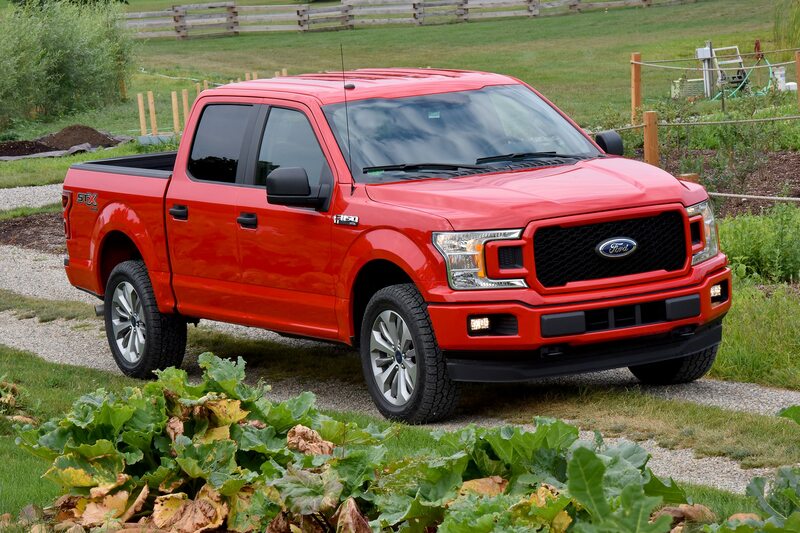 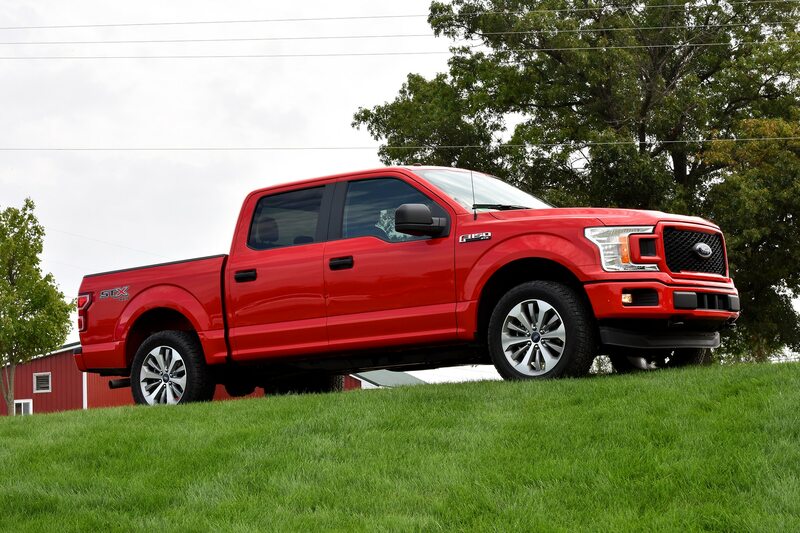 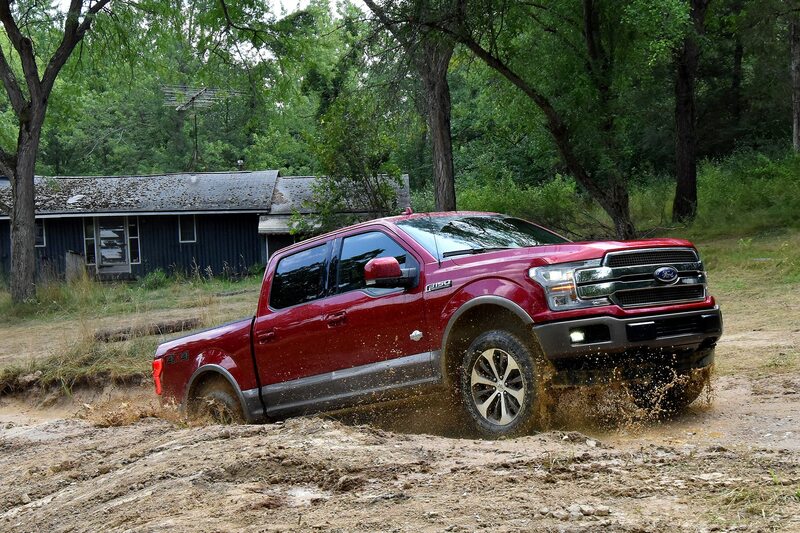 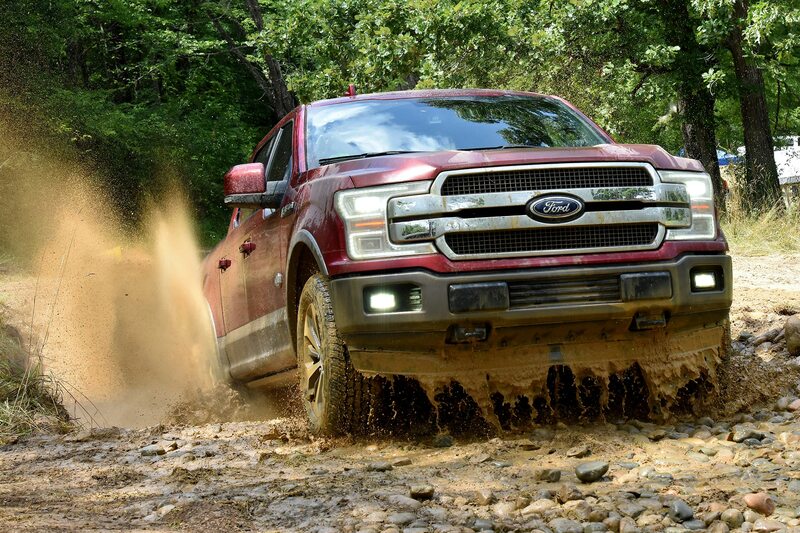 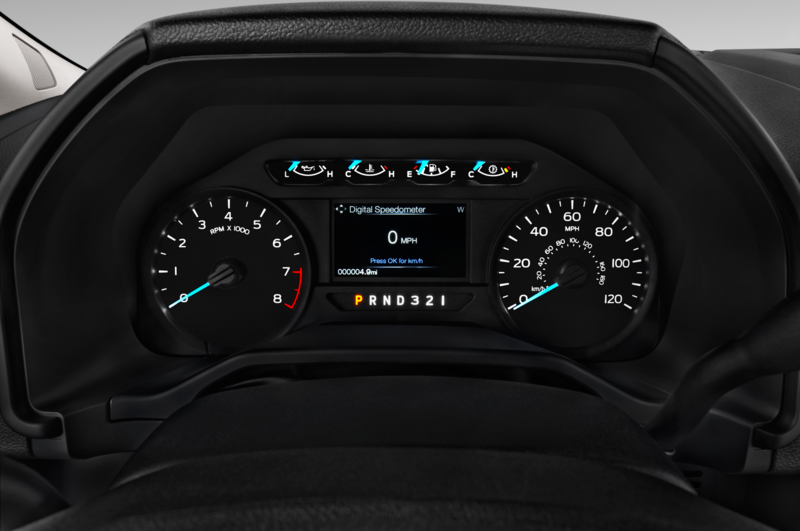 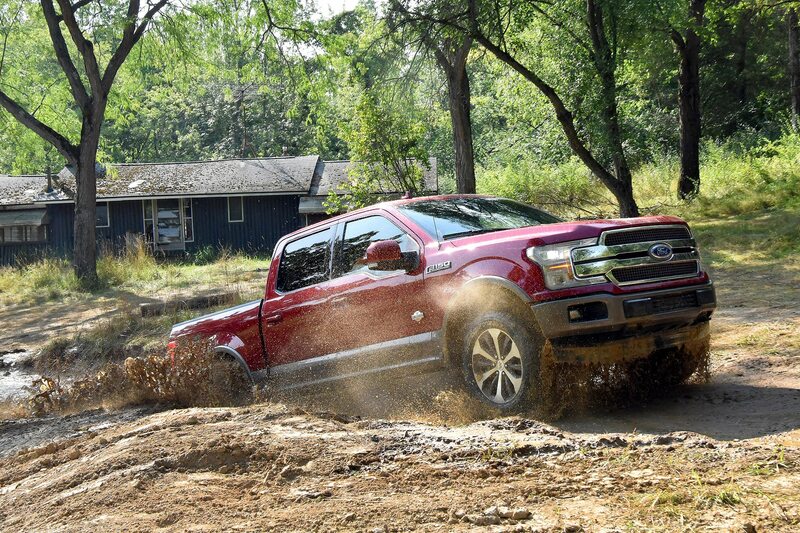 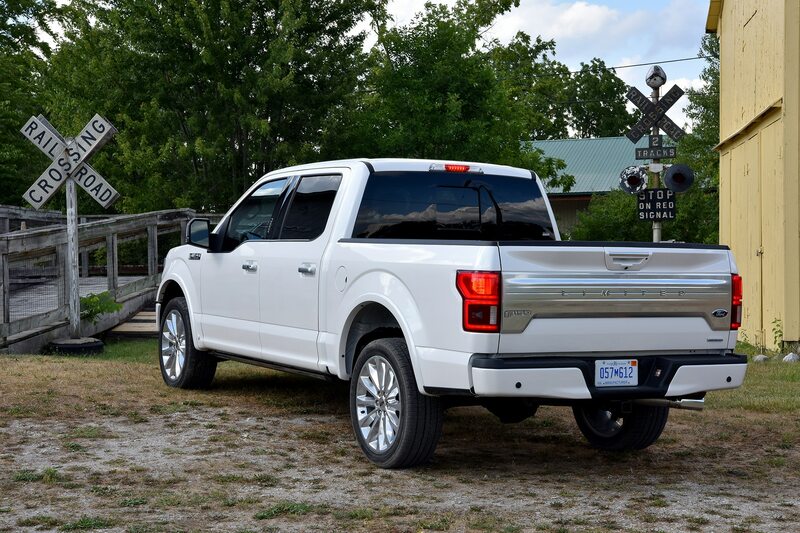 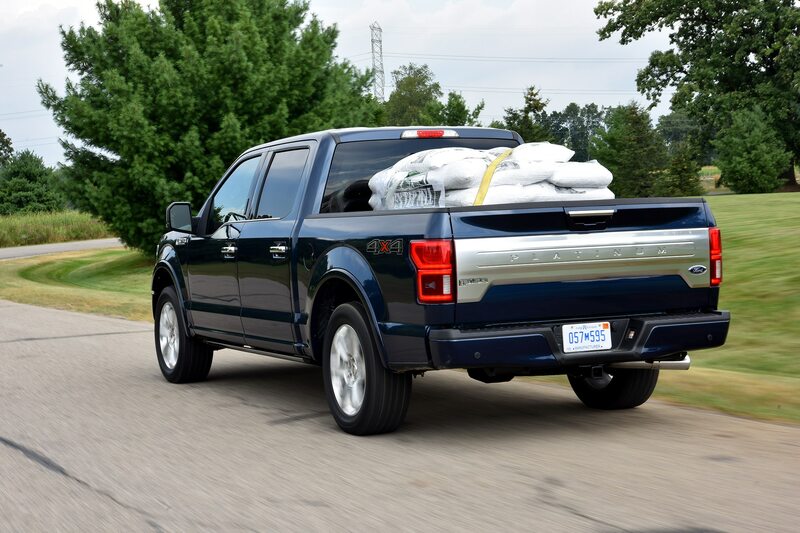 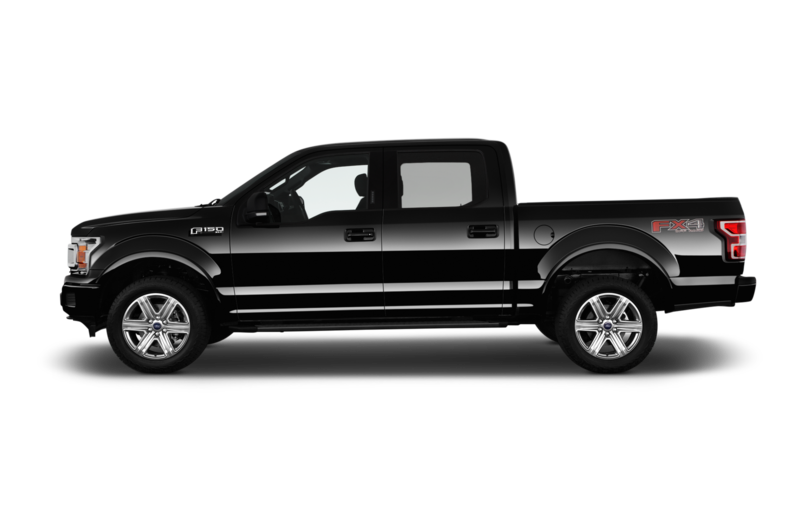 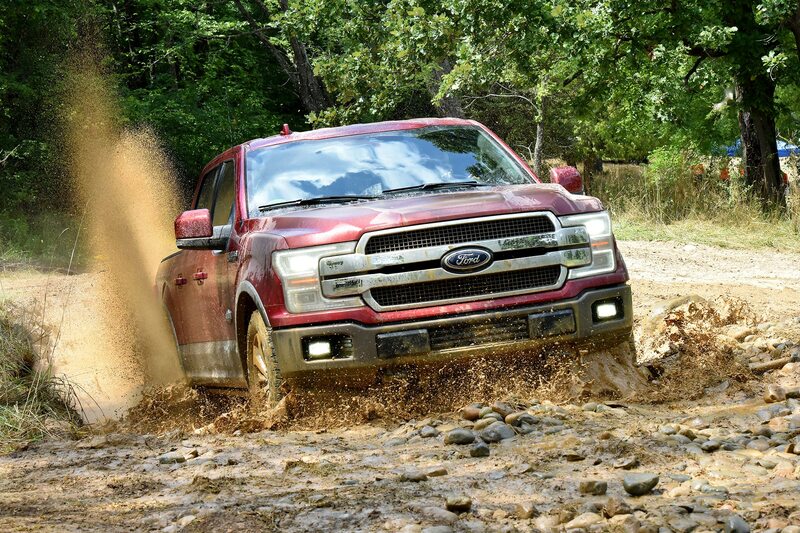 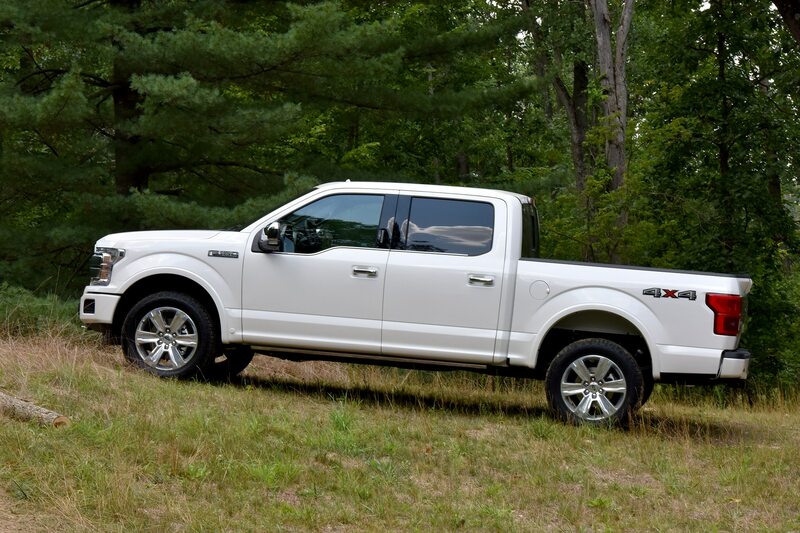 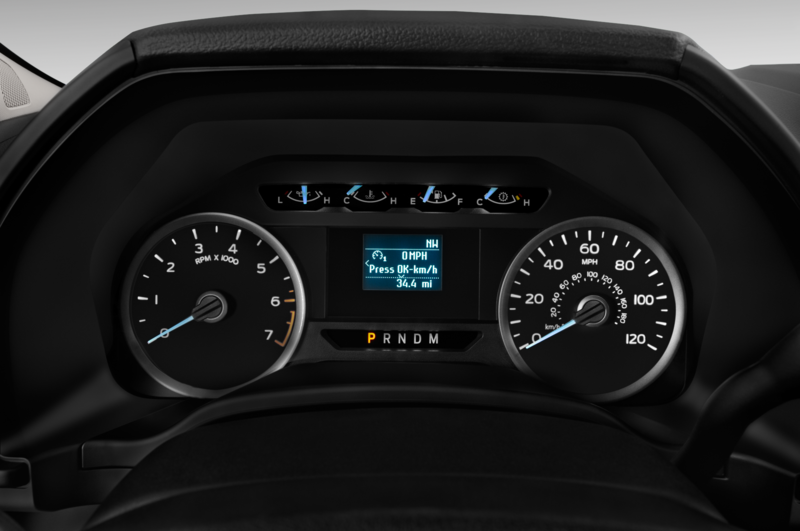 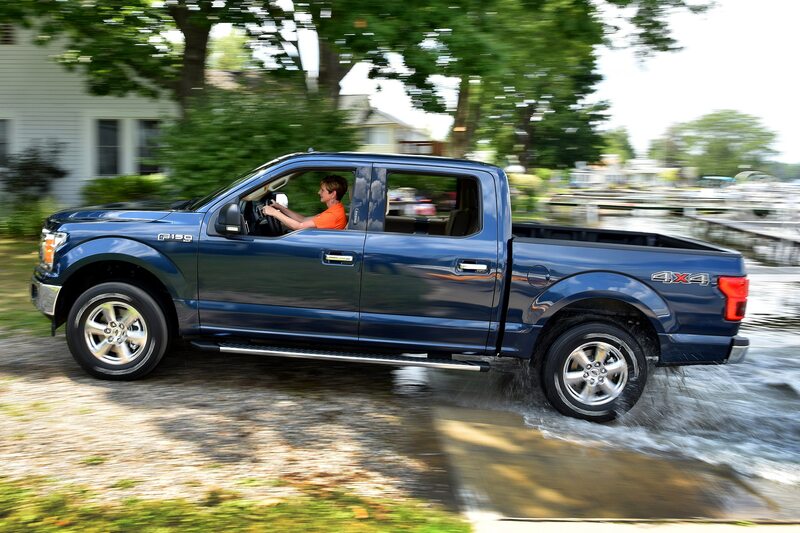 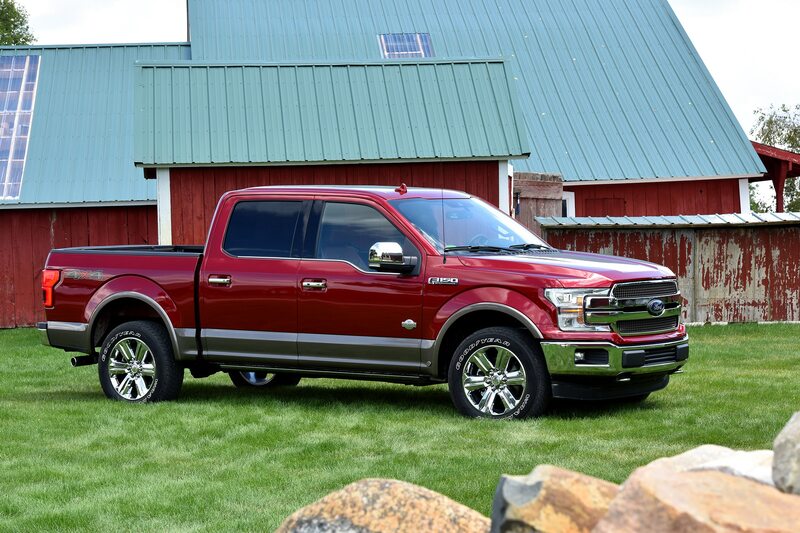 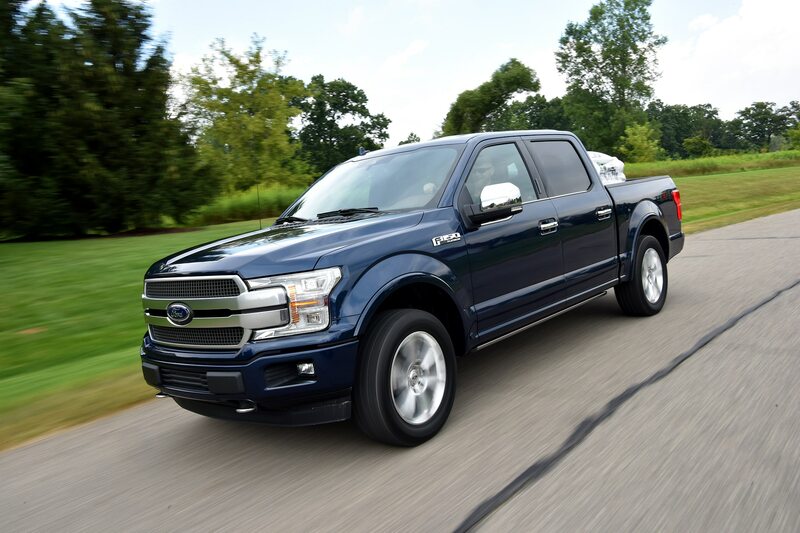 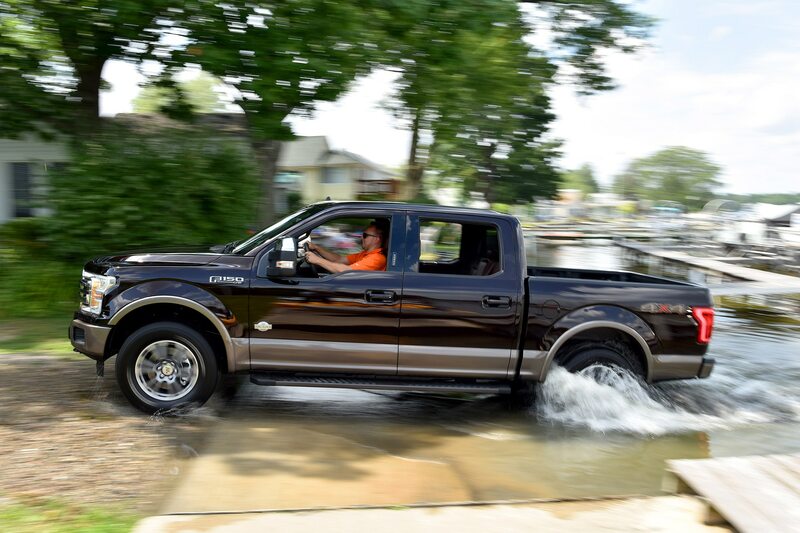 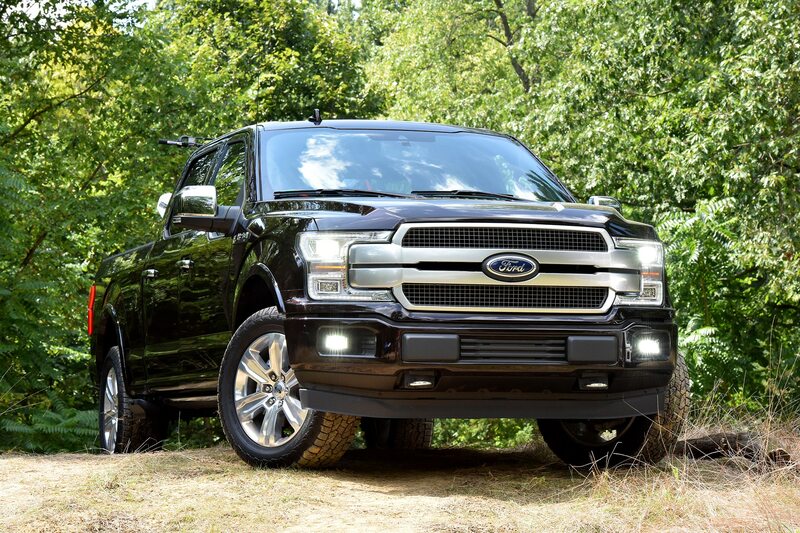 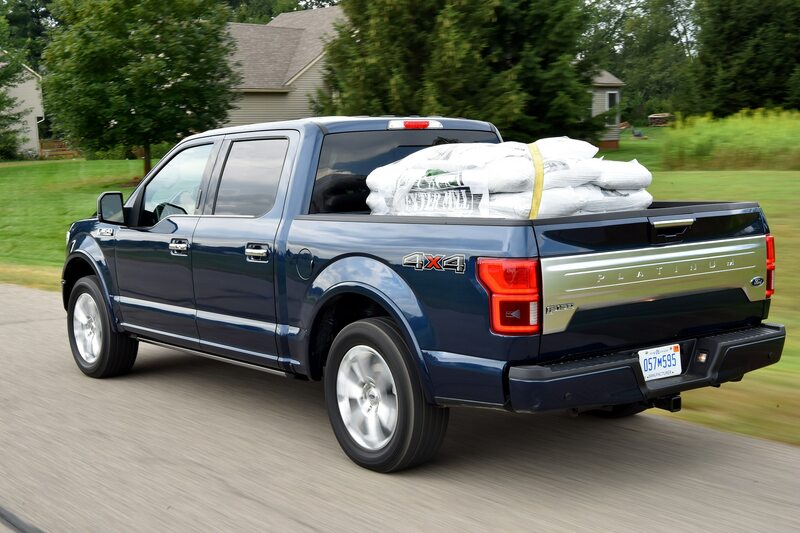 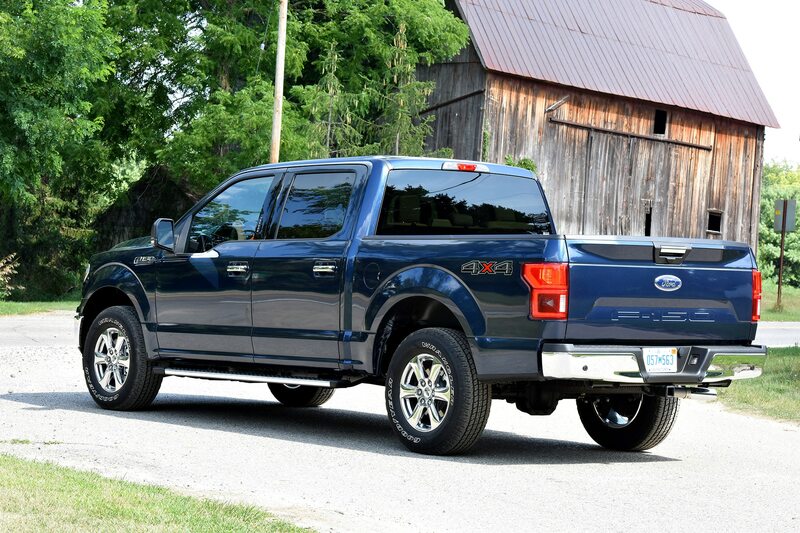 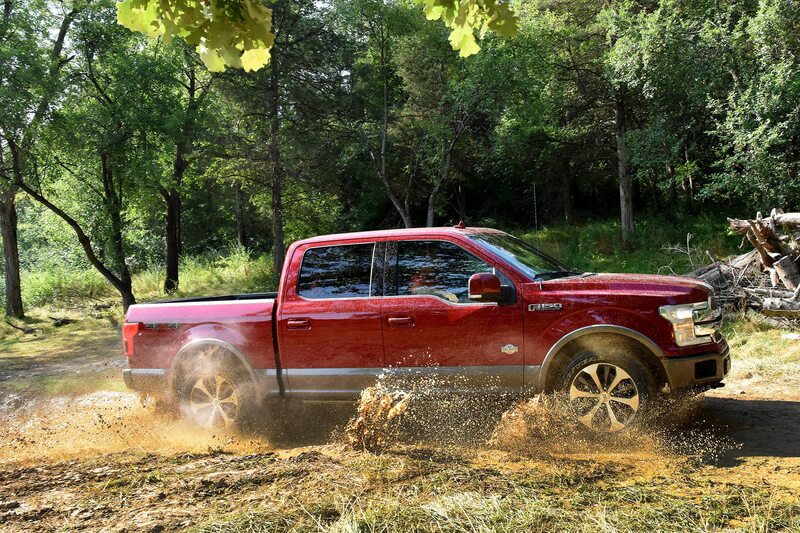 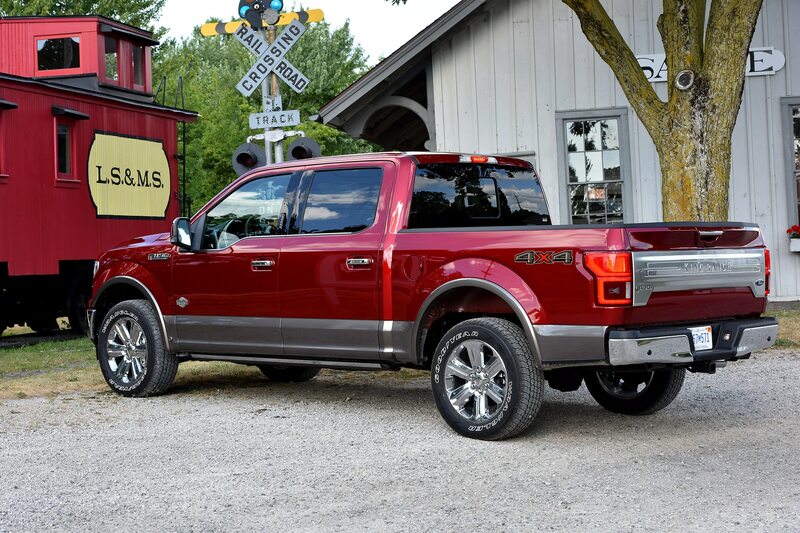 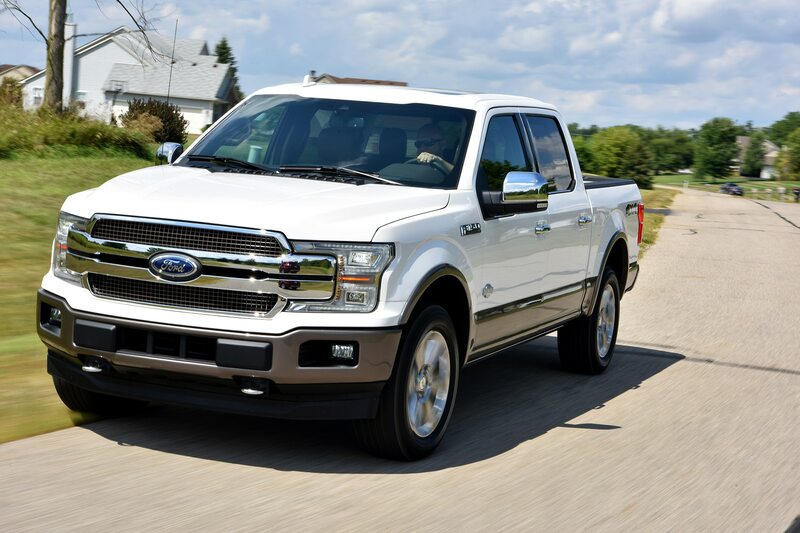 The 2.7-liter EcoBoost Ford F-150 is rated 26-mpg highway by the EPA. 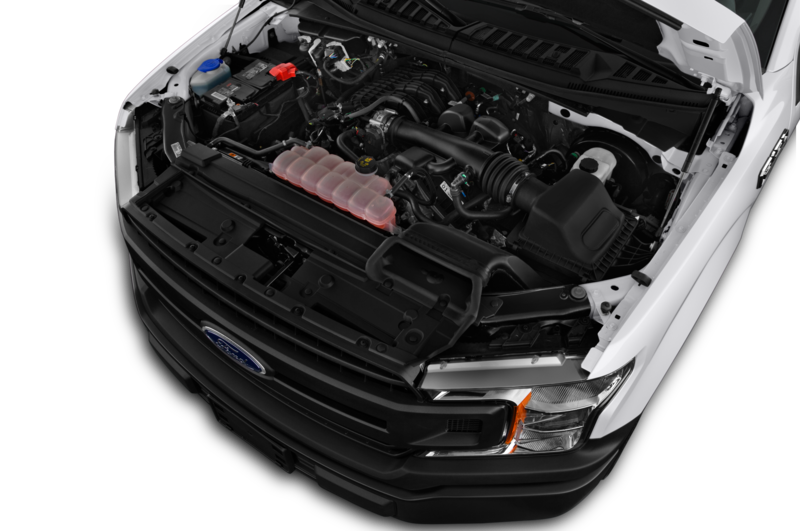 Also for 2018, an all-new 3.3-liter EcoBoost V-6 enhances the engine lineup, which includes a 3.5-liter EcoBoost V-6, the Raptor’s High-Output 3.5-liter EcoBoost and the 5.0-liter V-8. 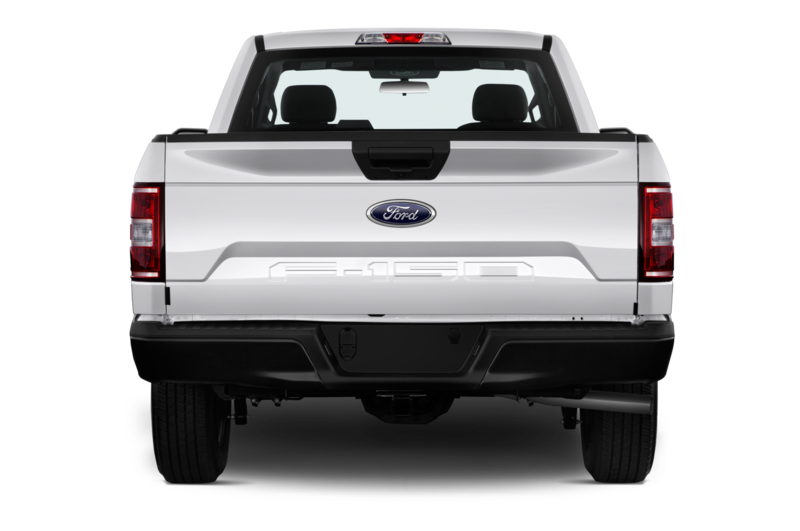 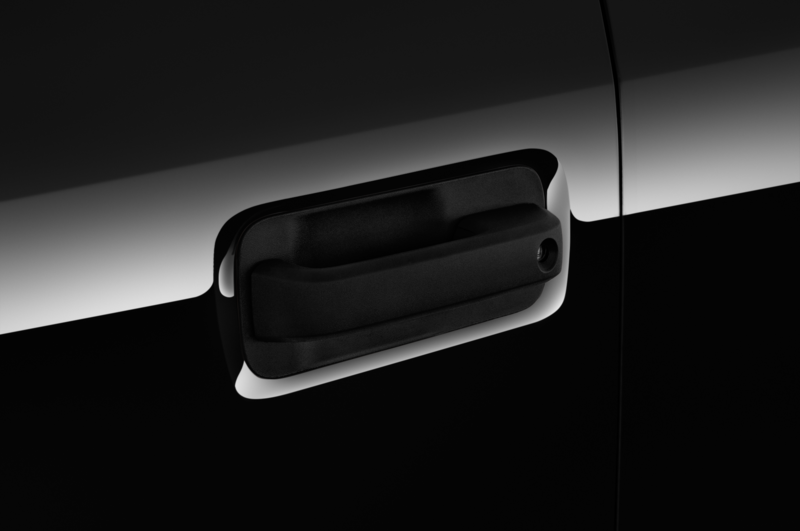 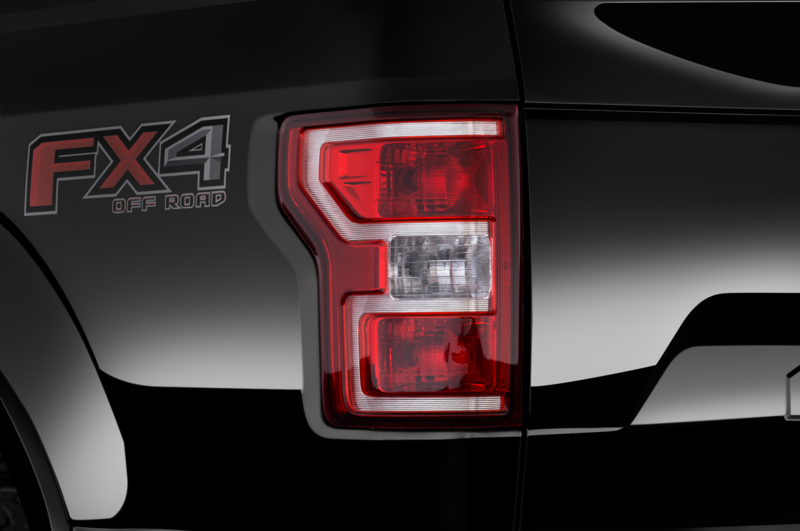 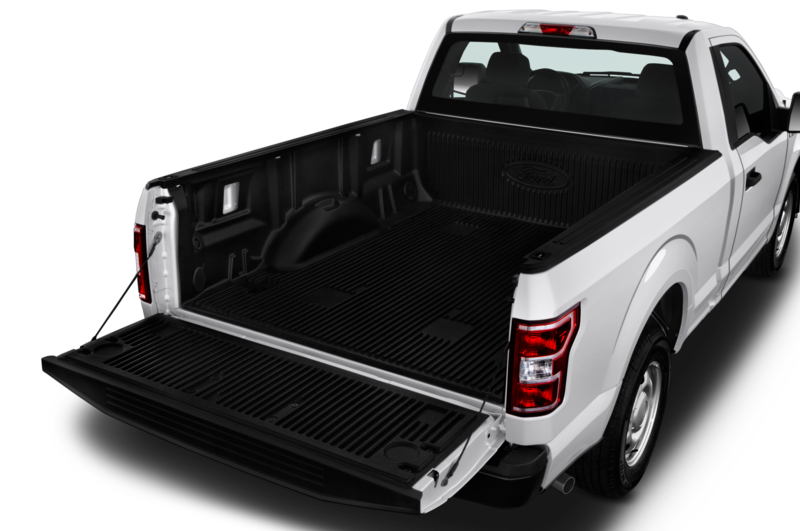 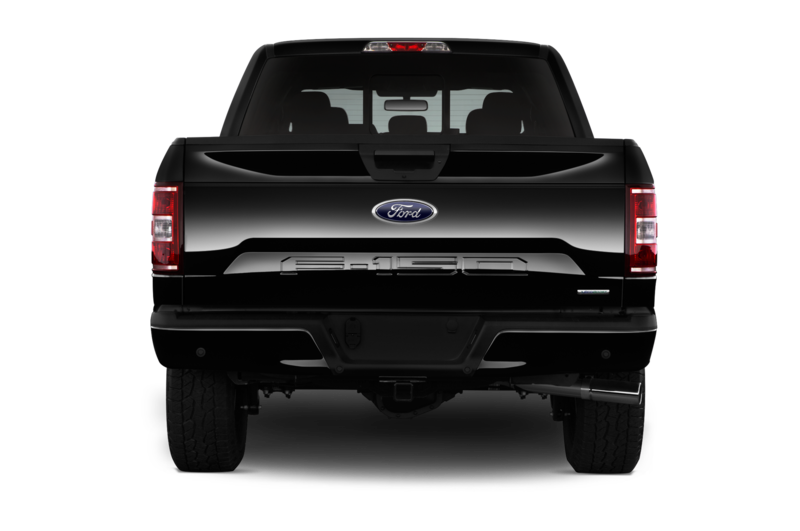 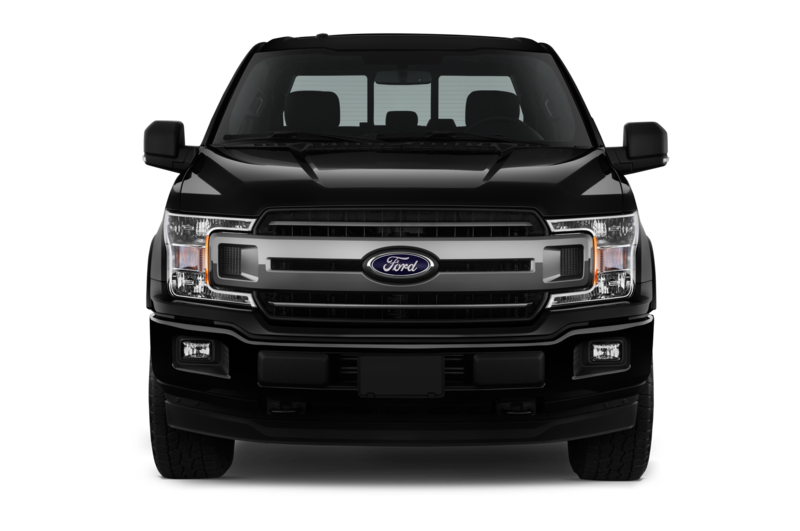 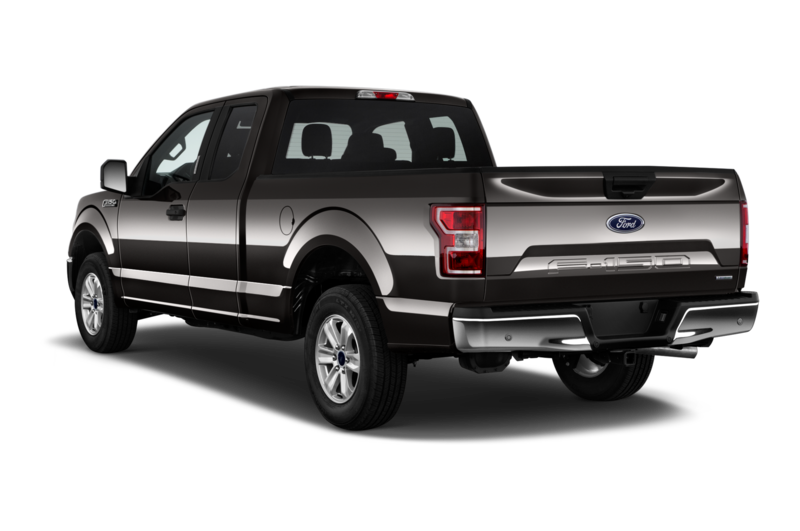 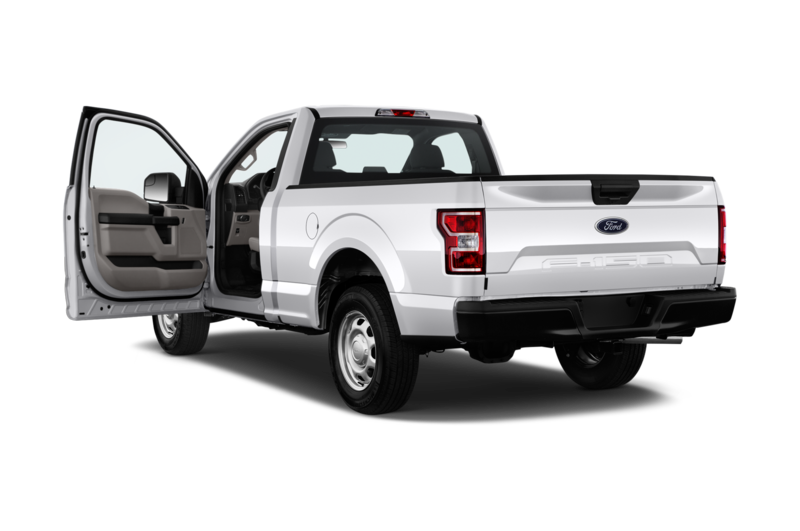 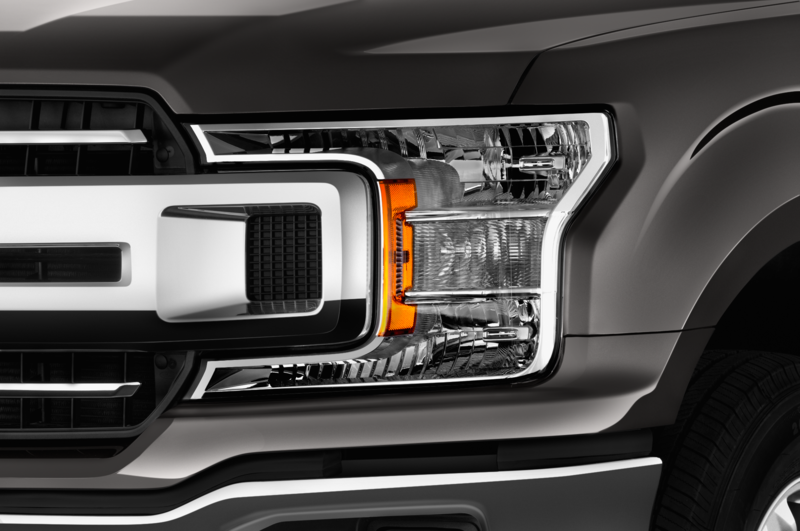 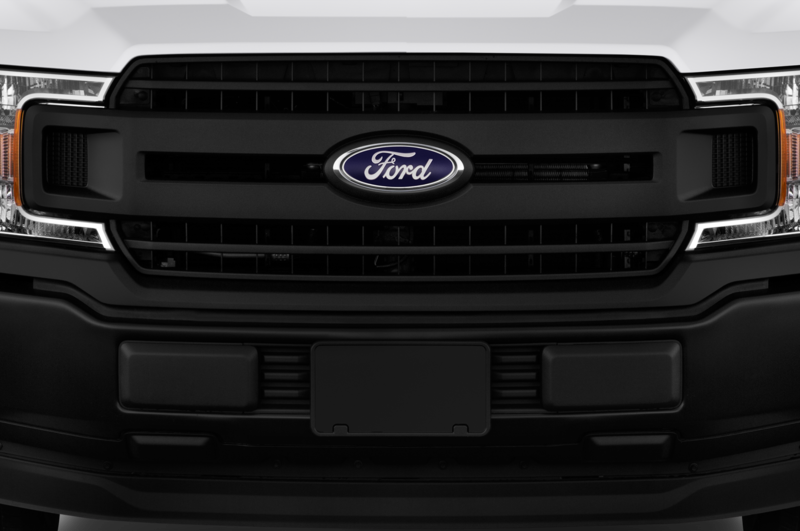 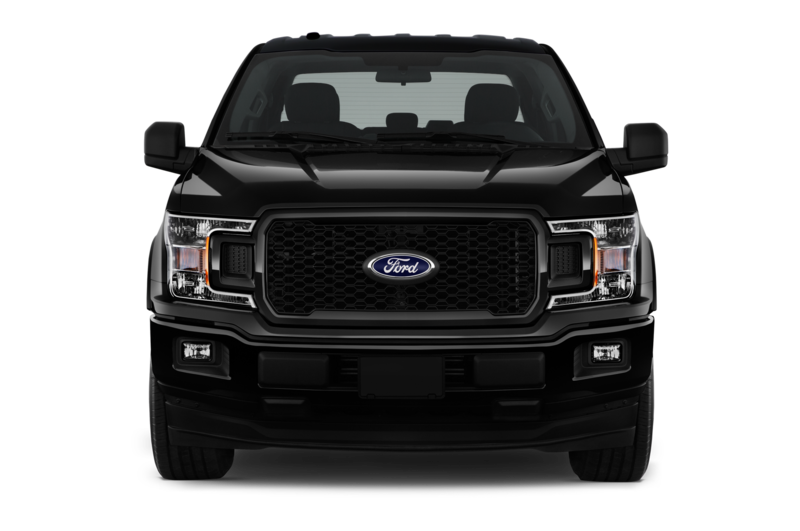 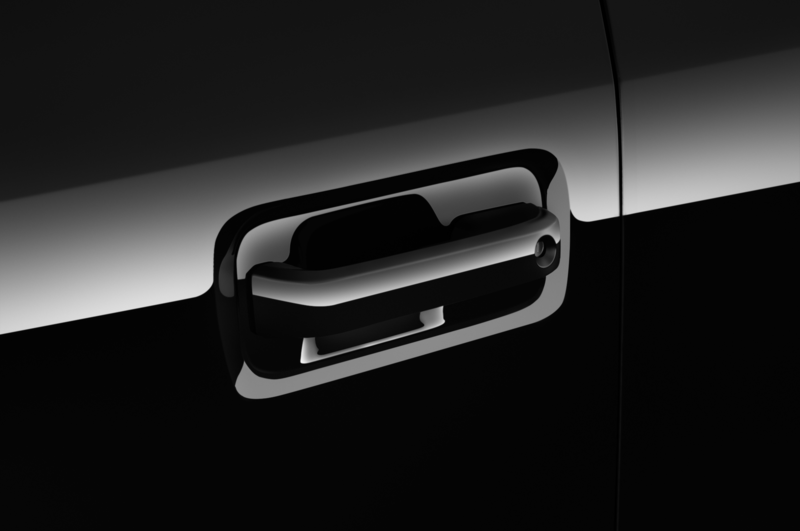 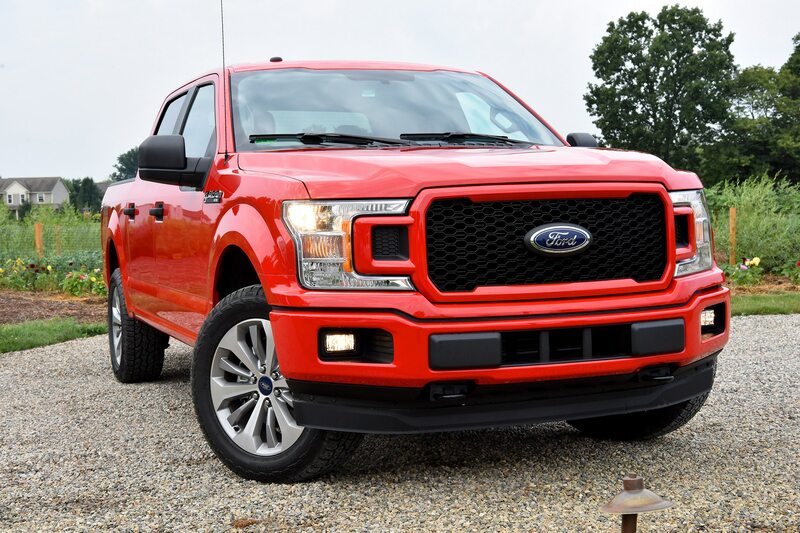 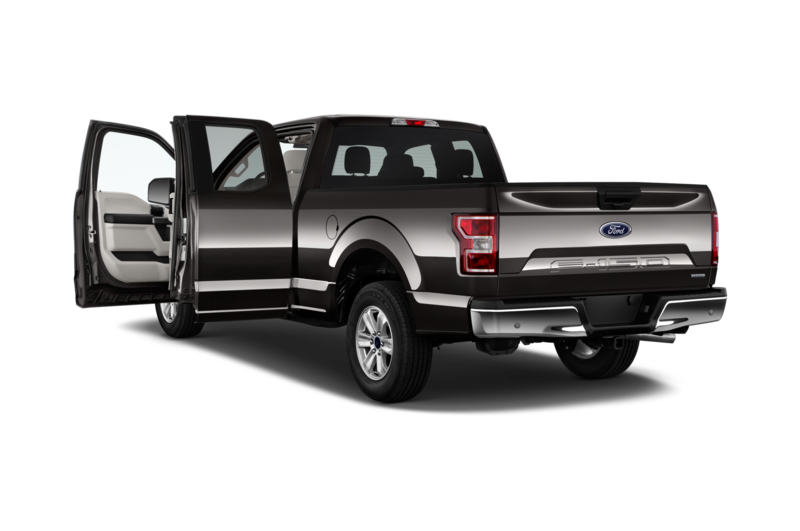 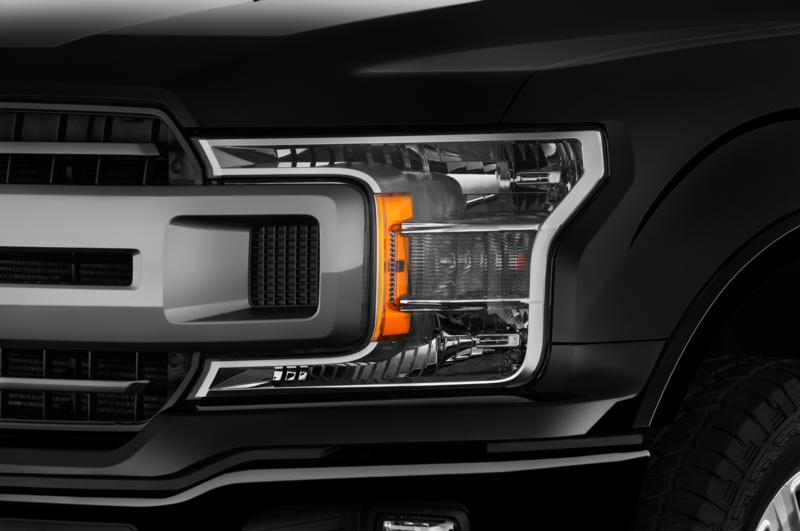 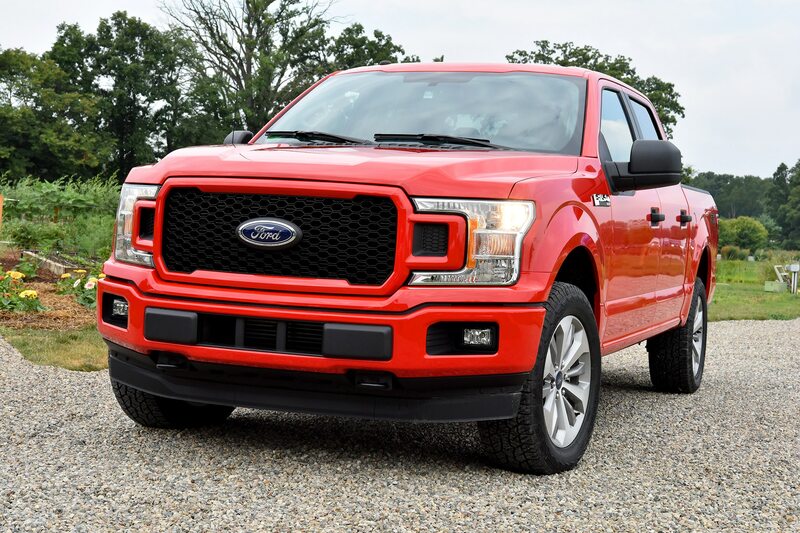 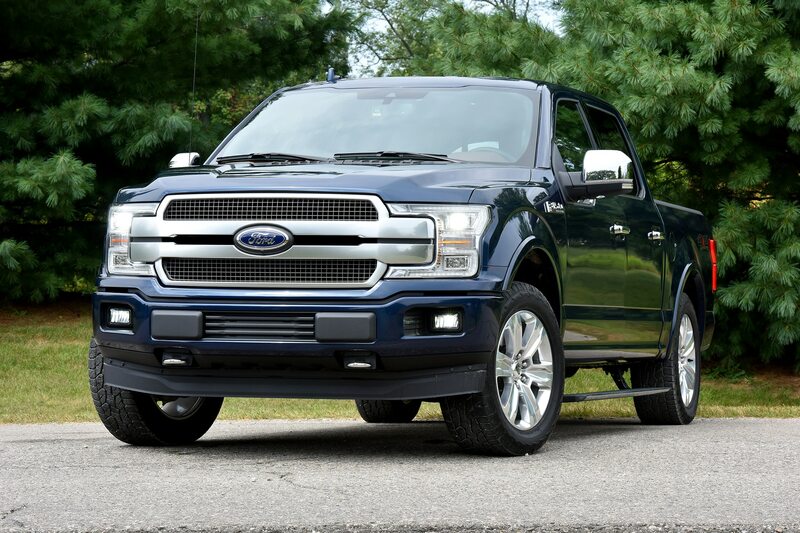 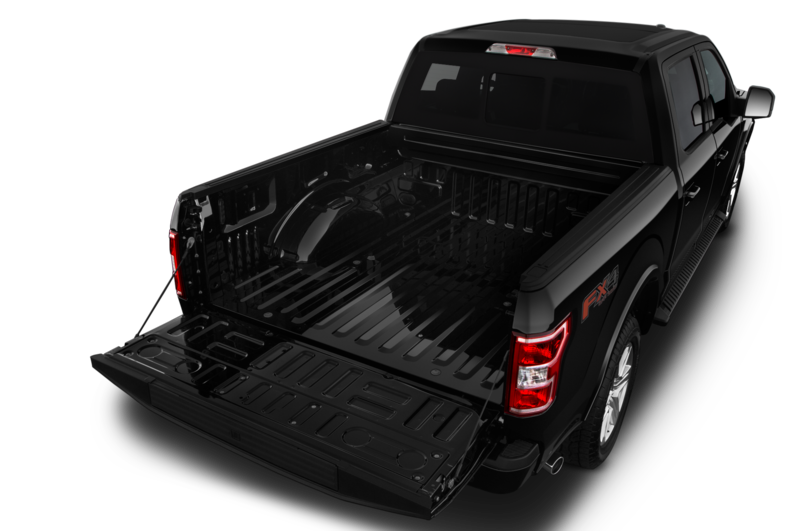 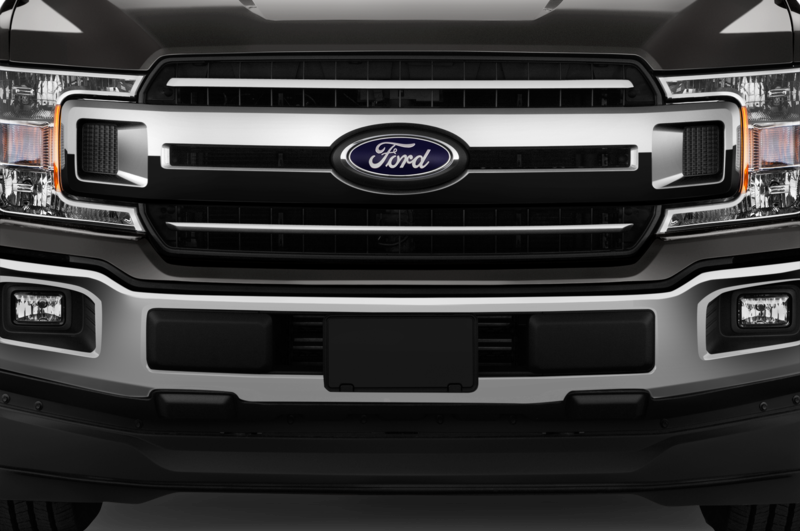 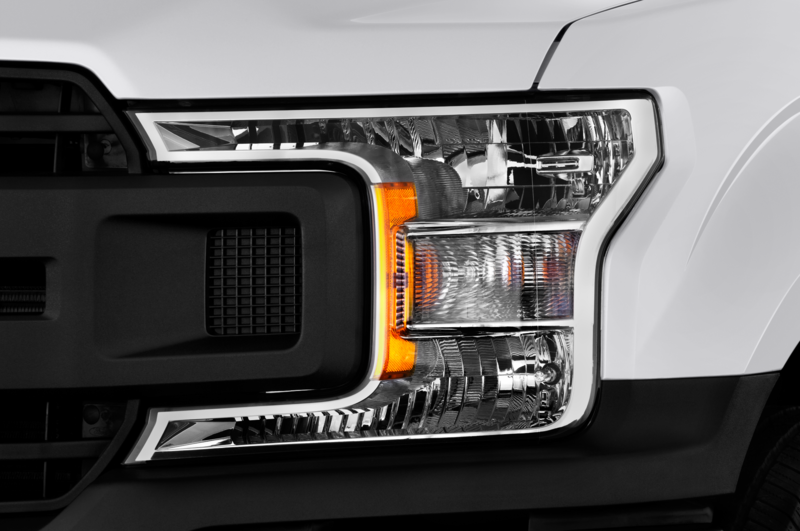 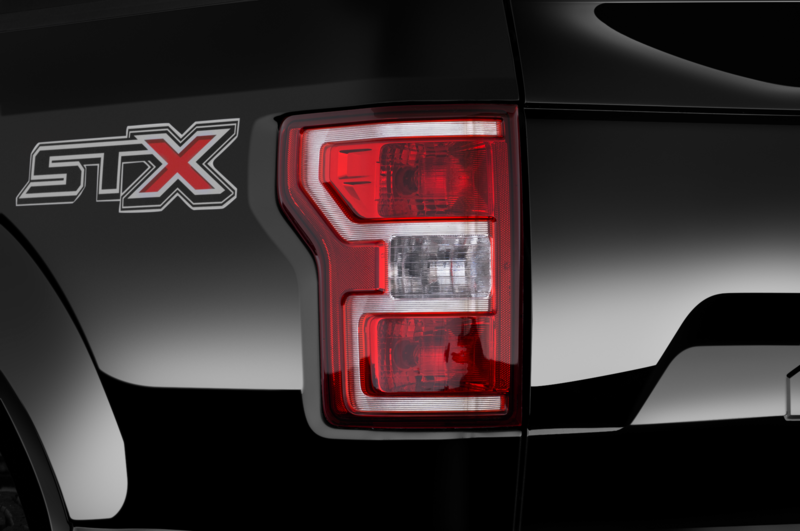 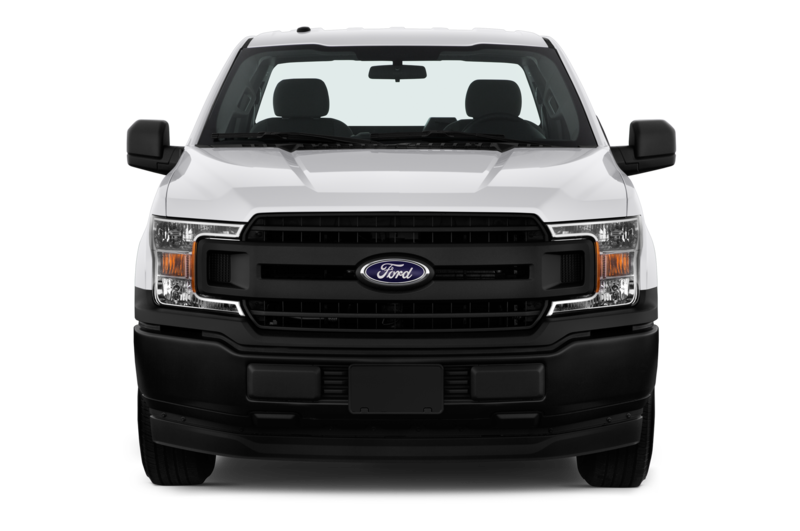 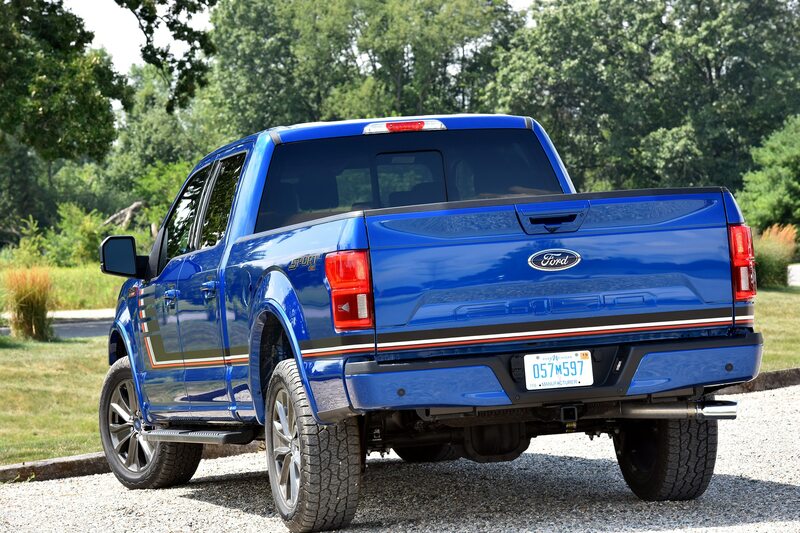 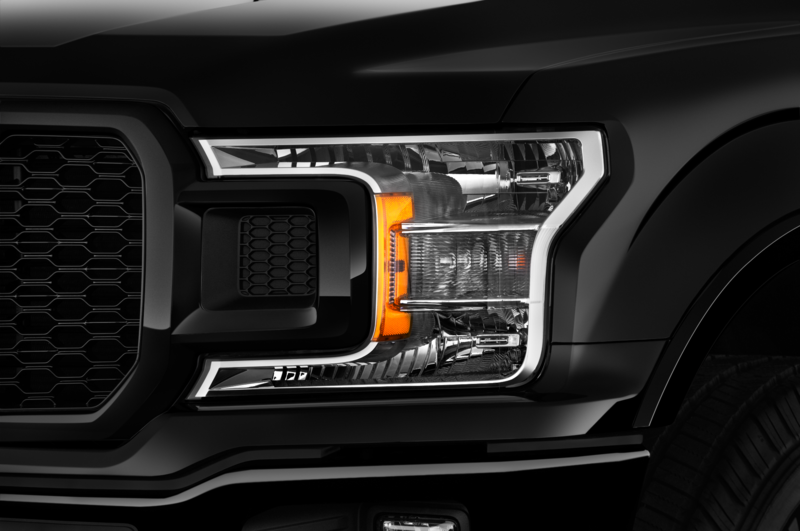 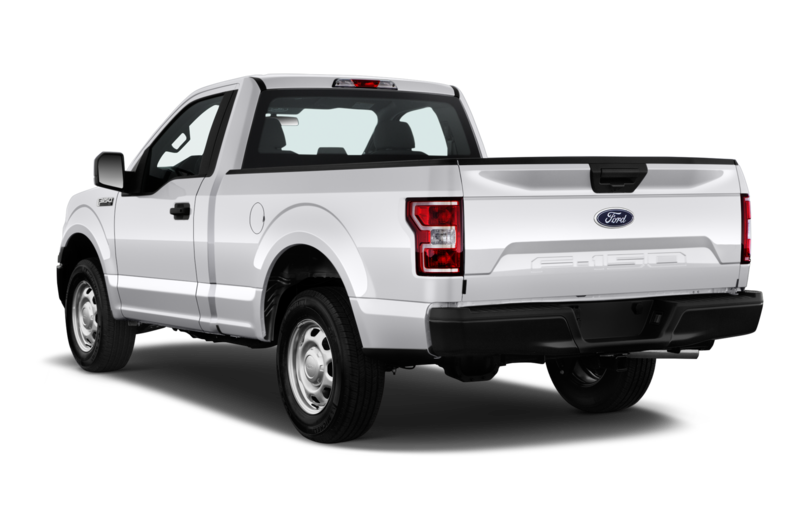 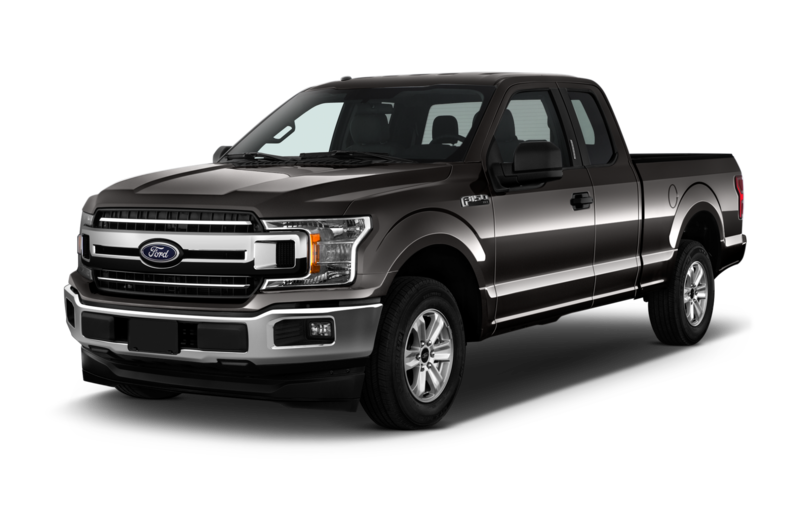 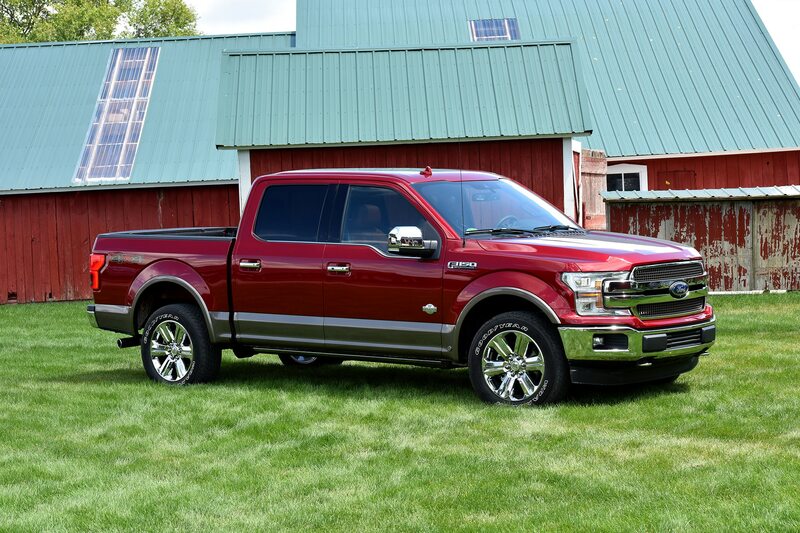 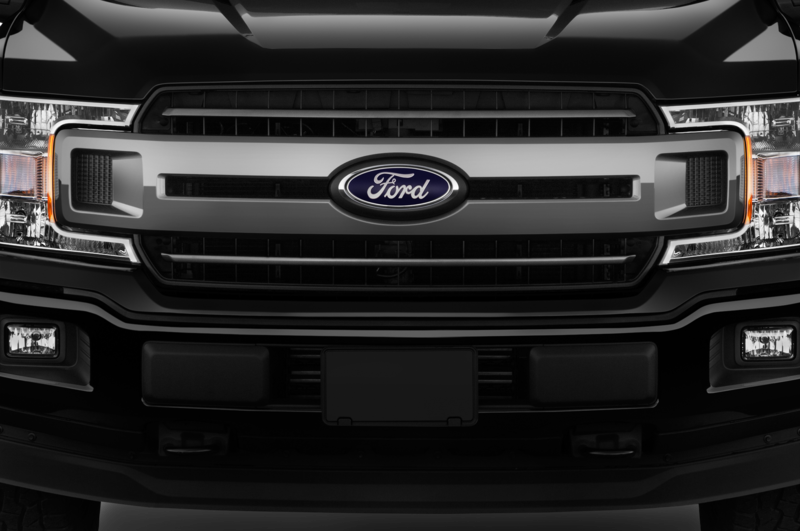 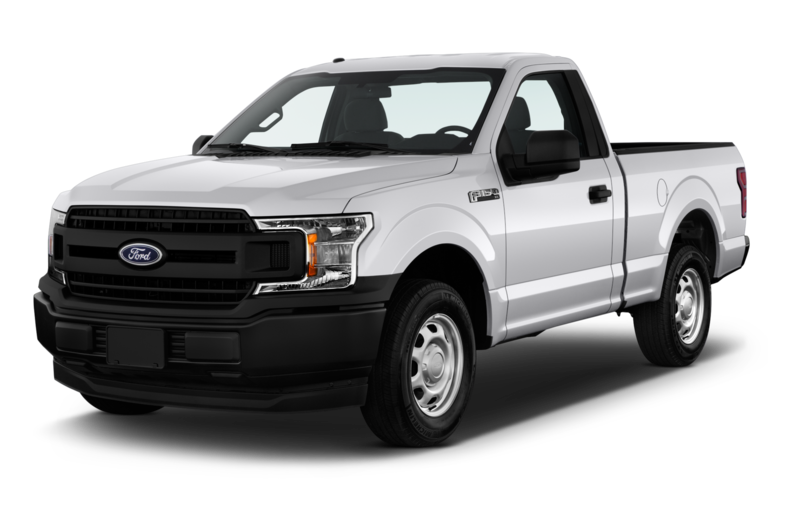 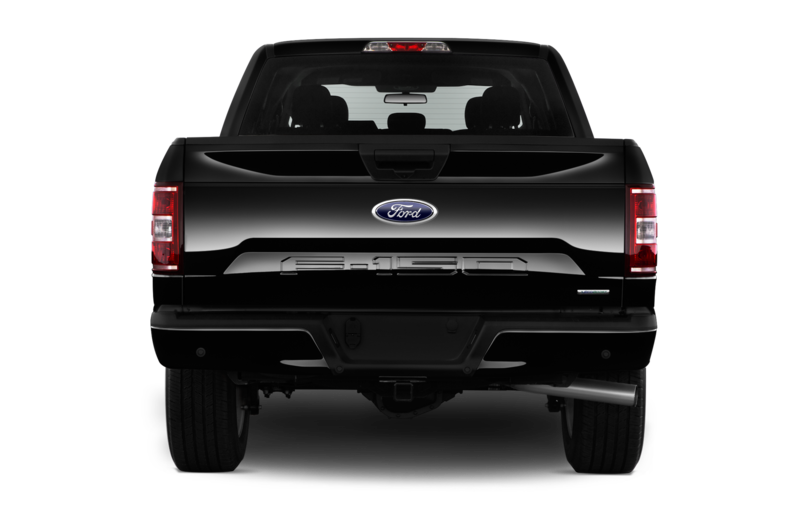 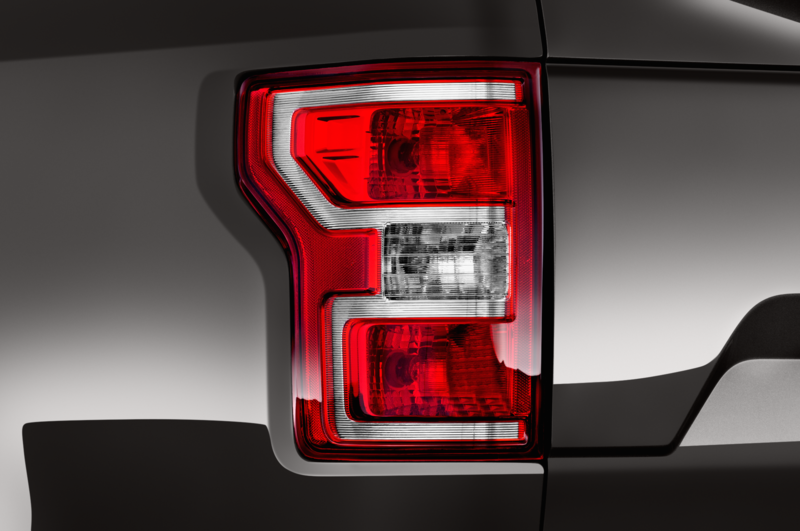 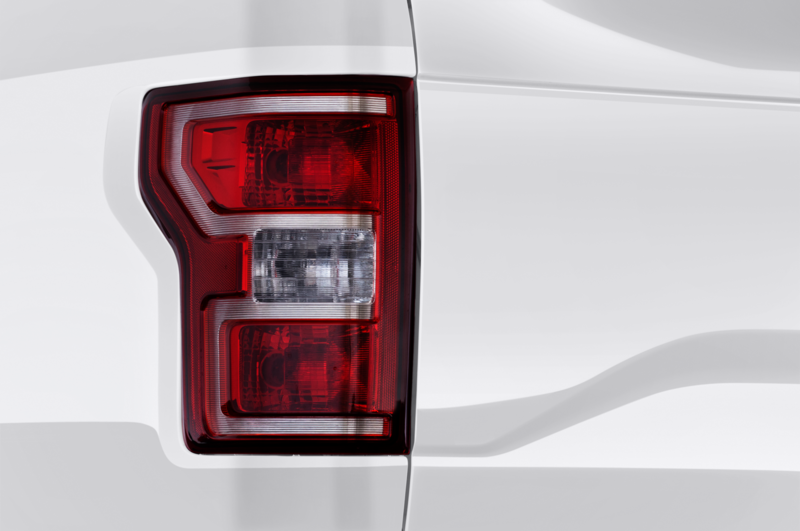 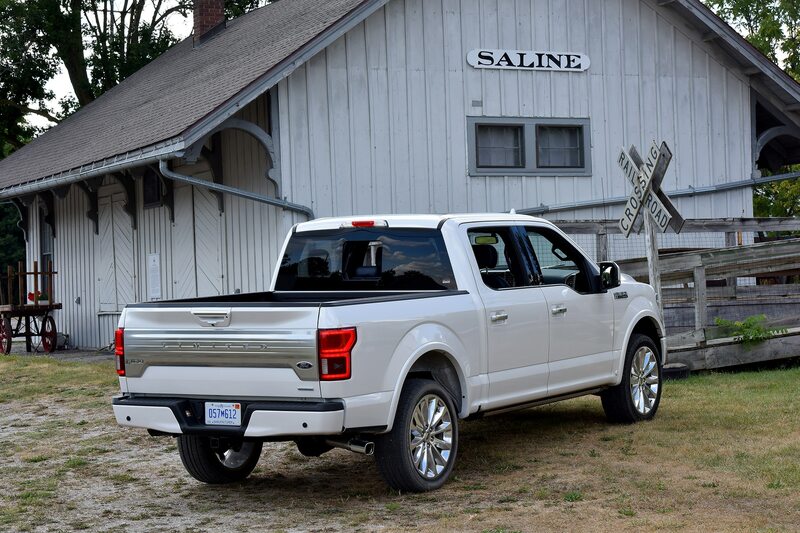 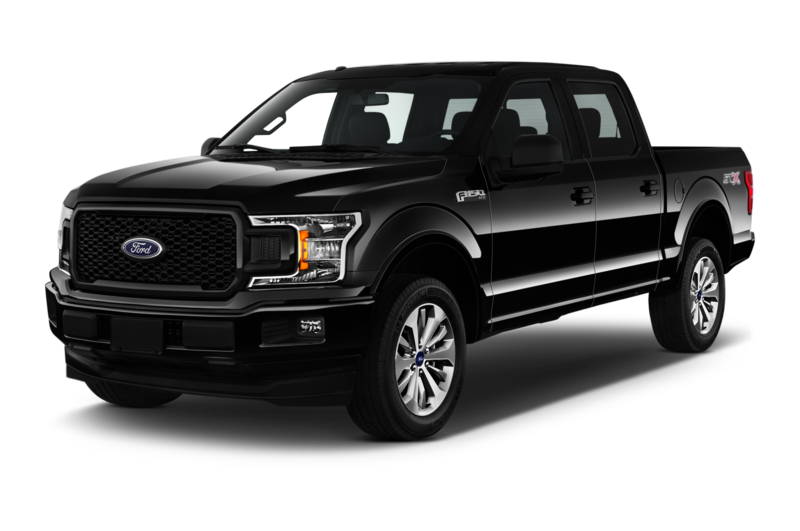 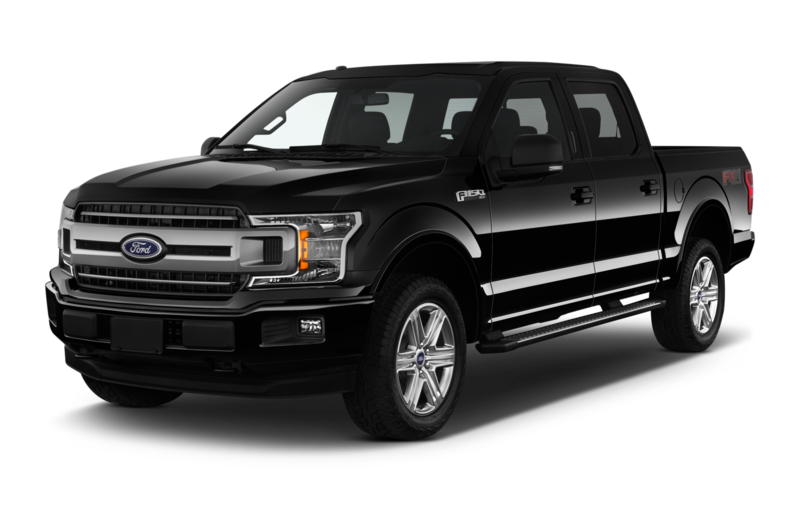 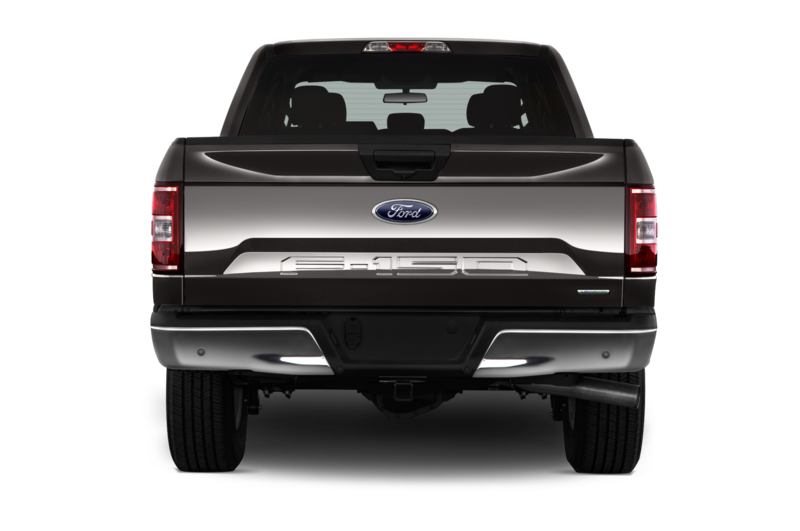 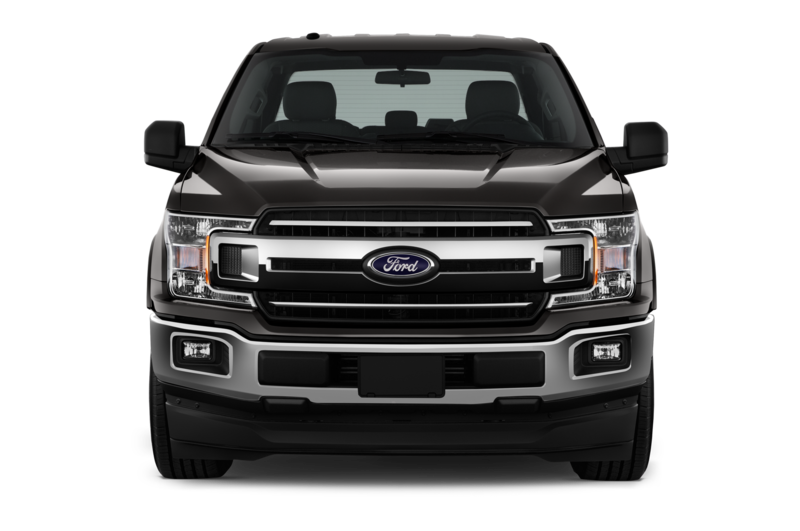 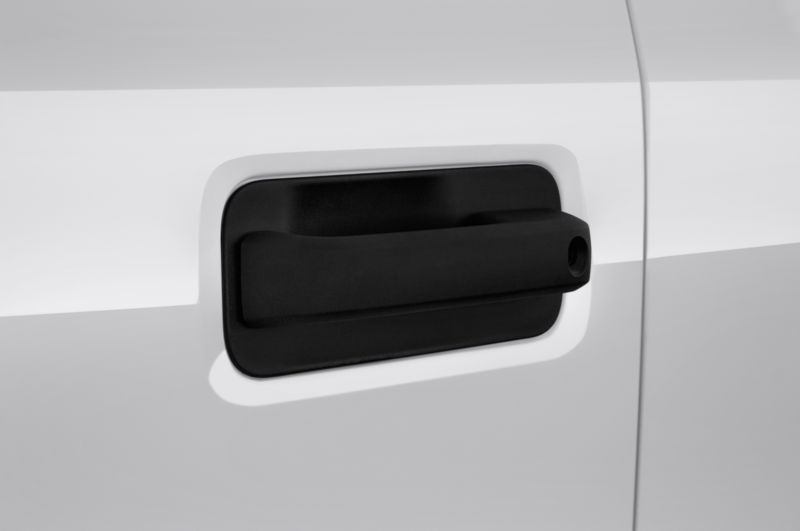 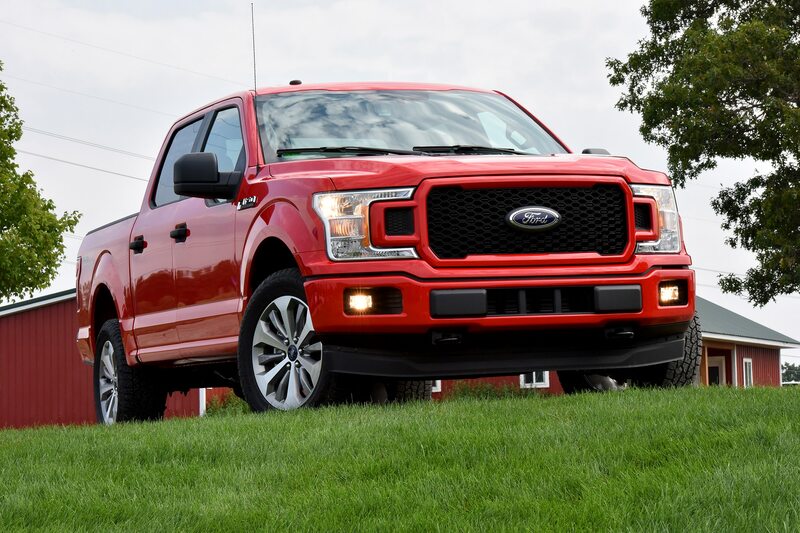 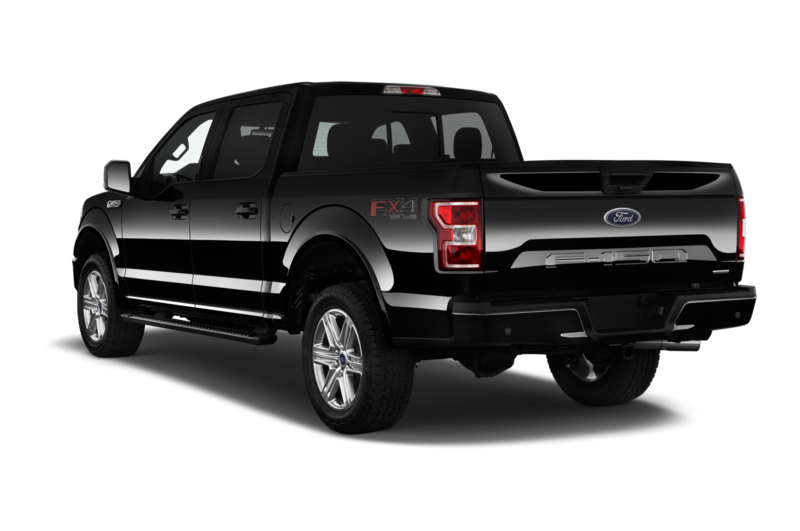 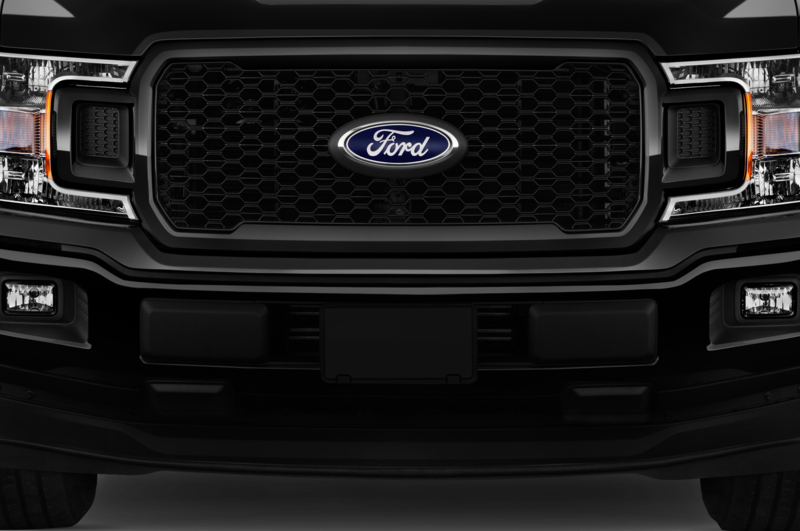 A facelift on the aluminum pickup features a new grille and headlamps reminiscent of Super Duty models, new facias and taillamps on the 2018 Ford F-150. 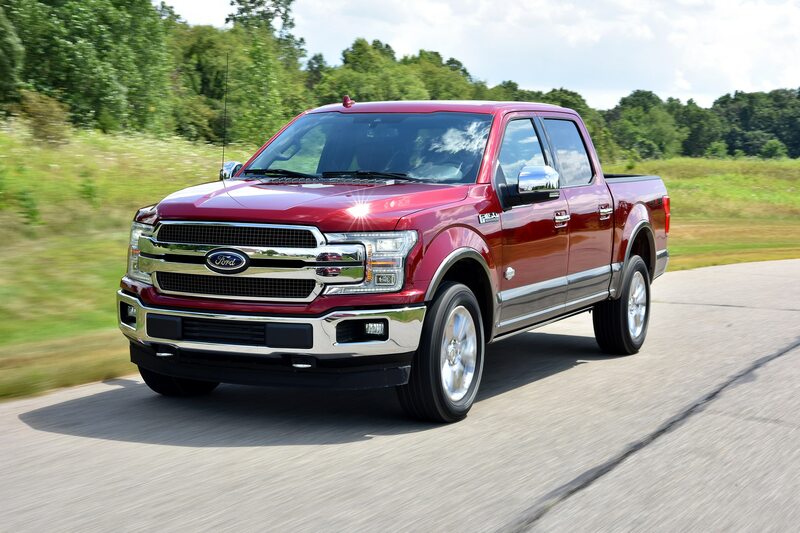 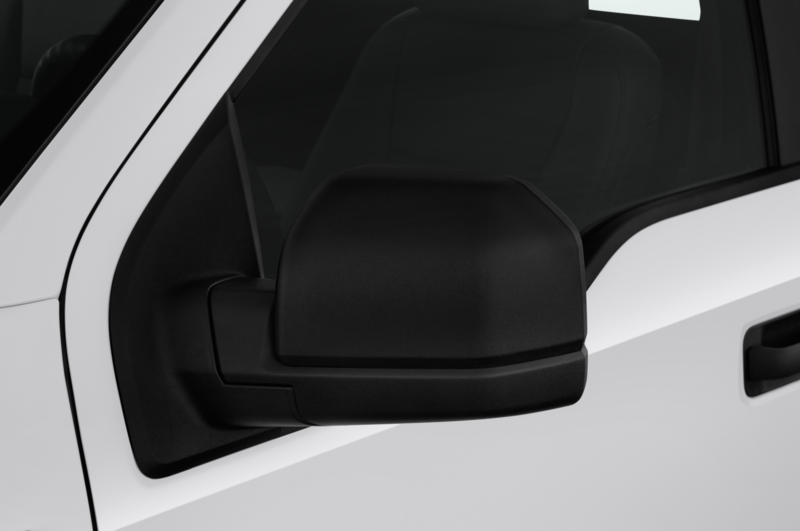 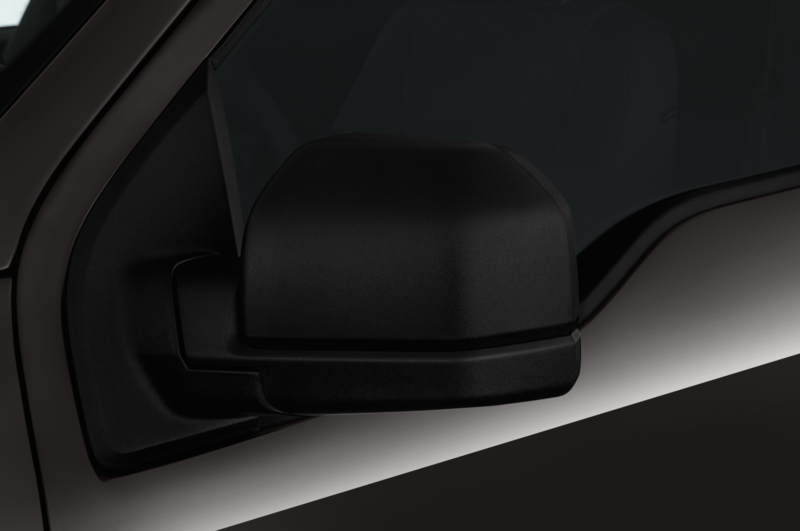 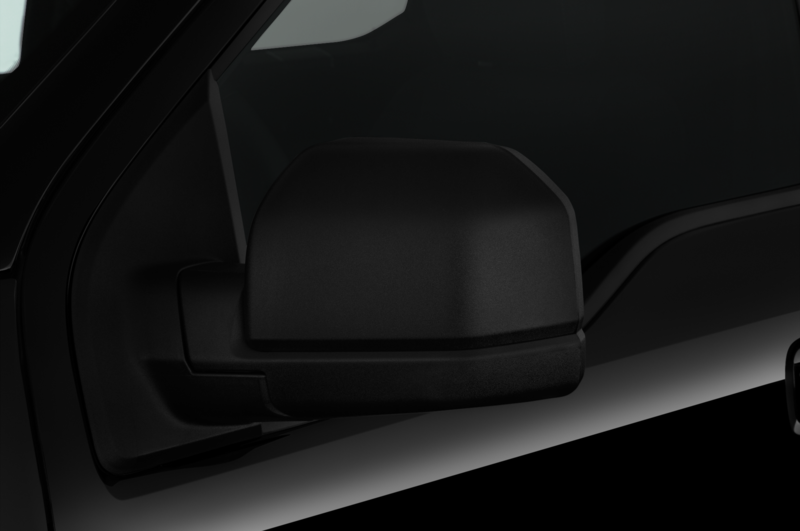 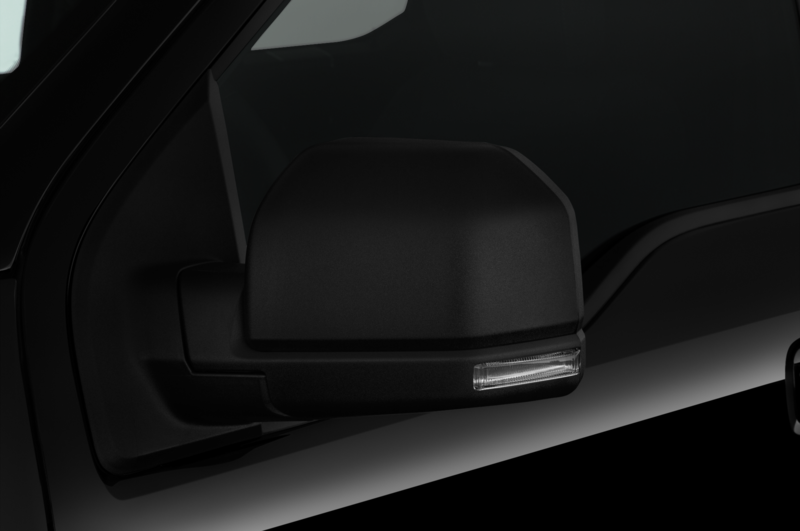 Pre-collision mitigation with pedestrian detection, adaptive cruise control with stop-go capability, and WiFi hotspots are other new available features added this model year. 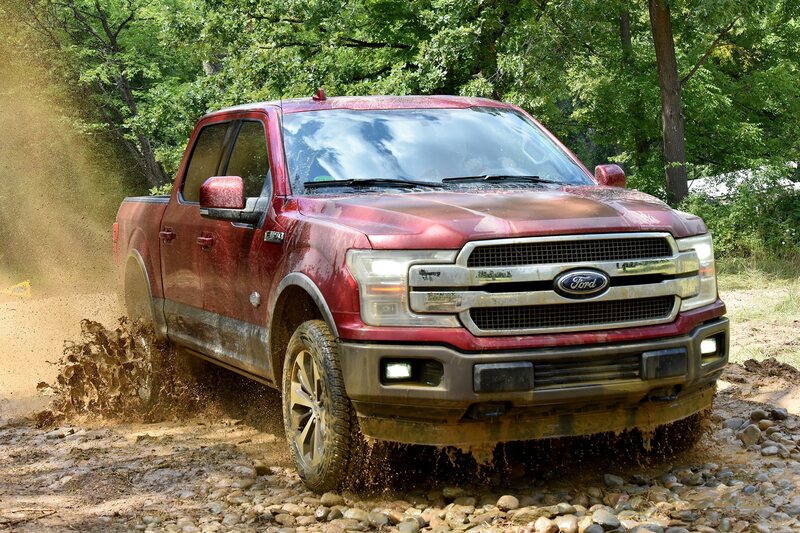 Rated 250 hp at 3,250 rpm and 440 foot-pound at 1,750 rpm, the 3.0L Power Stroke weighs about 150 pounds more than the 5.0L V-8, Ford says. 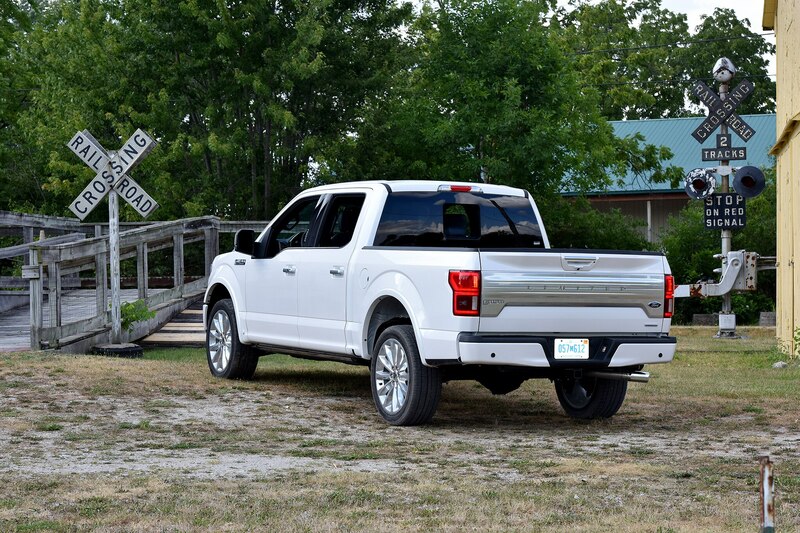 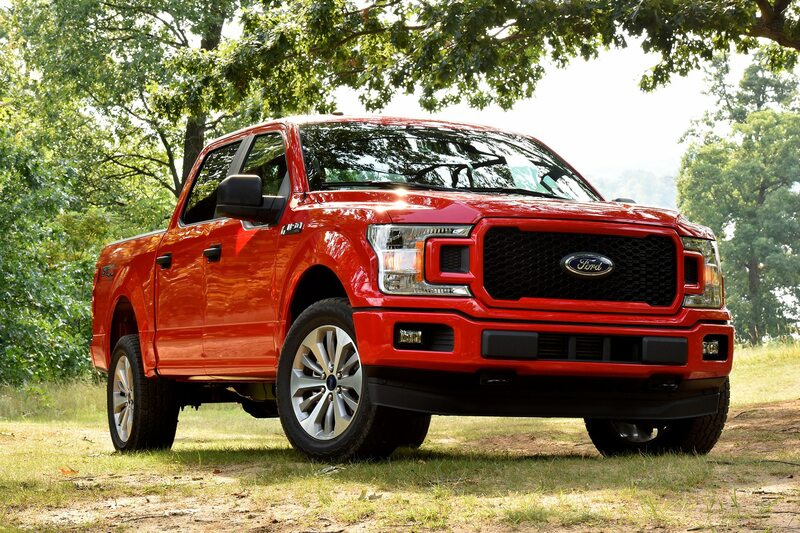 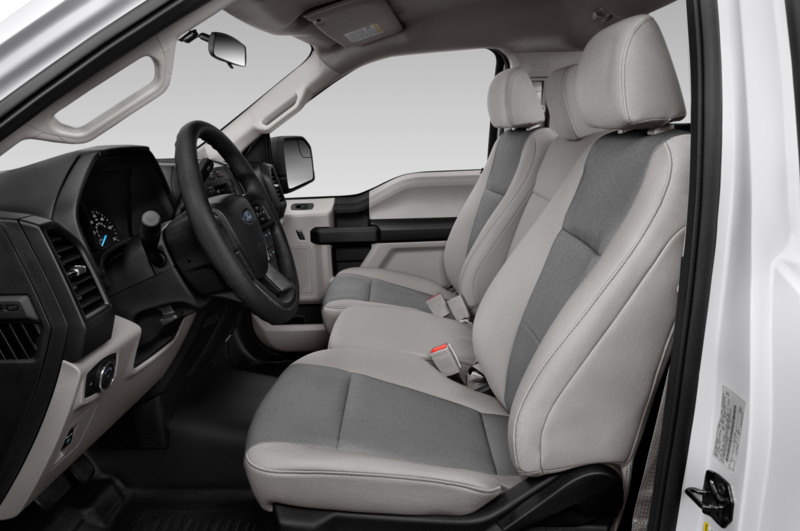 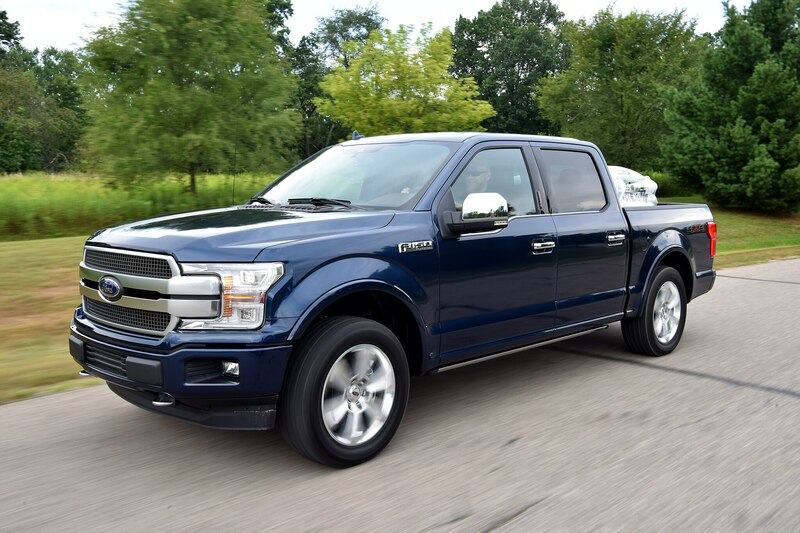 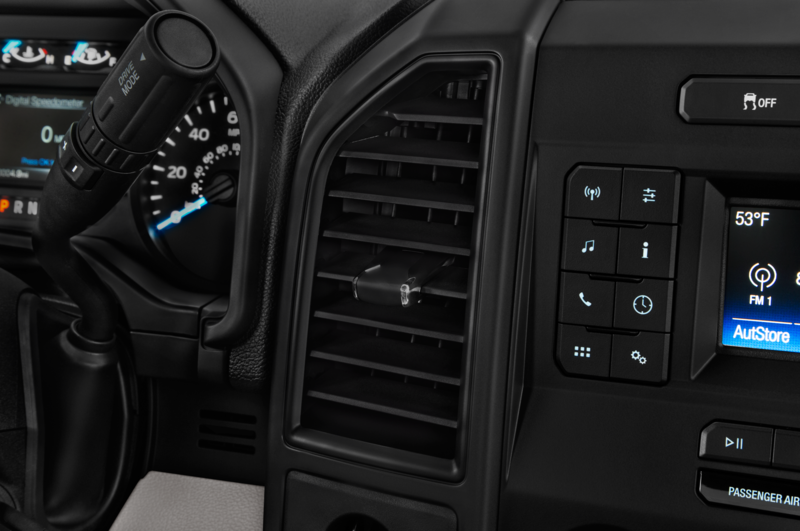 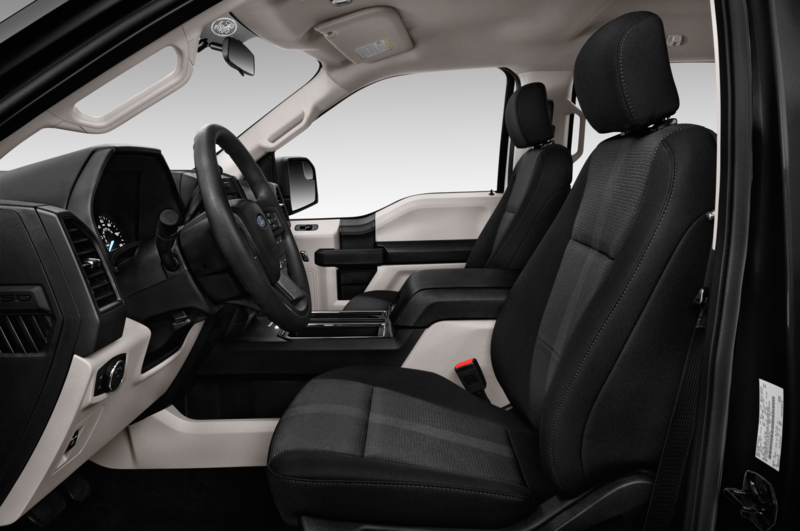 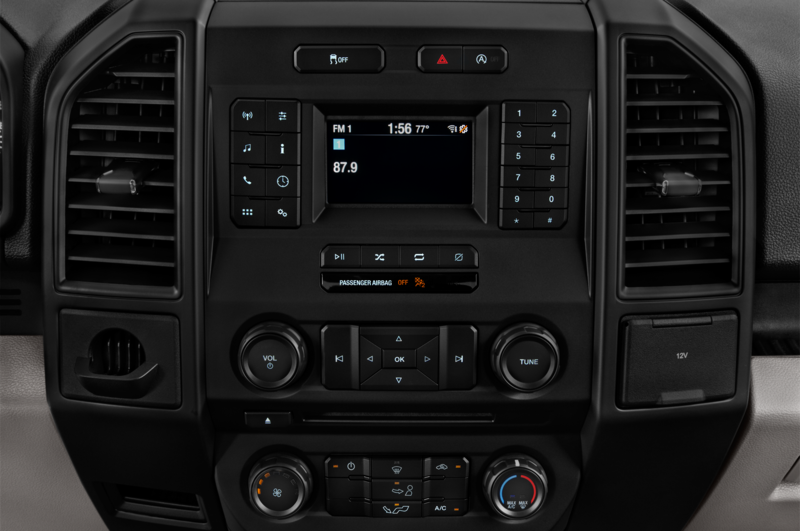 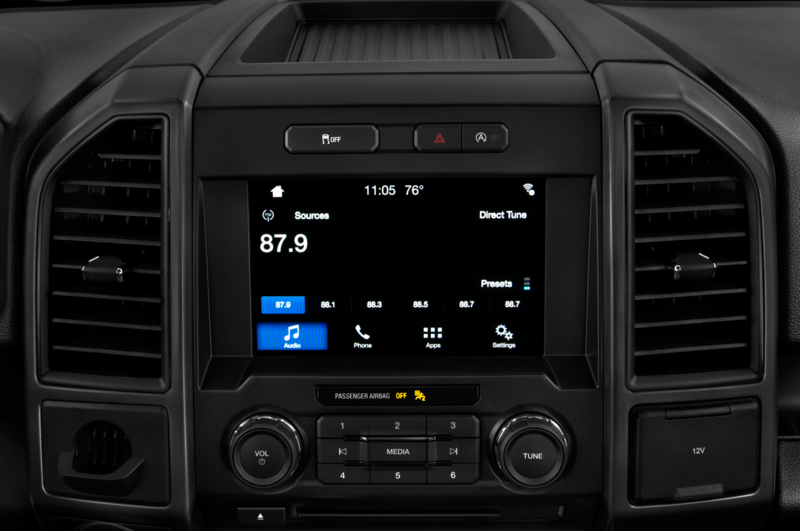 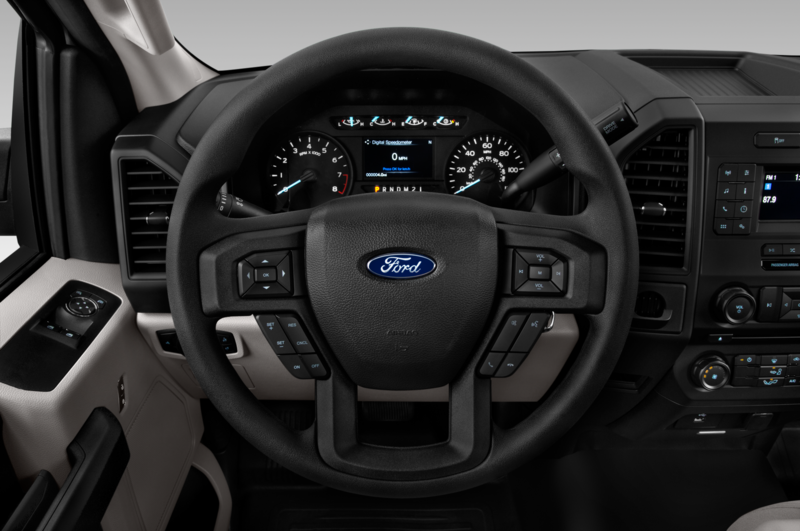 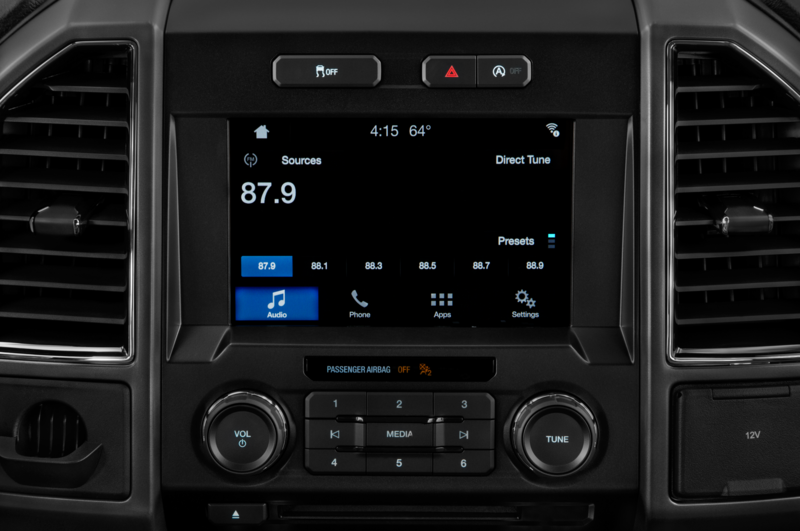 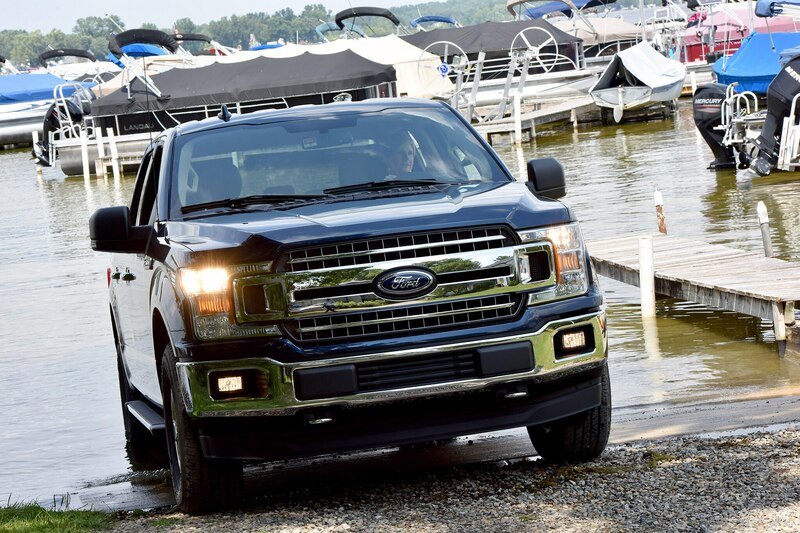 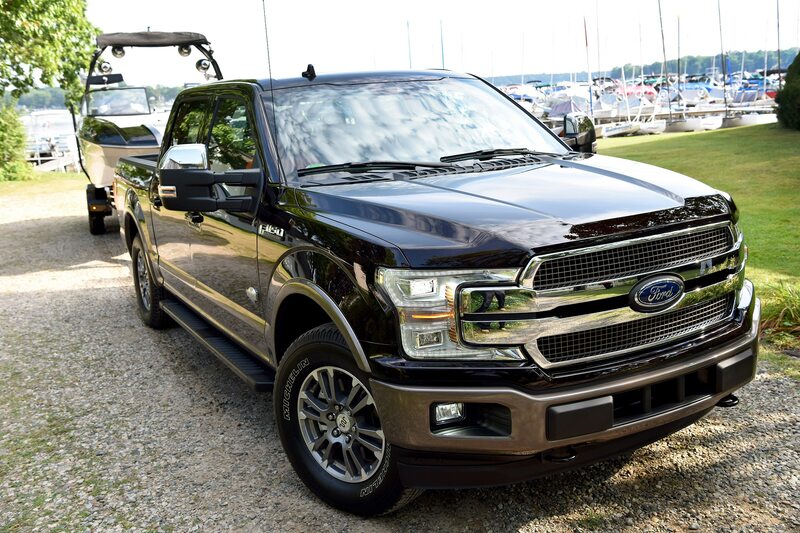 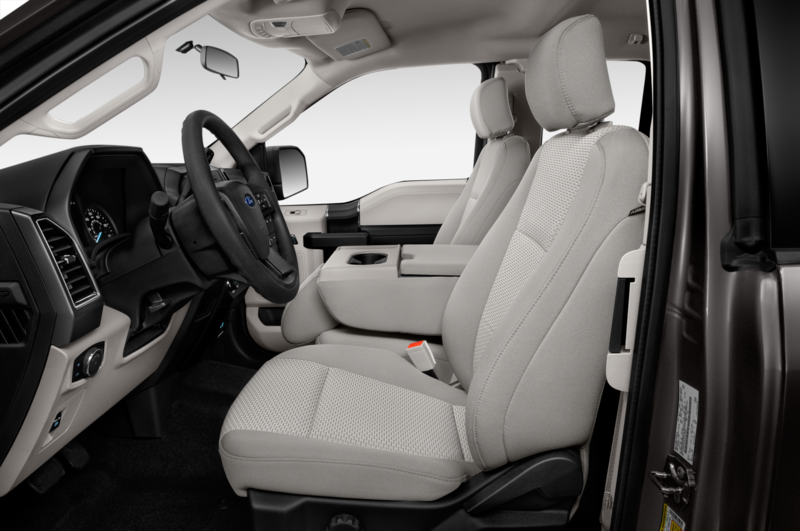 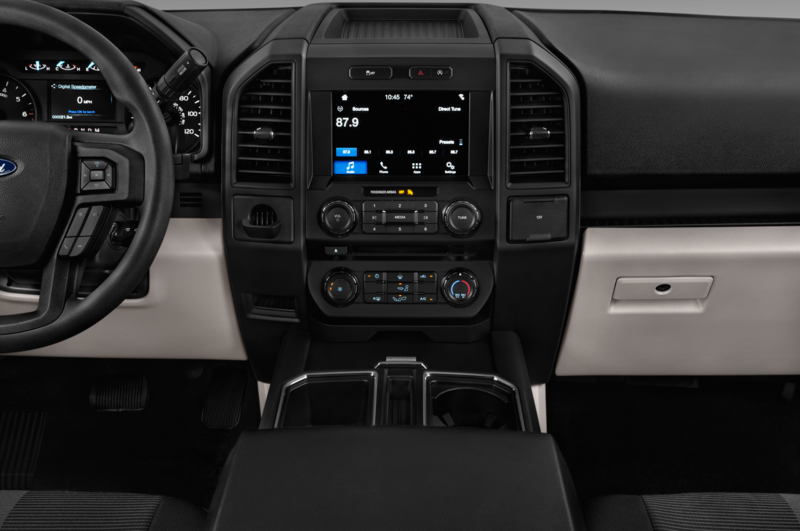 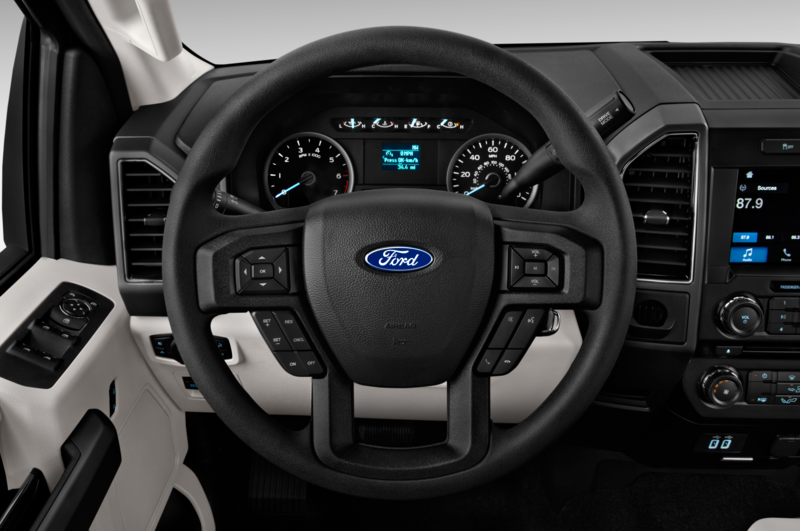 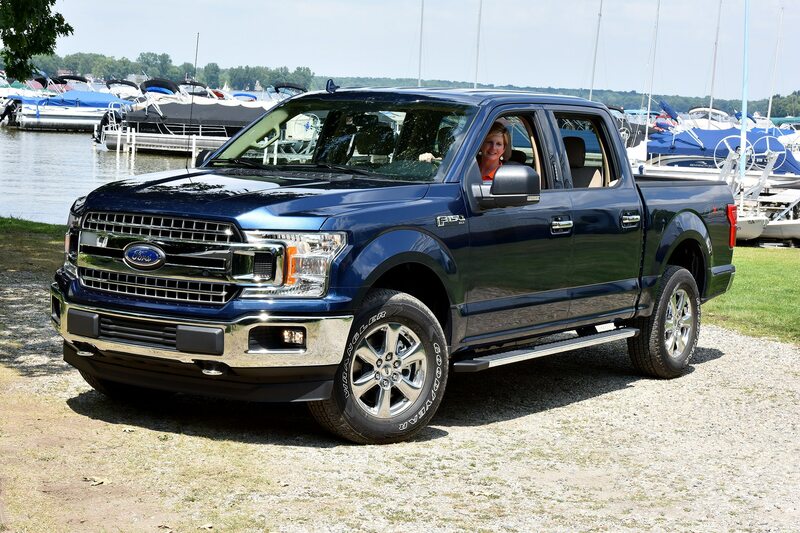 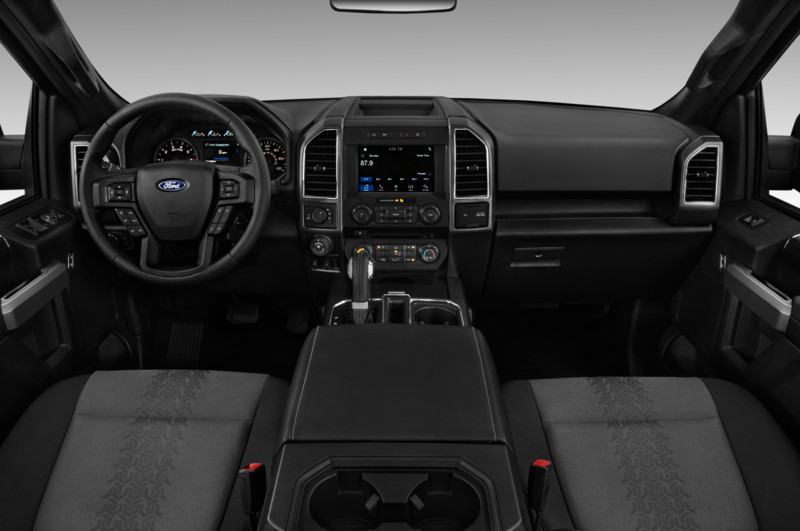 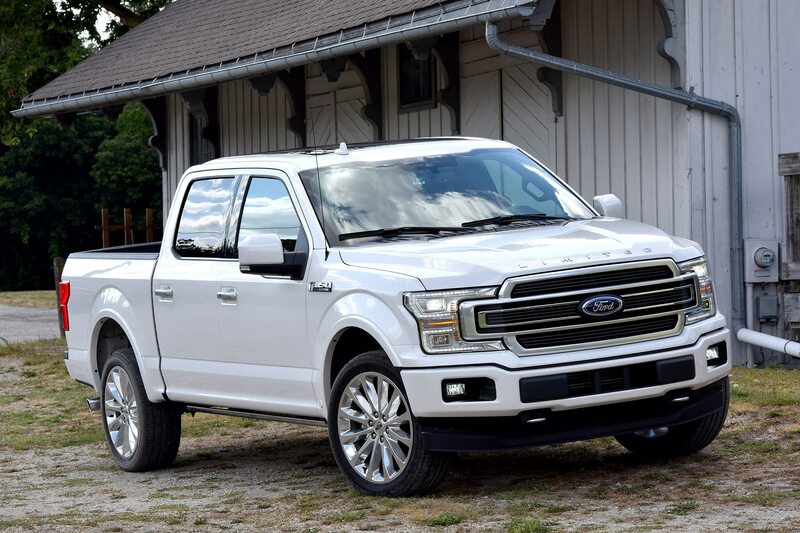 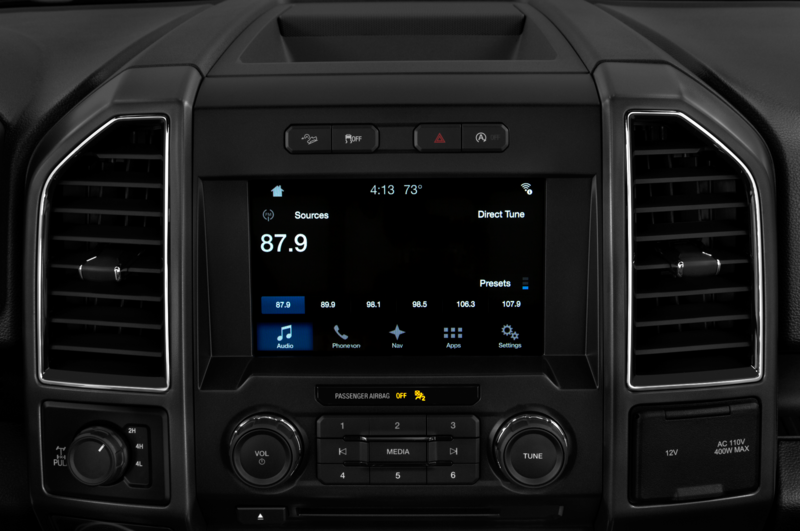 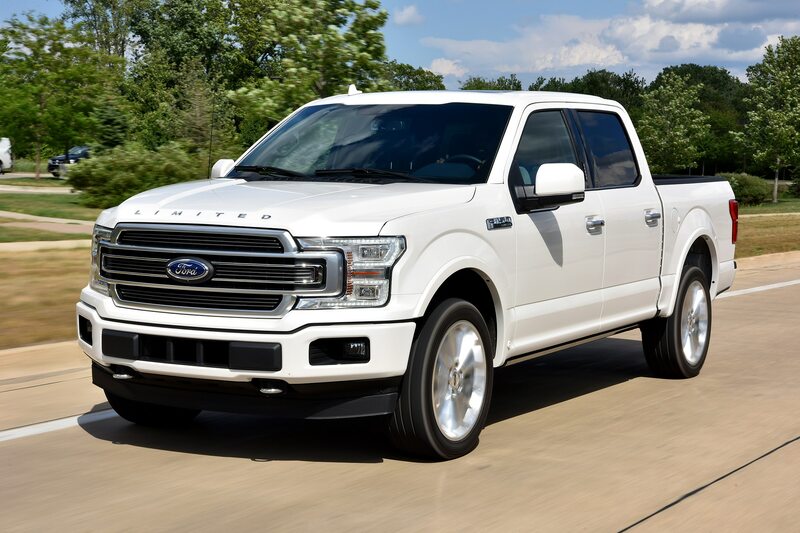 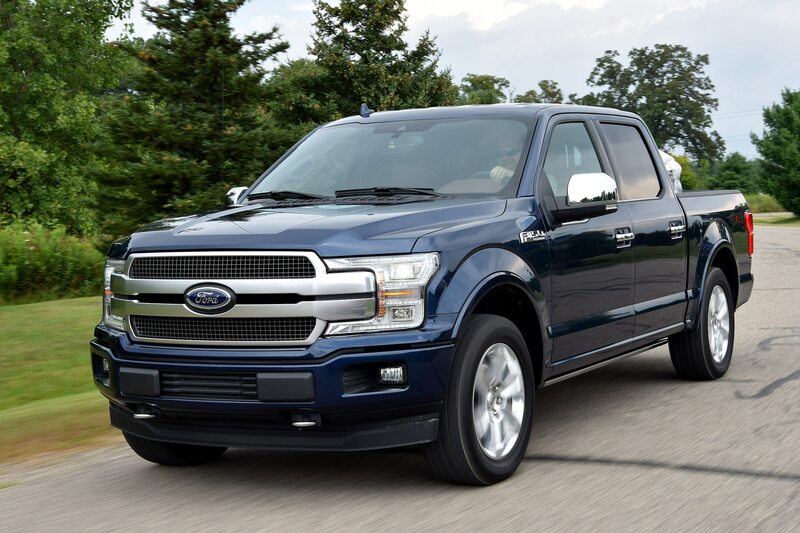 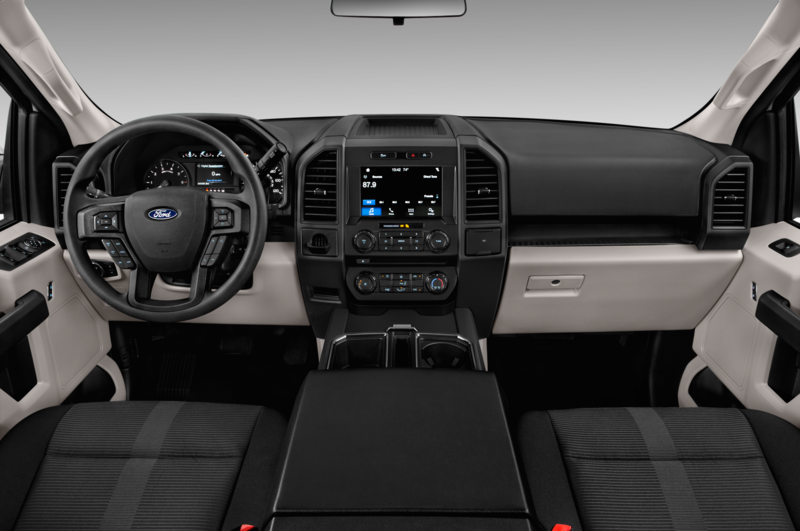 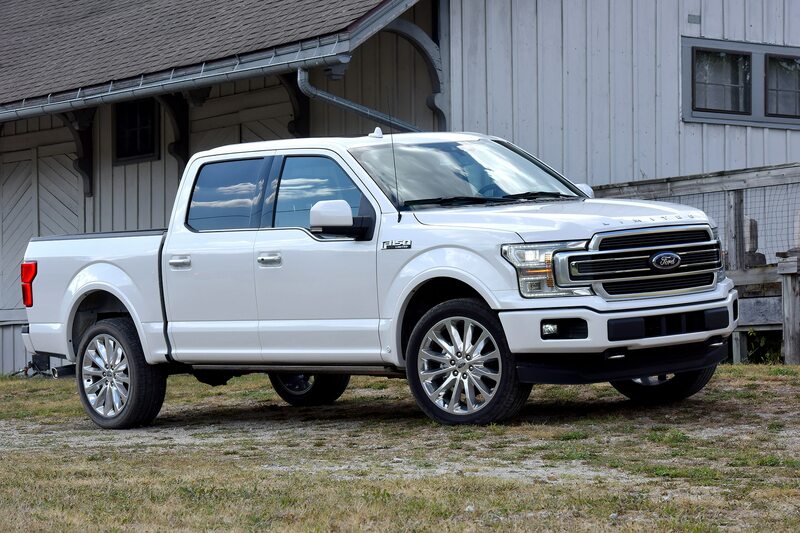 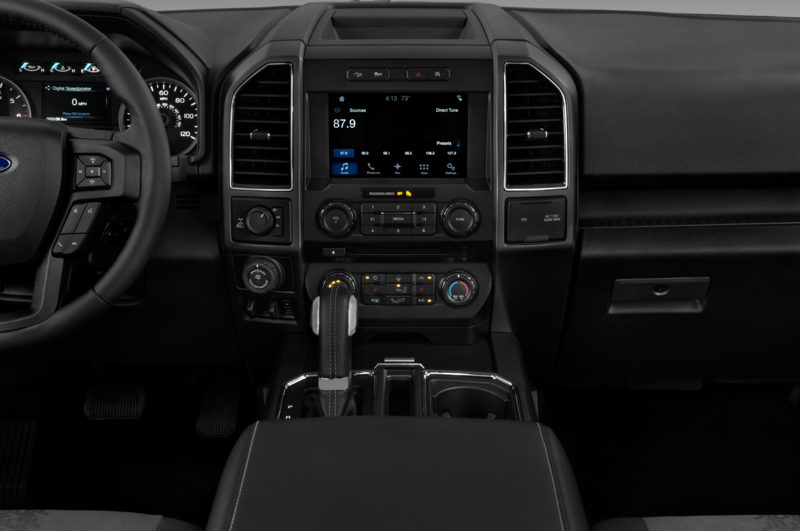 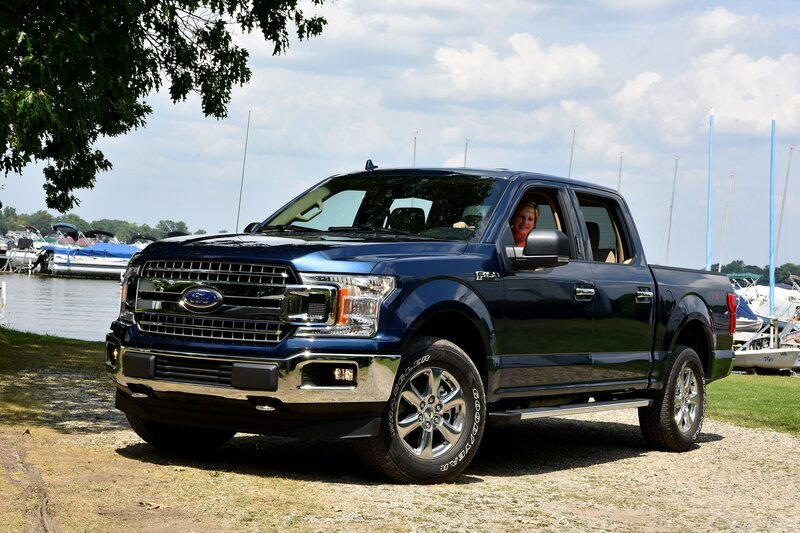 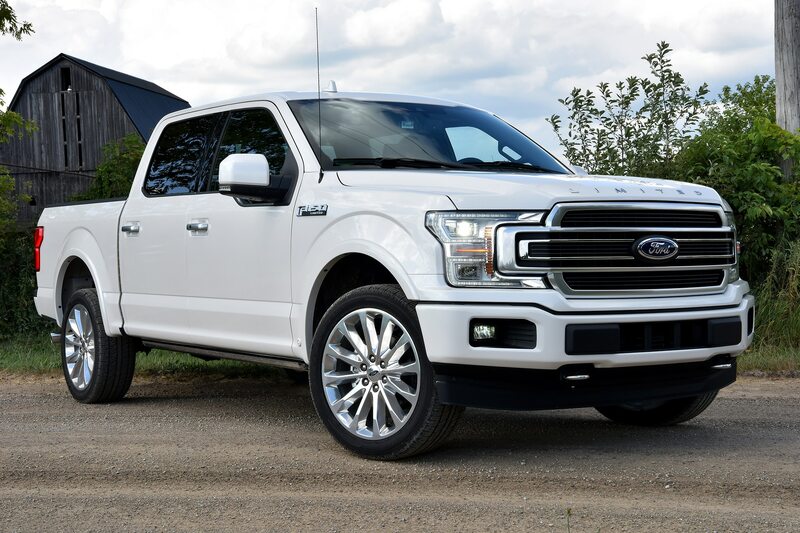 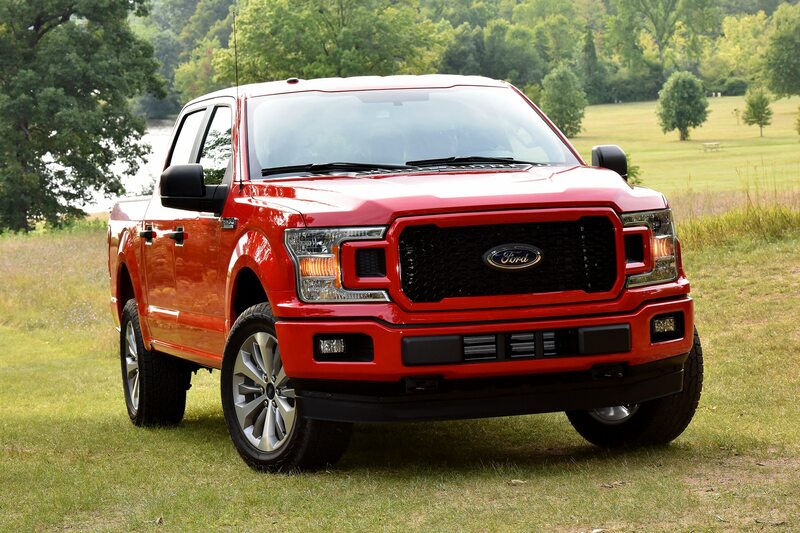 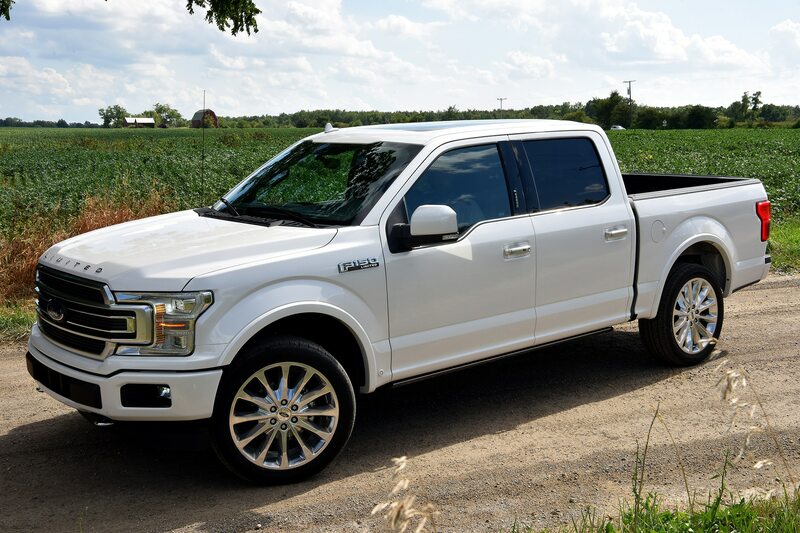 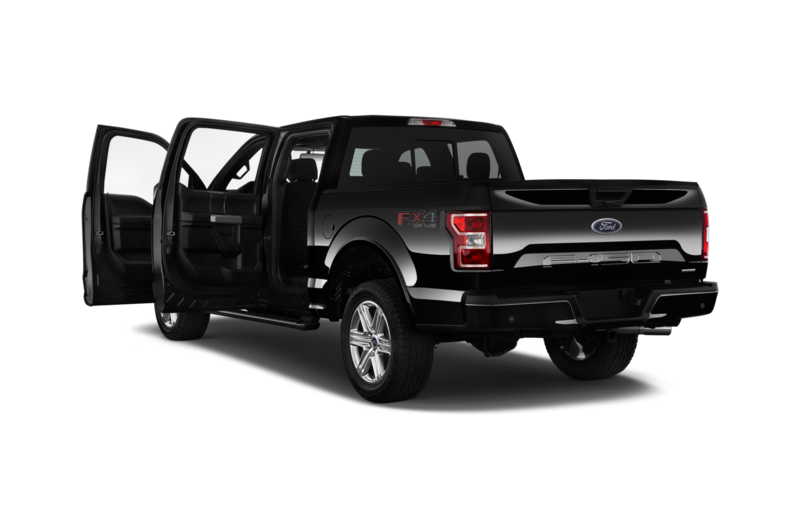 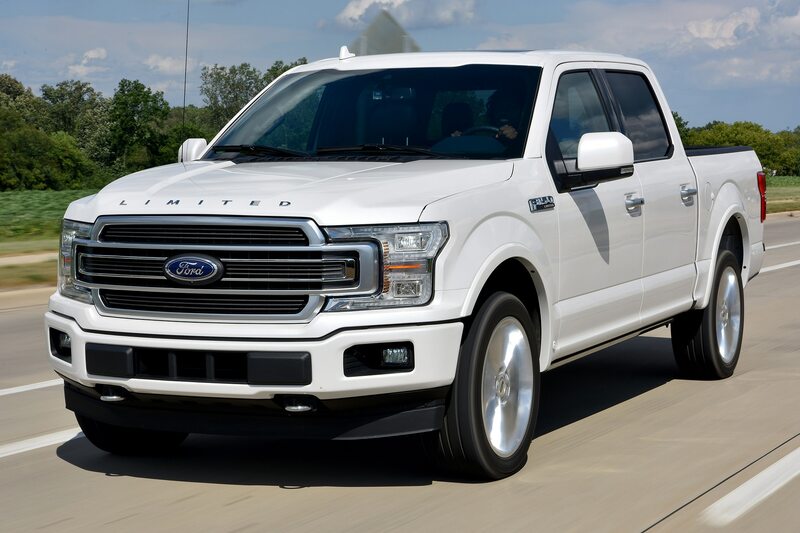 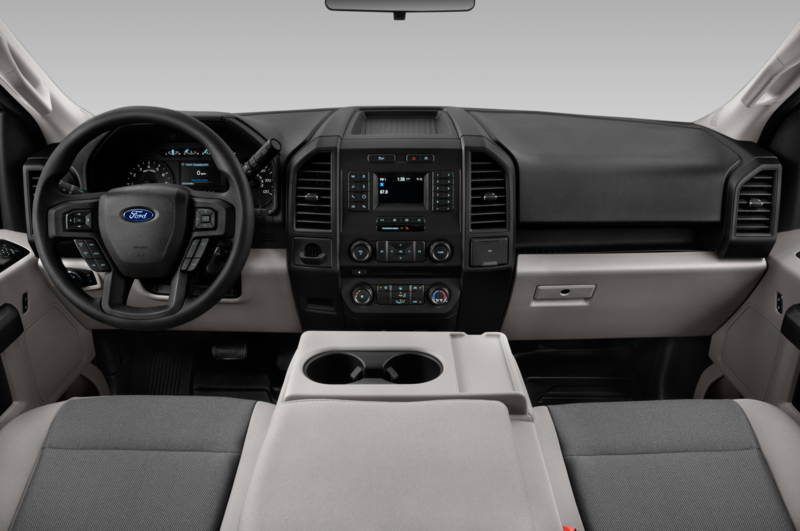 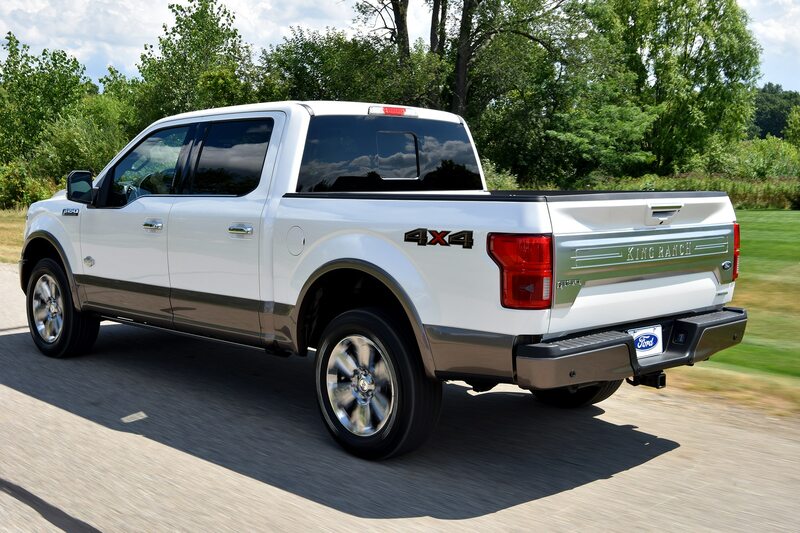 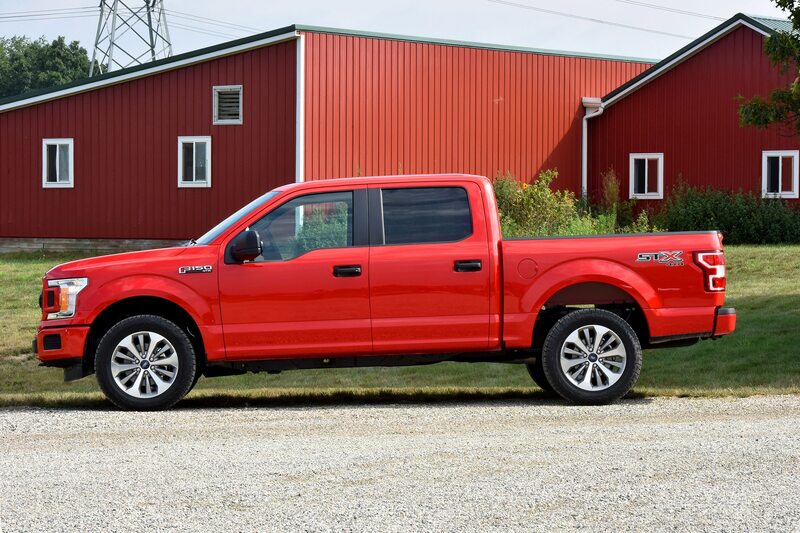 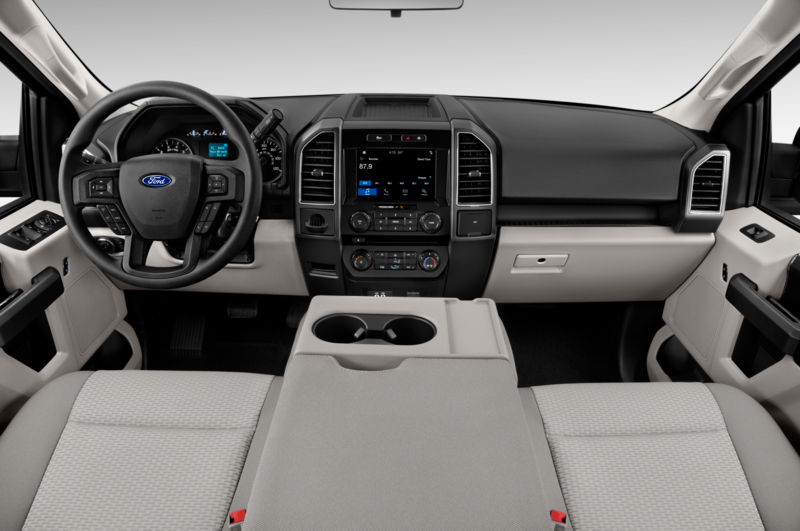 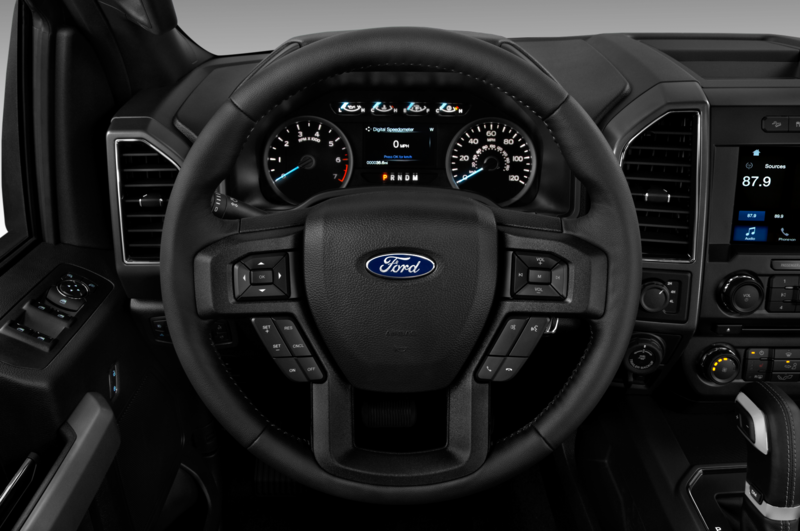 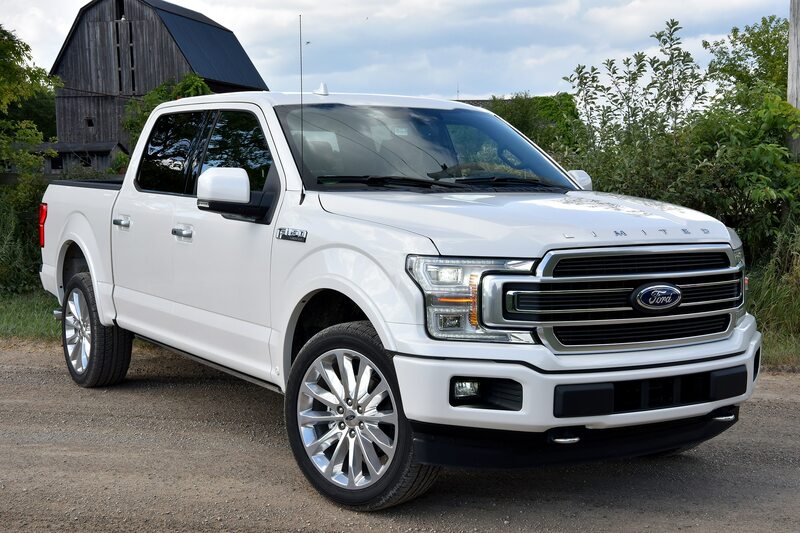 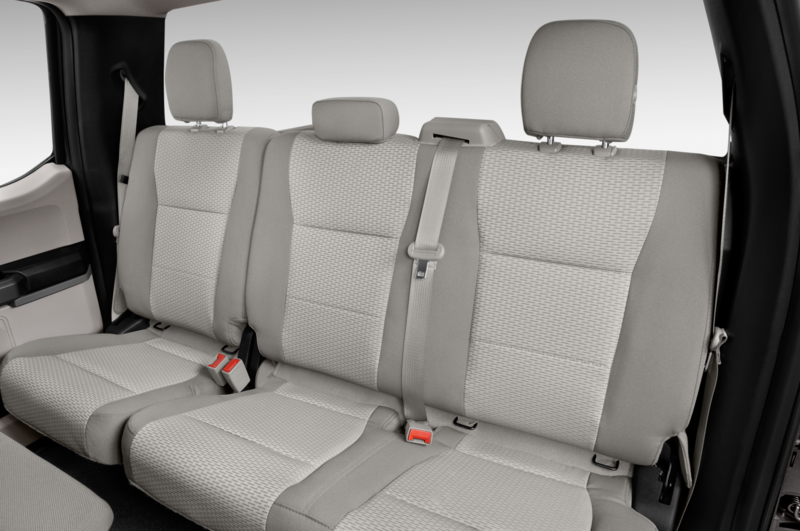 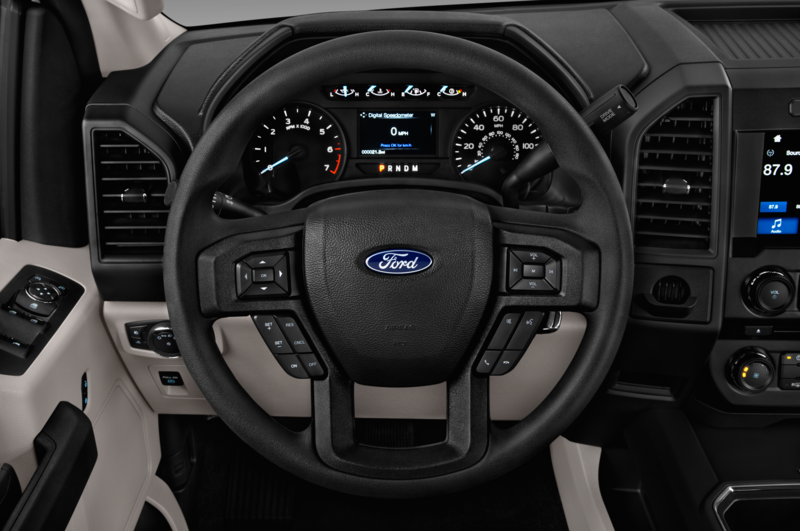 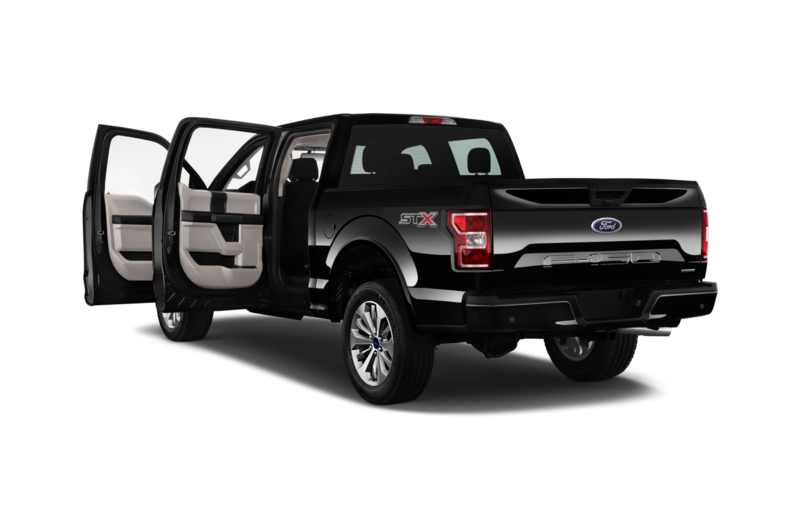 Compared with the Jaguar Land Rover diesel, the F-150’s version ups the fuel injection pressure to 2,000 bar (from 1,800), has a new beefier crankshaft, connecting rods and main bearings, and a new turbo. 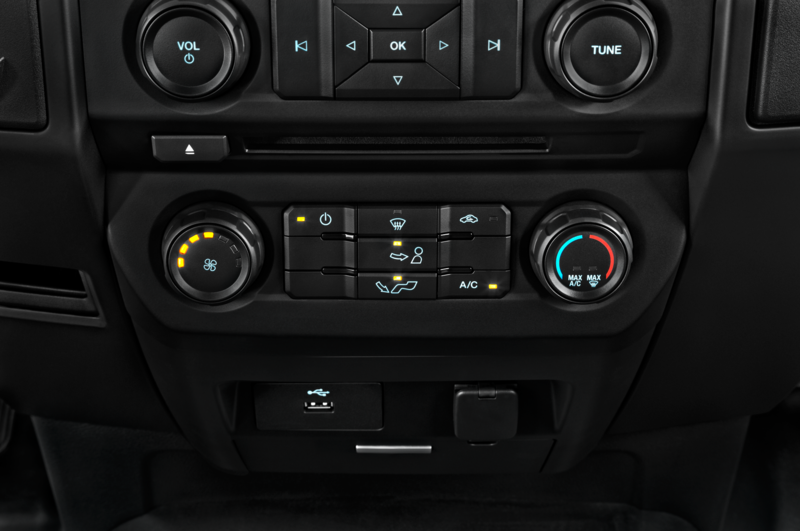 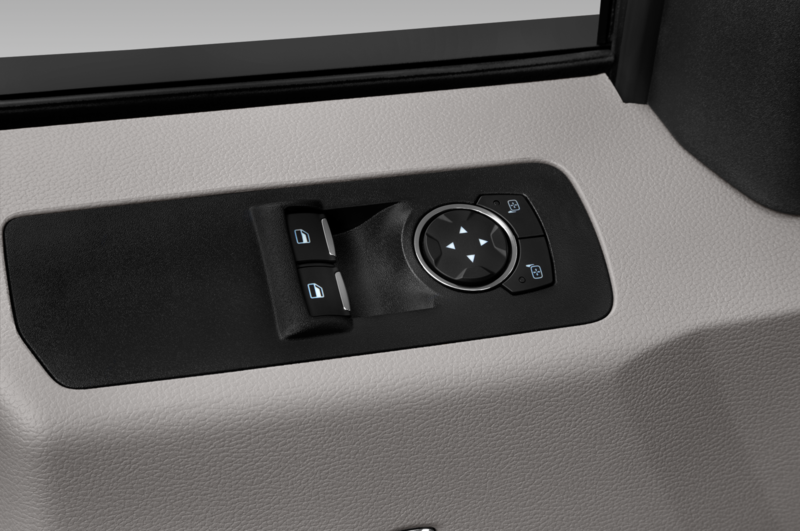 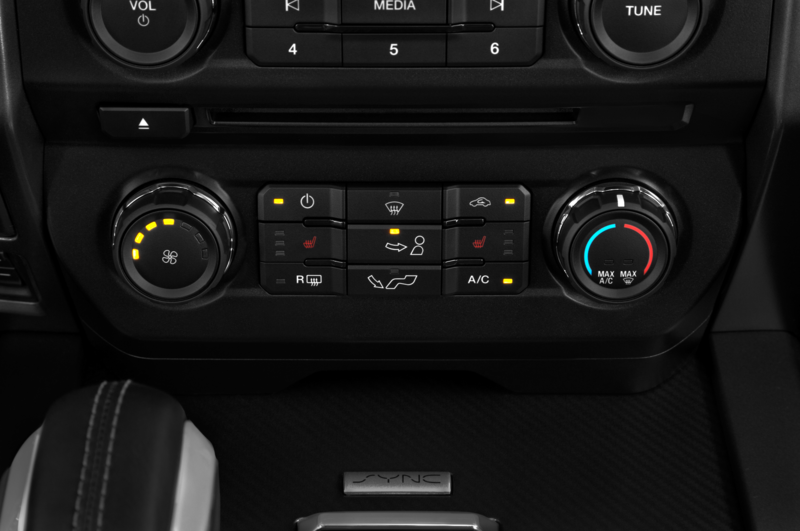 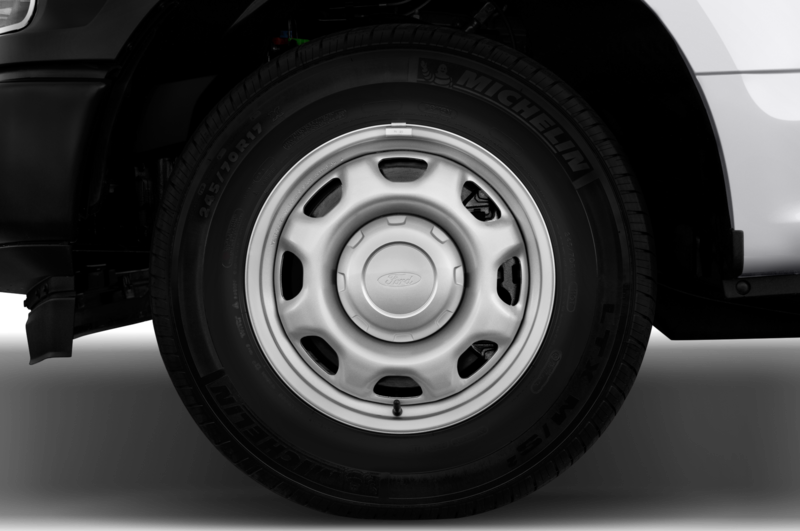 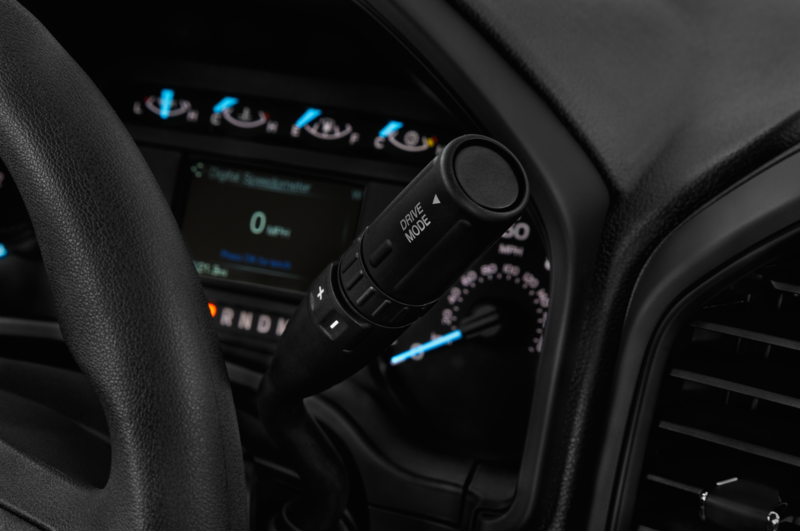 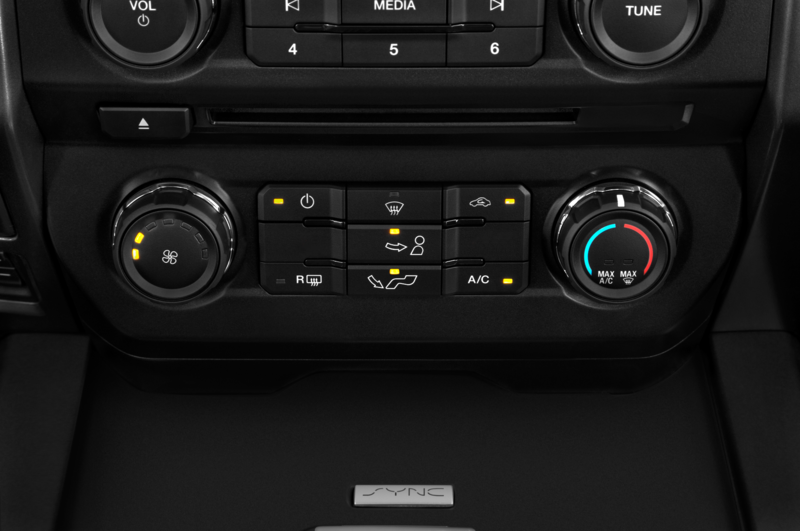 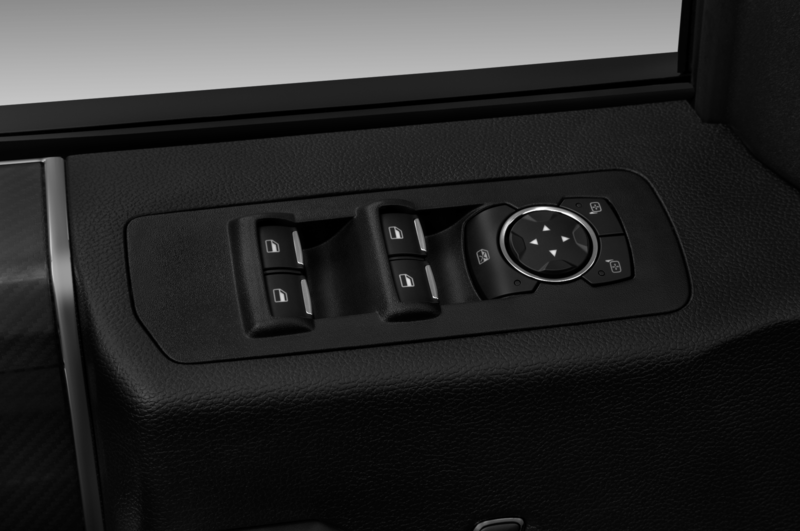 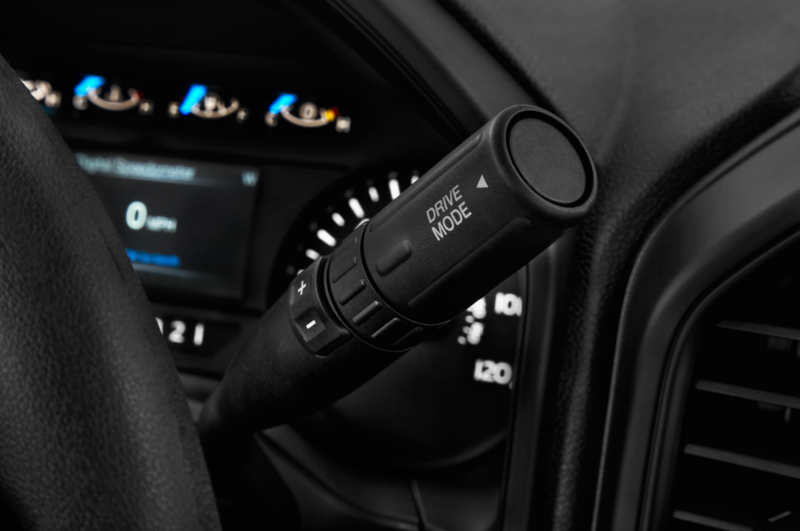 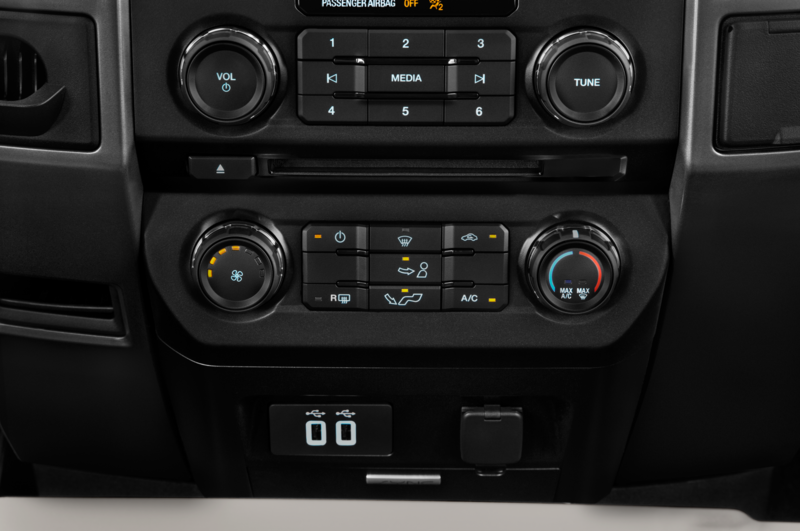 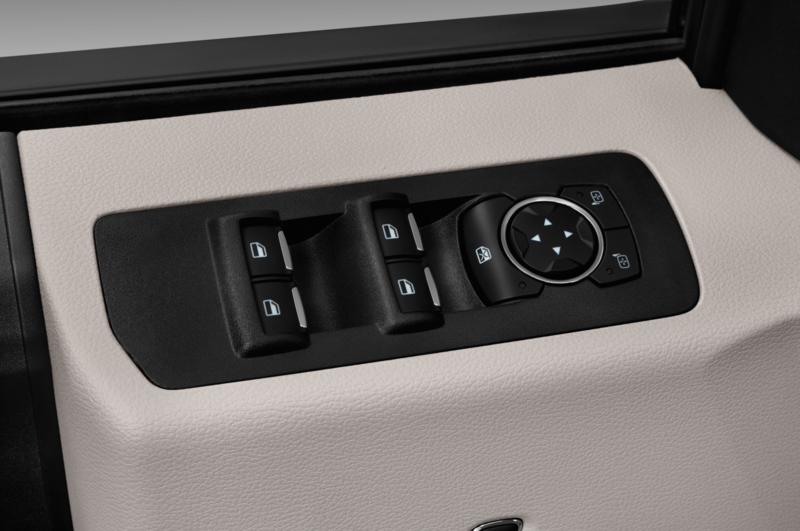 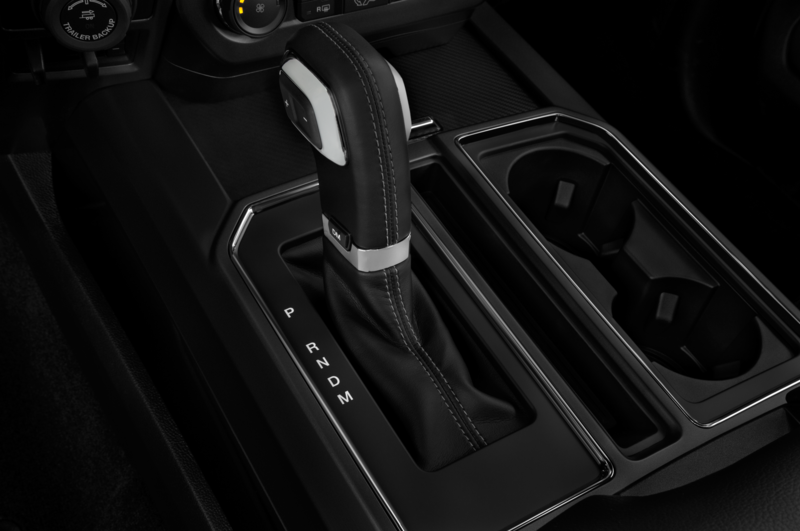 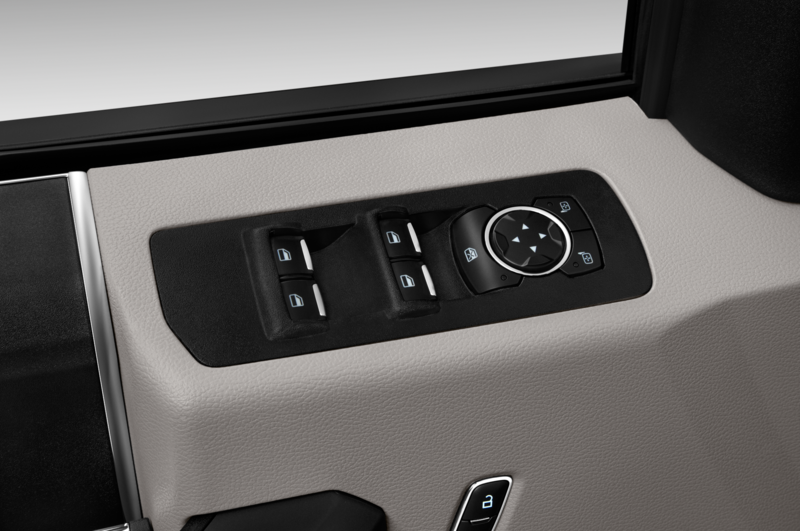 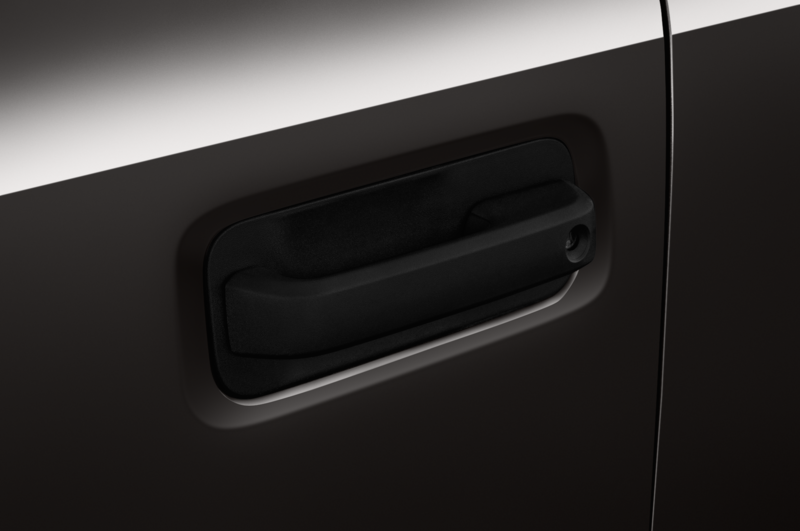 The 10-speed automatic’s torque converter has been upgraded to handle the engine’s extra twist. 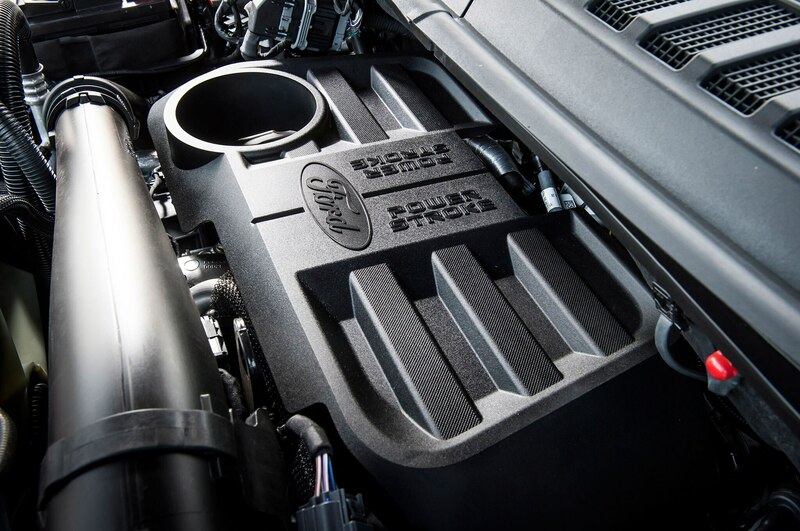 The engine has a composite graphite steel block and aluminum heads. 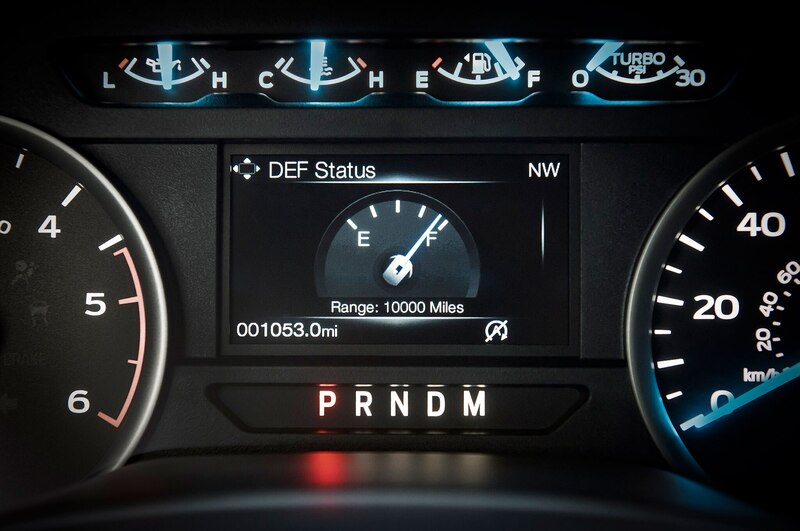 A 5.4-gallon urea after treatment tank must be refilled every 10,000 miles. 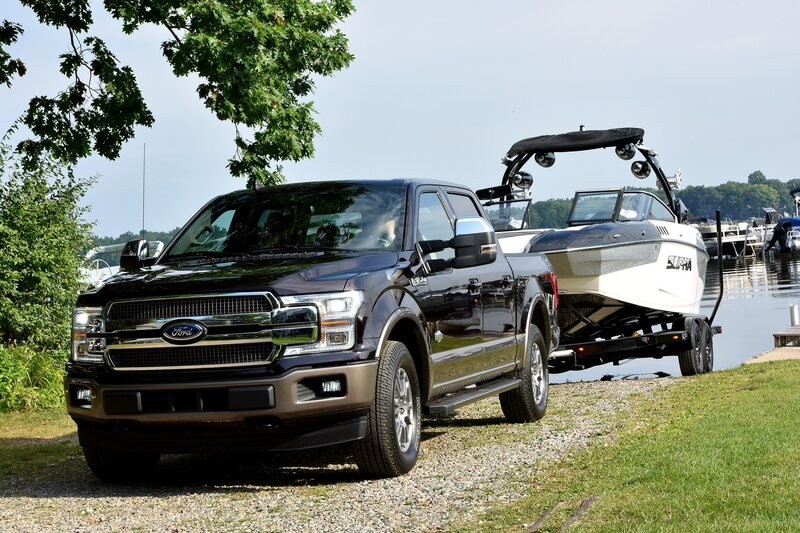 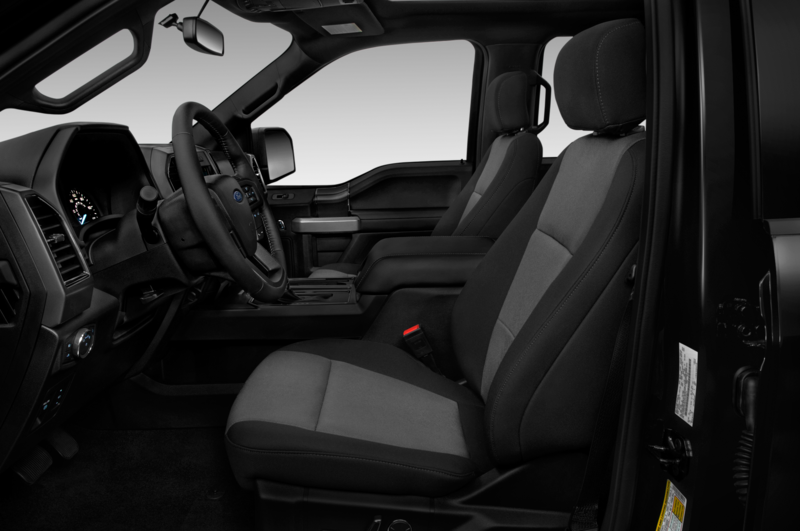 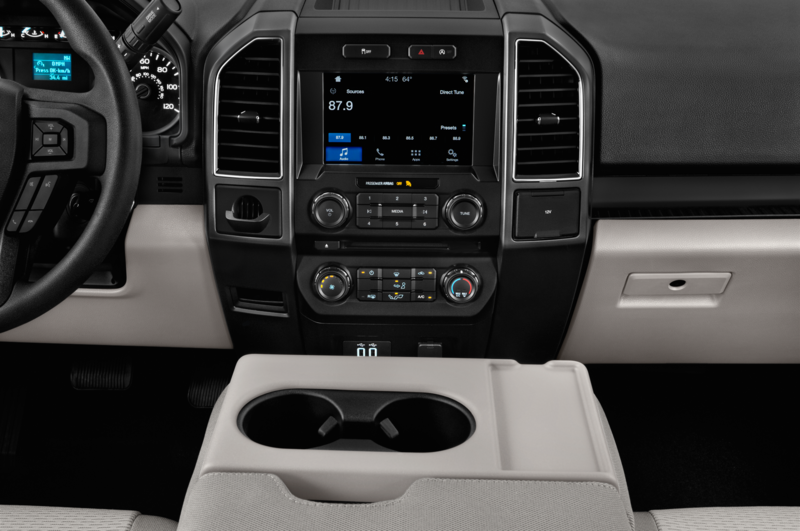 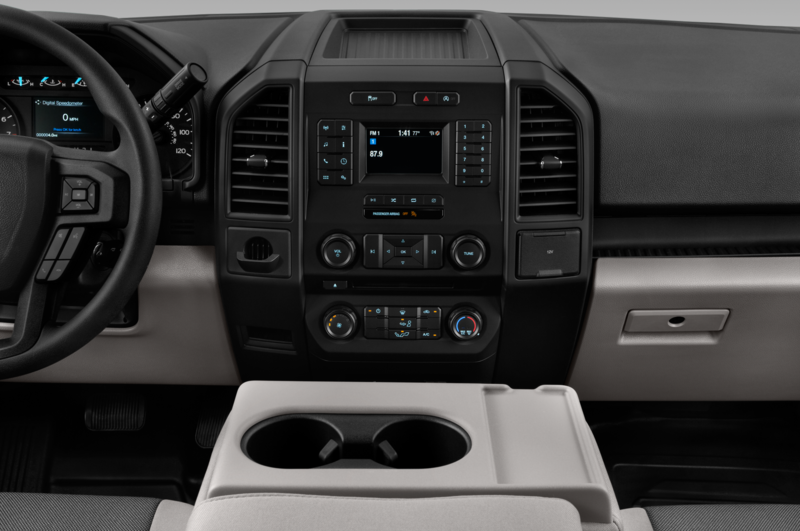 Manufacturer’s Suggested Retail Price for the 3.0L Power Stroke option is $4,000 over the base 2.7L EcoBoost in the 2018 Ford F-150 Lariat, and $3,000 over the base 5.0L V-8 in the King Ranch and Platinum trim levels. 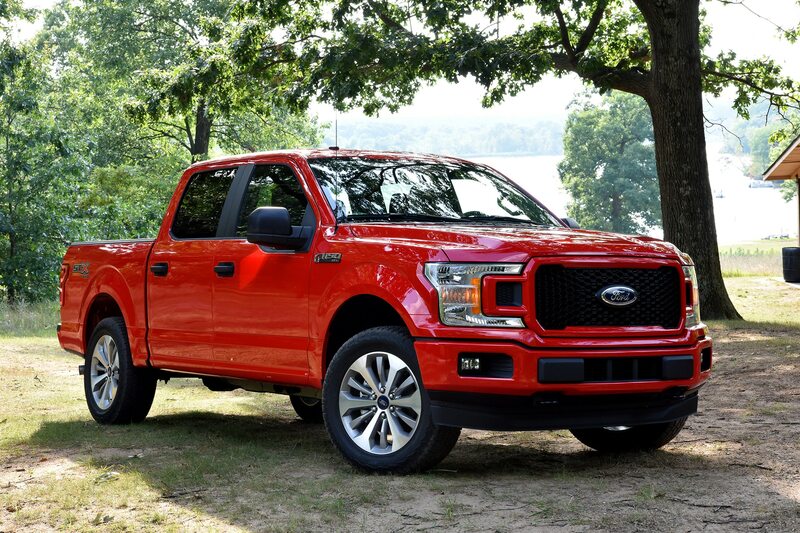 Ford expects about 5 percent of 2018 F-150 buyers will choose the new diesel, though Felipe says the Dagenham, England engine plant can supply more if needed, even though the base version of the engine is sold in Peugeots, Citroens, and Australian Fords, as well as the JLR models. 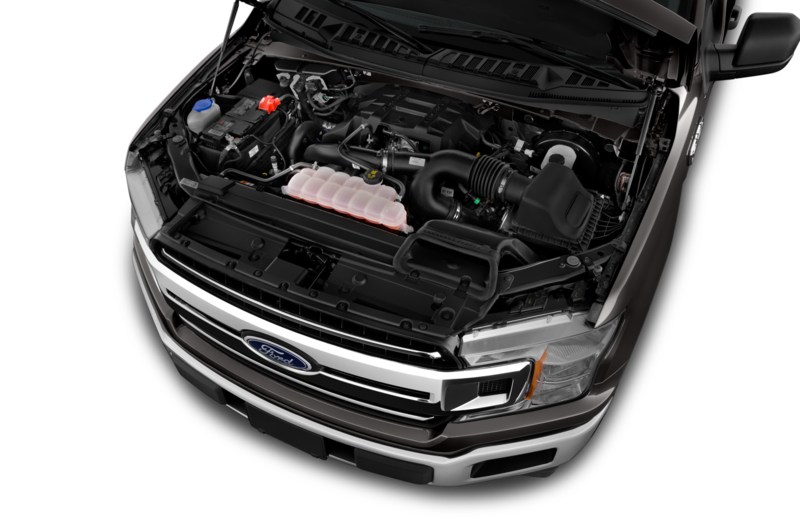 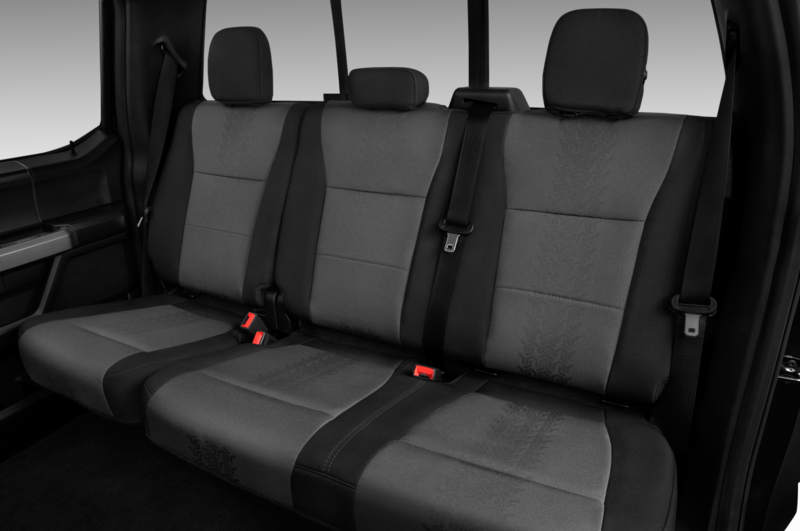 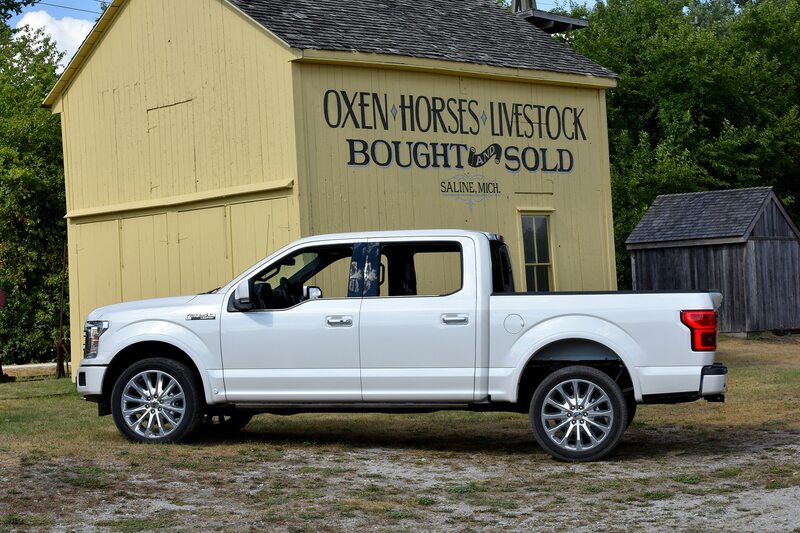 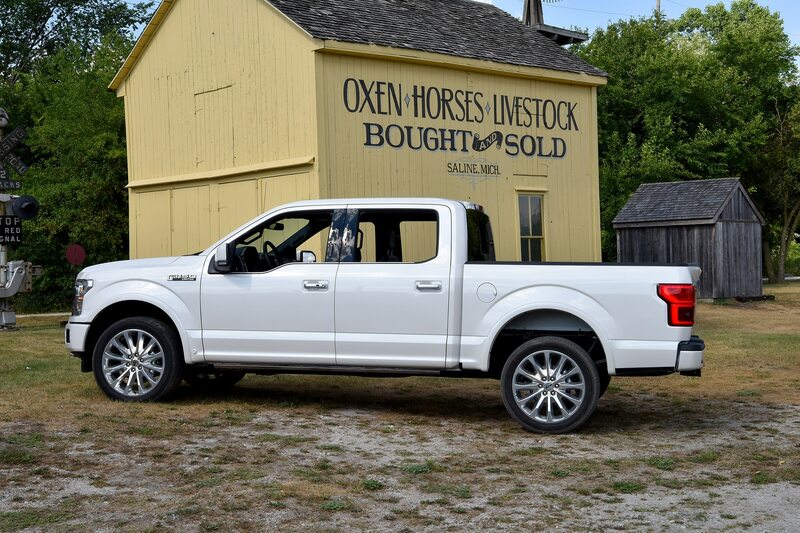 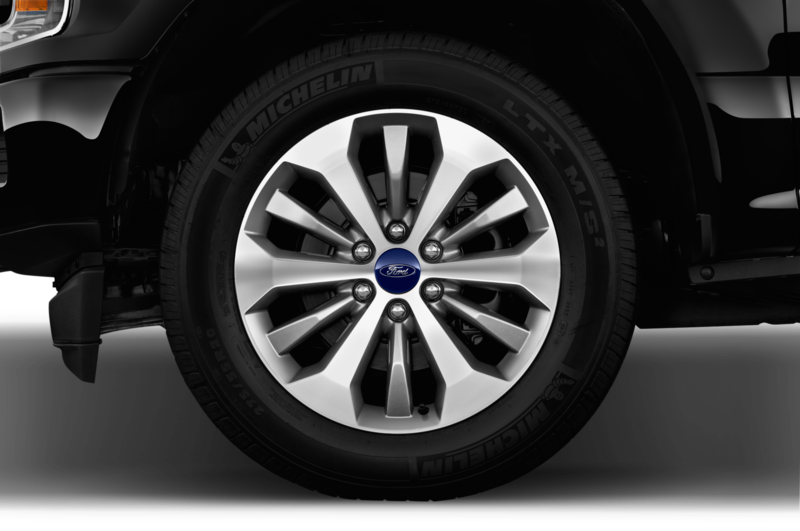 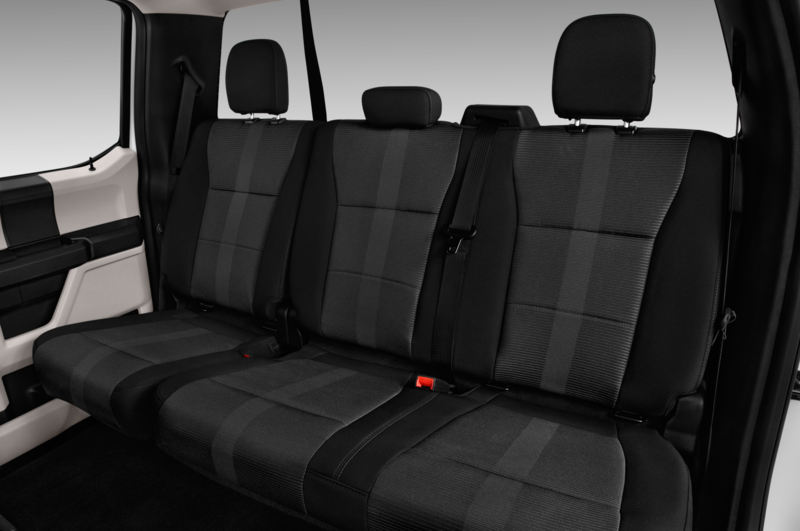 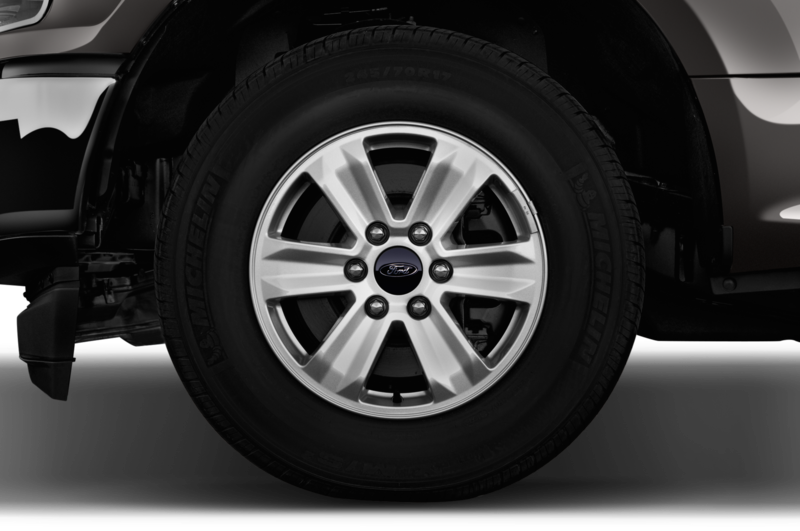 Ford would not comment on whether the engine is destined for any other North American models.